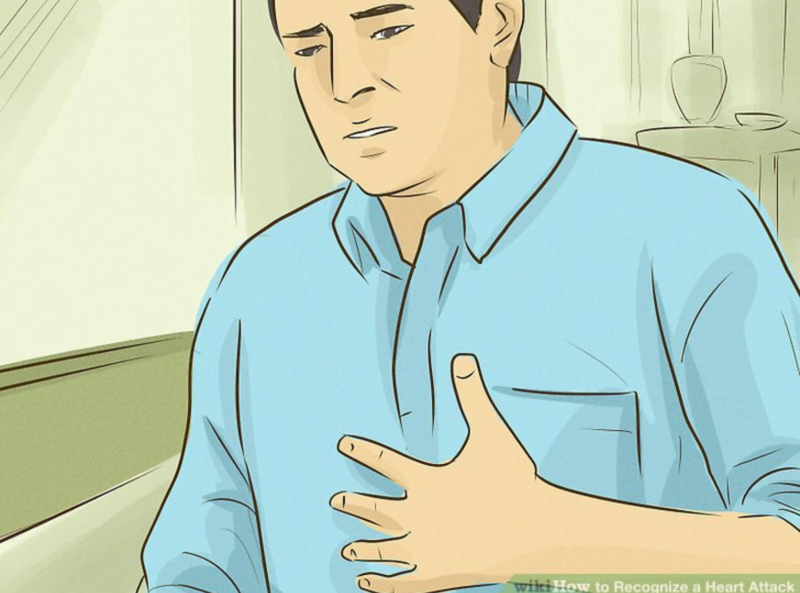 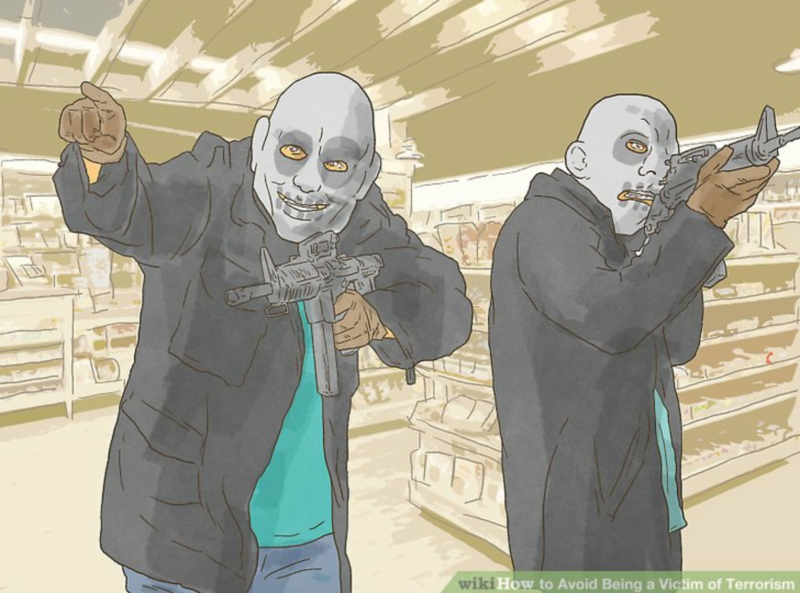 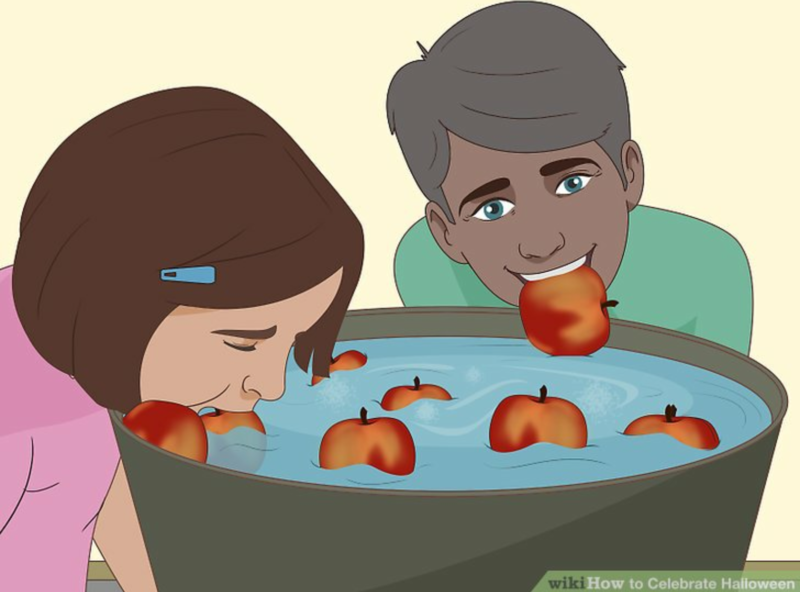 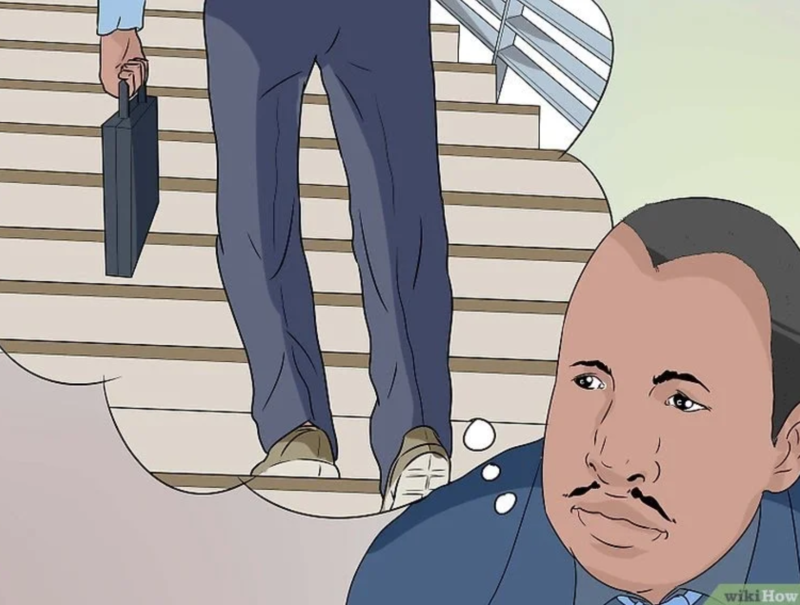 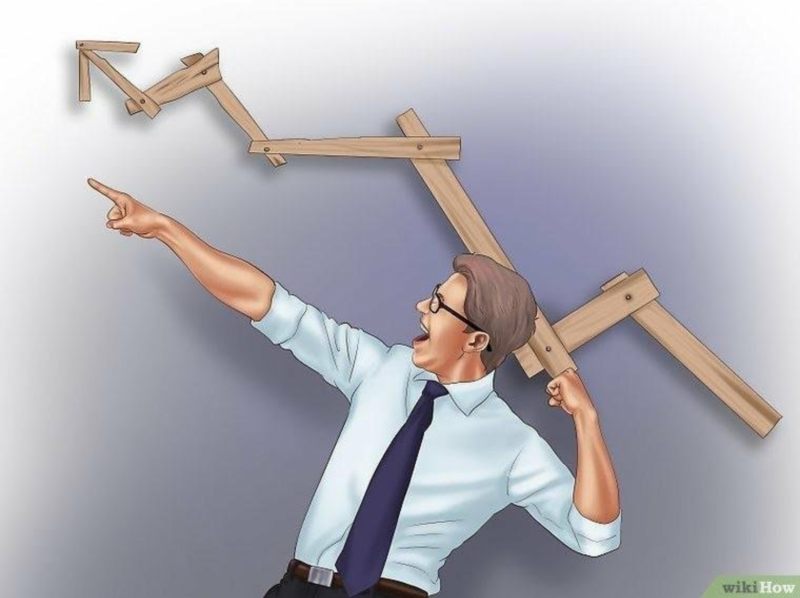 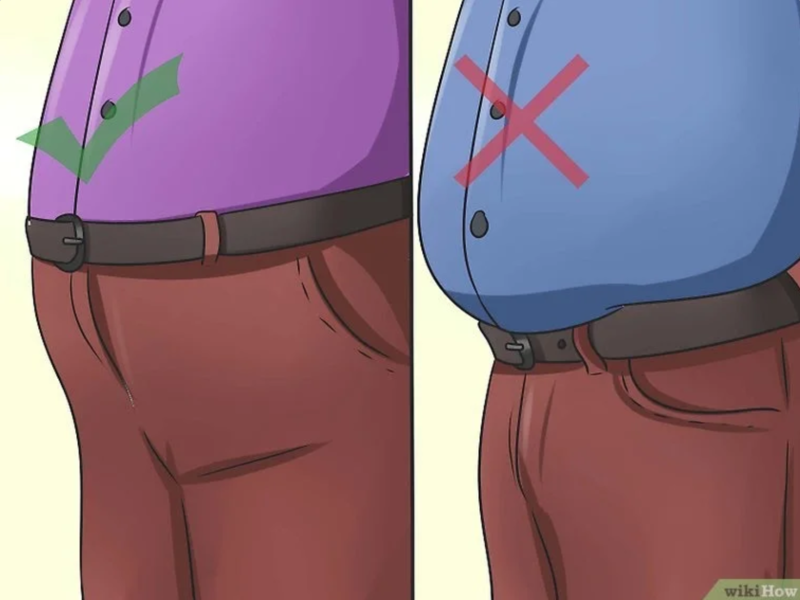 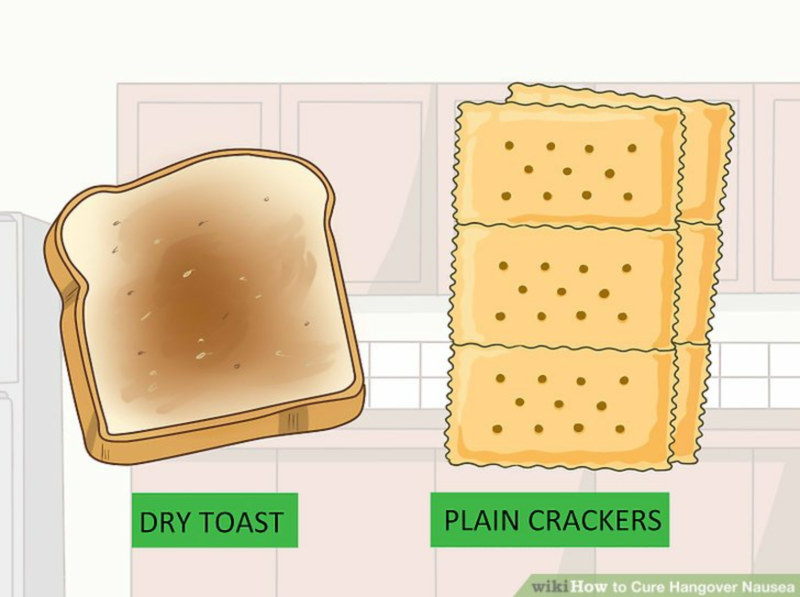 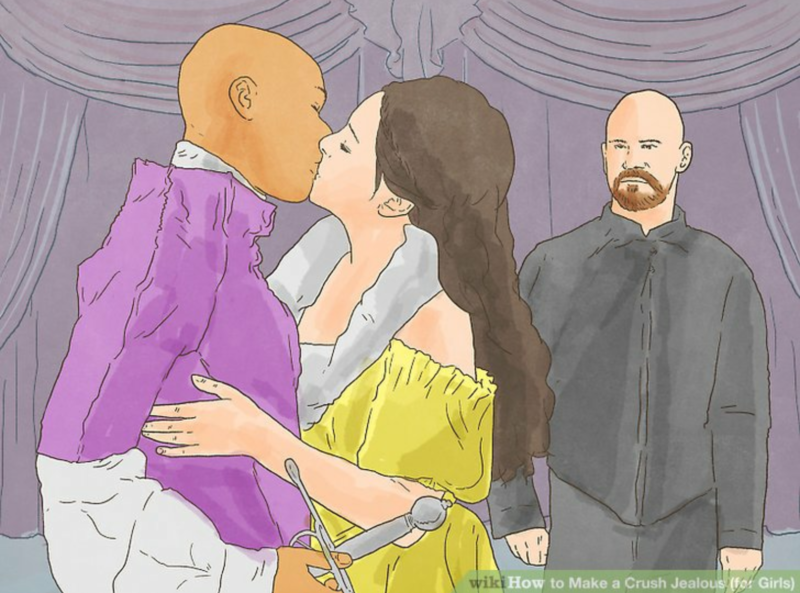 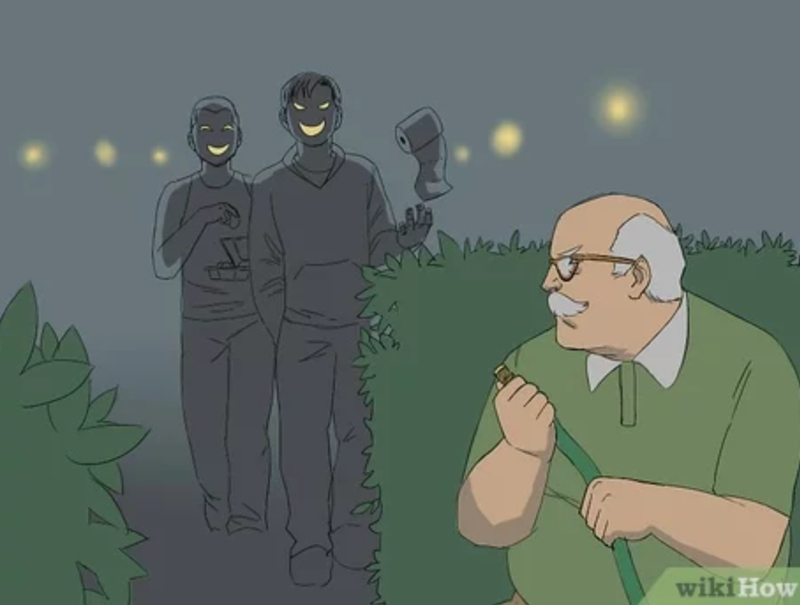 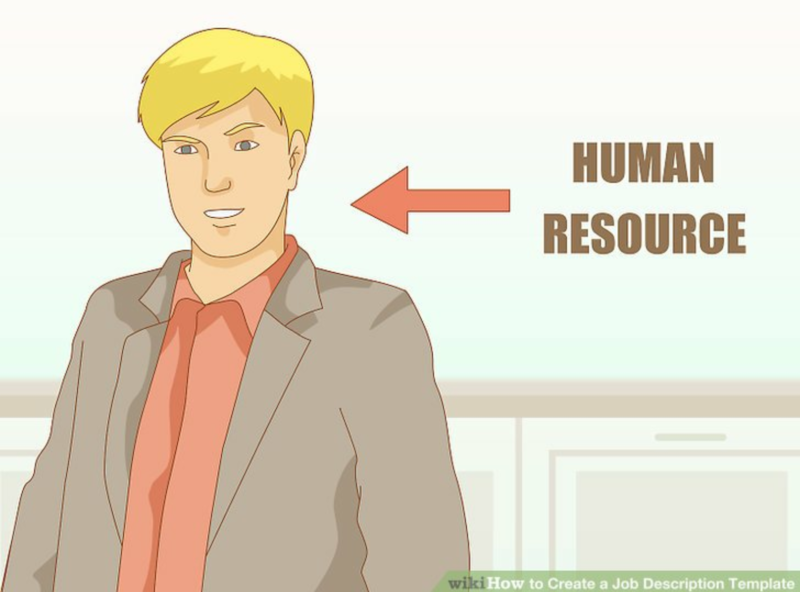 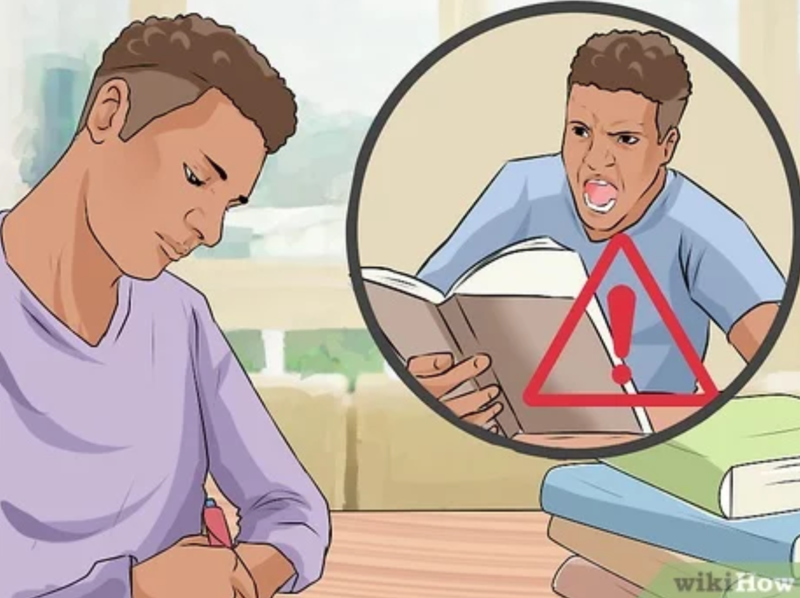 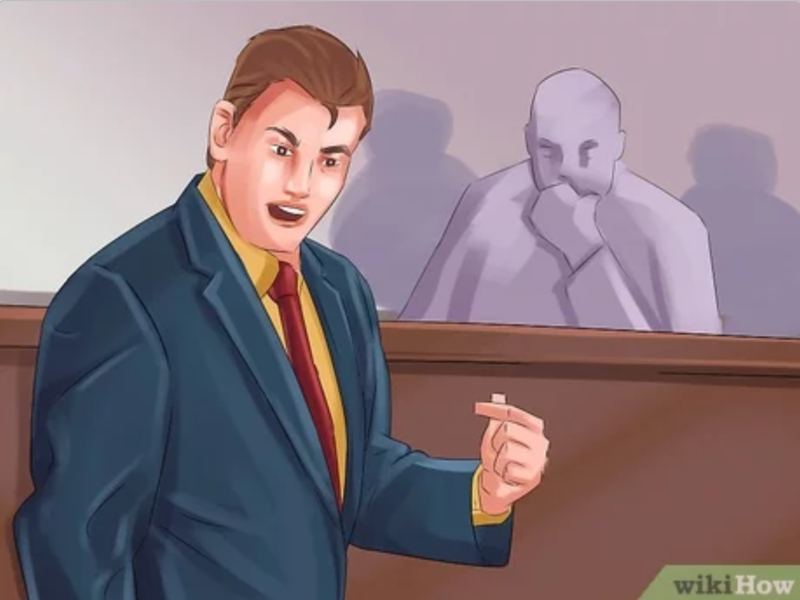 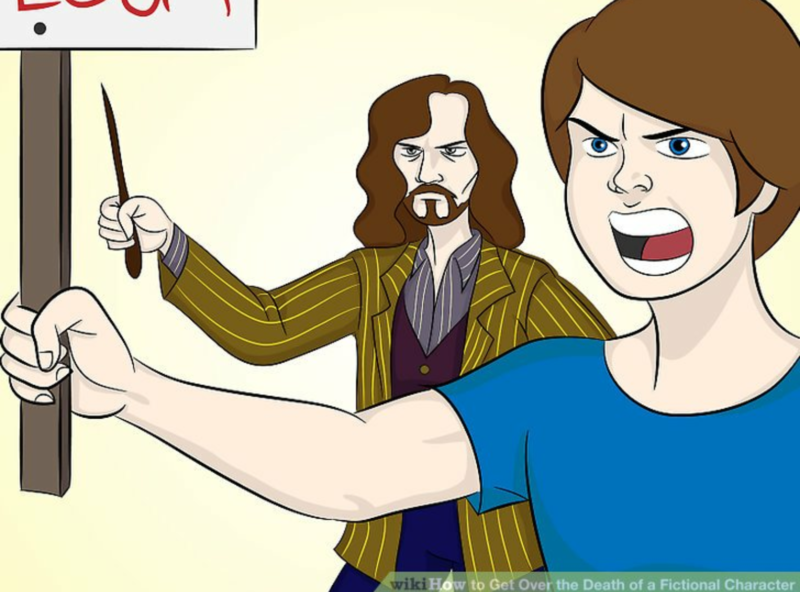 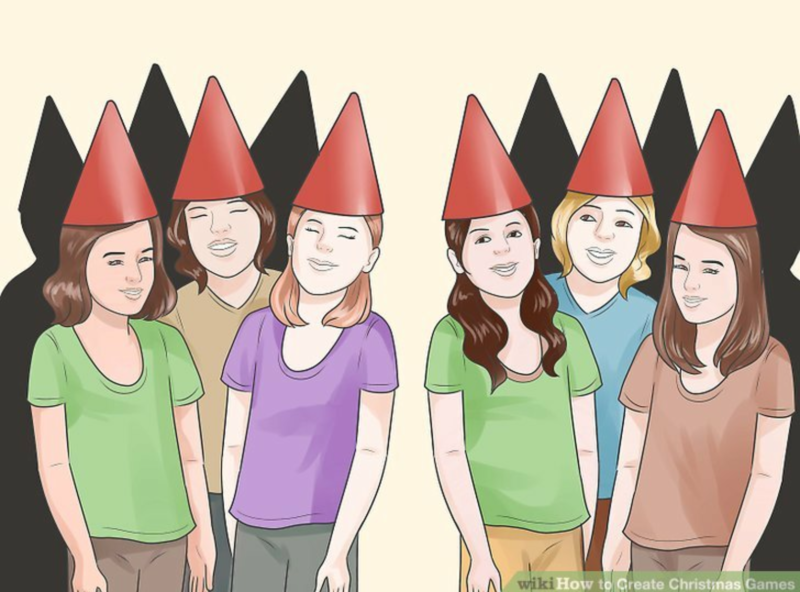 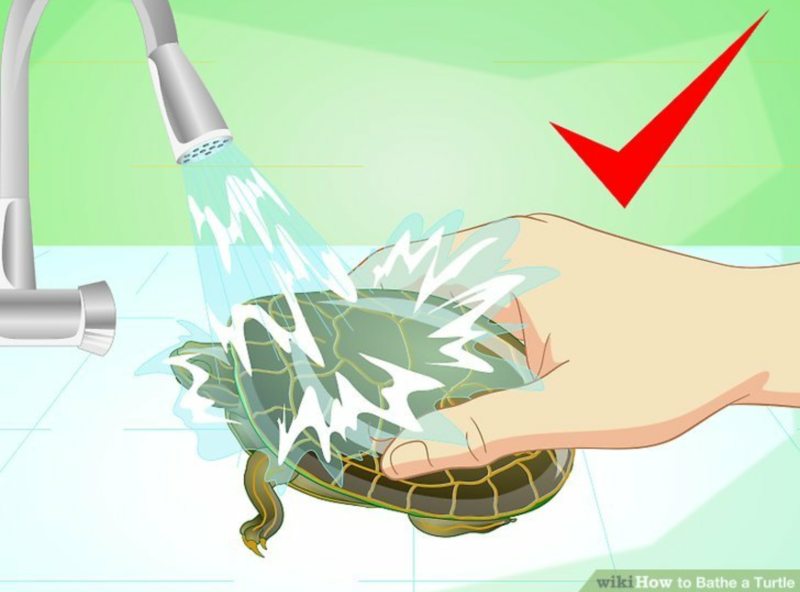 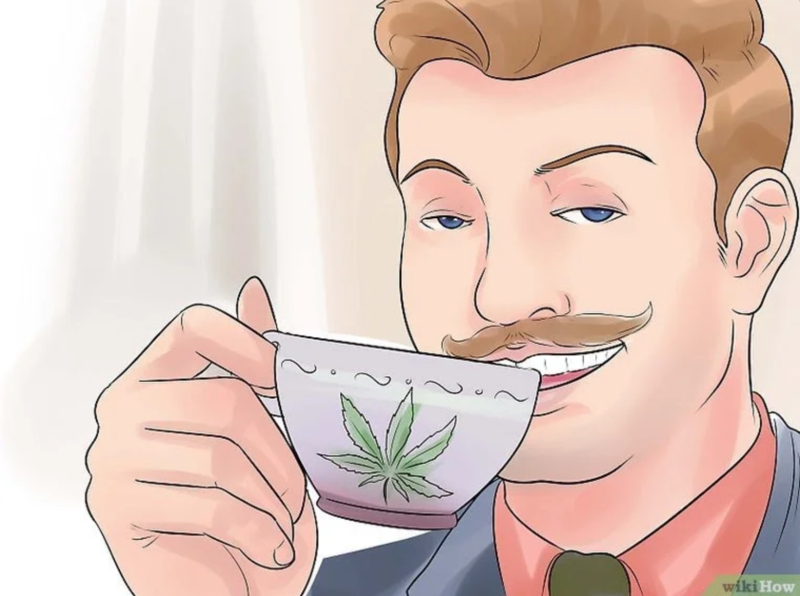 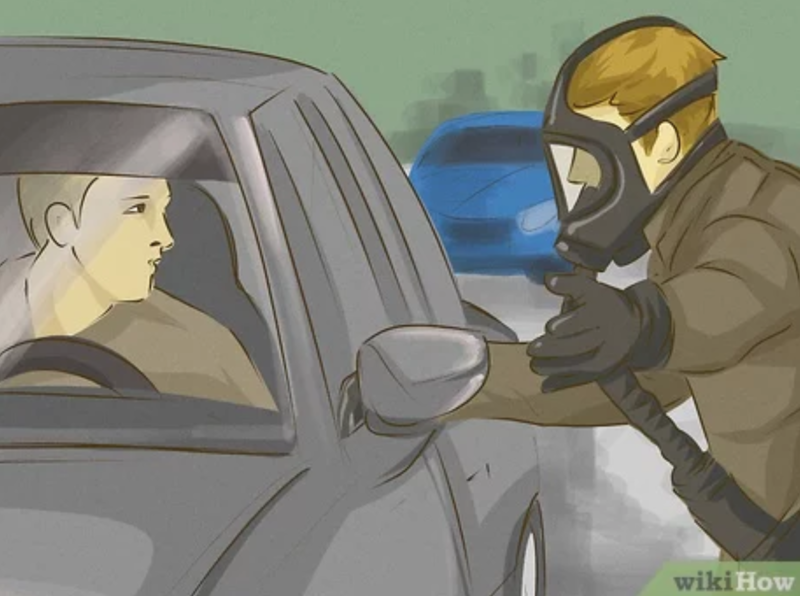 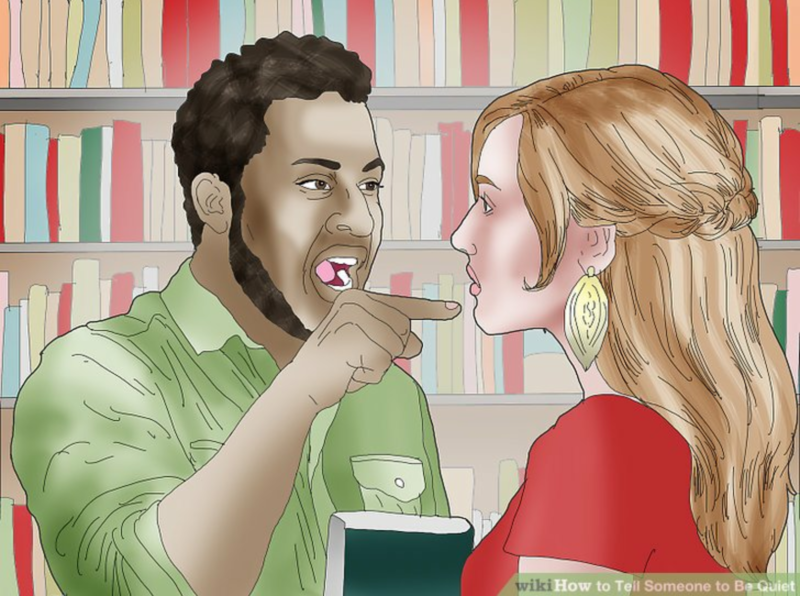 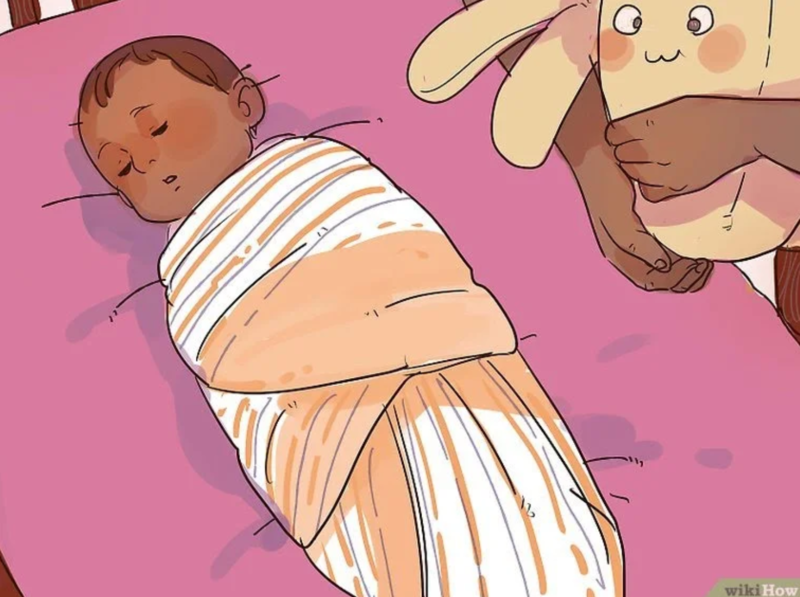 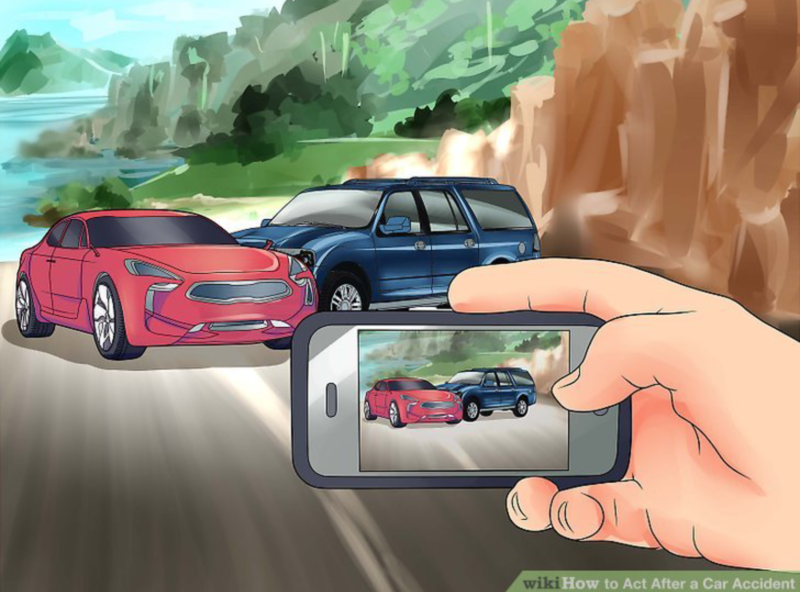 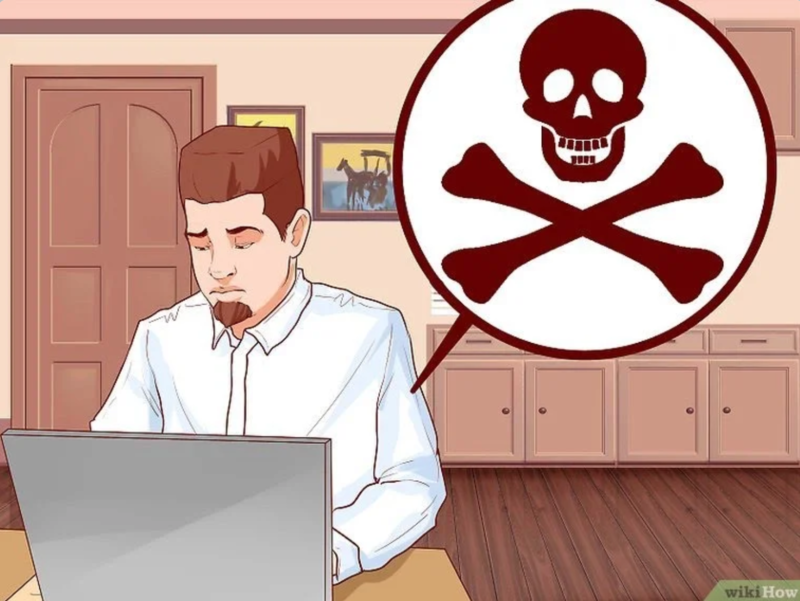 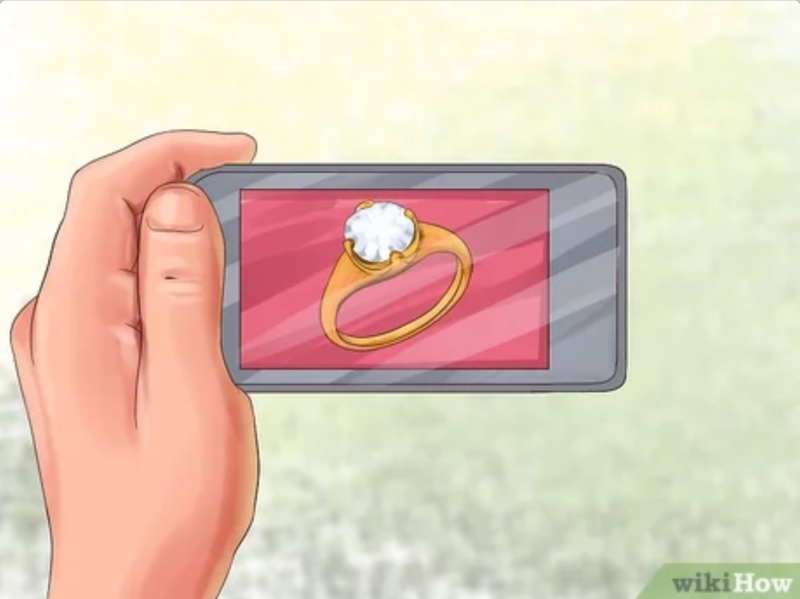 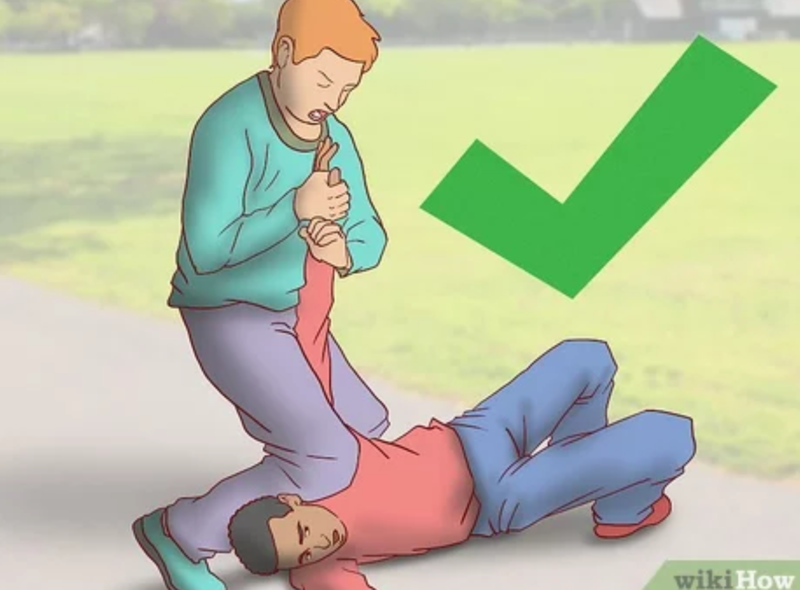 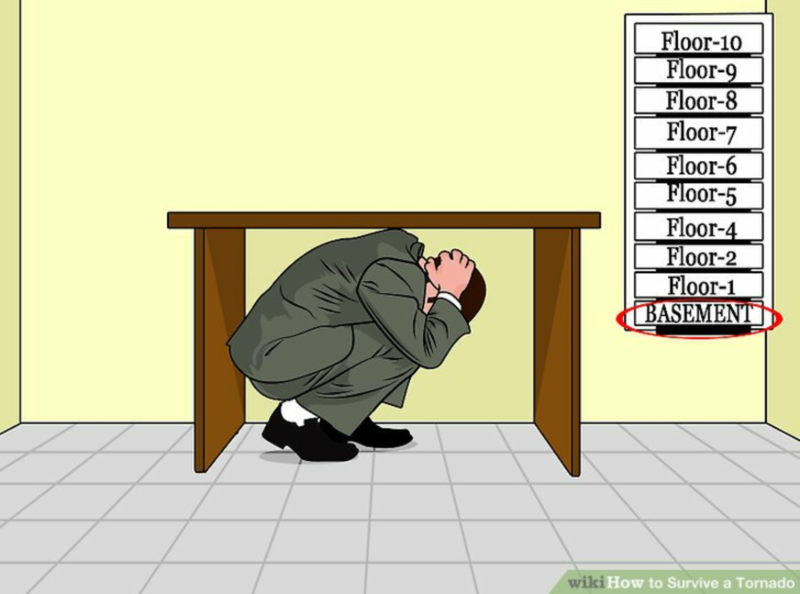 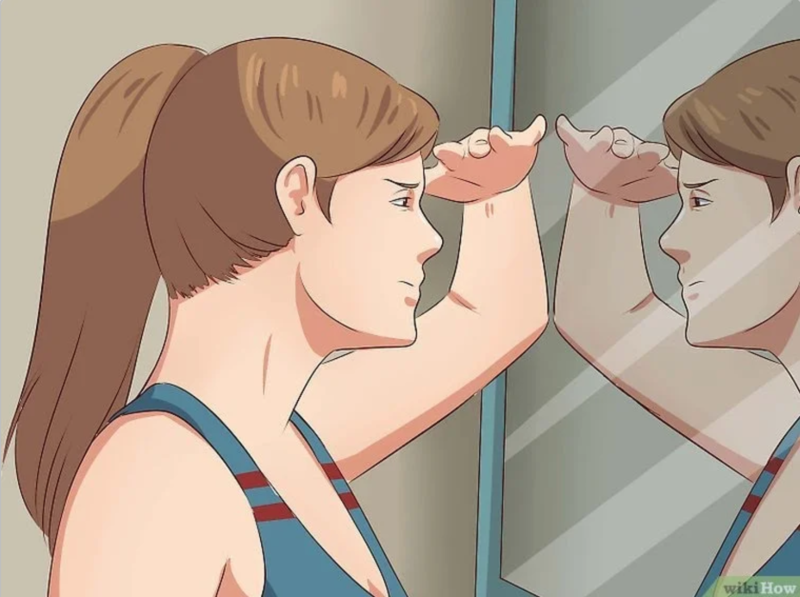 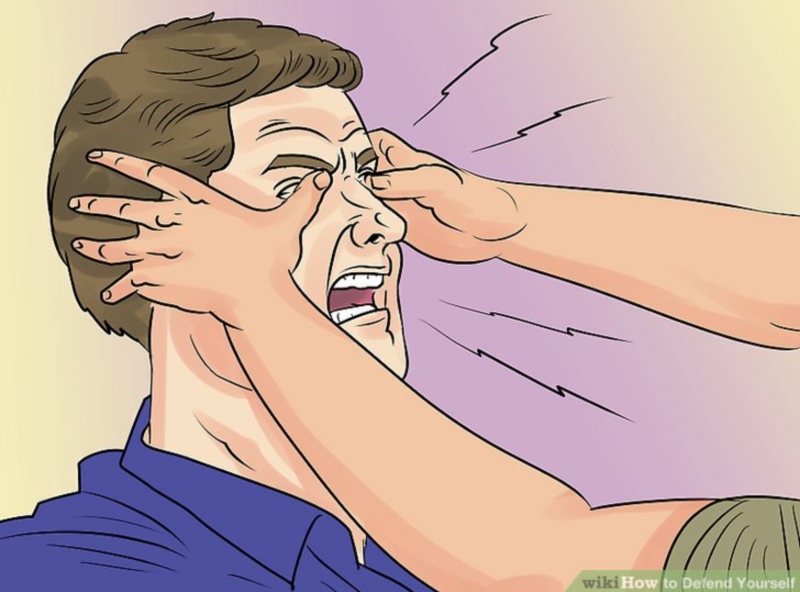 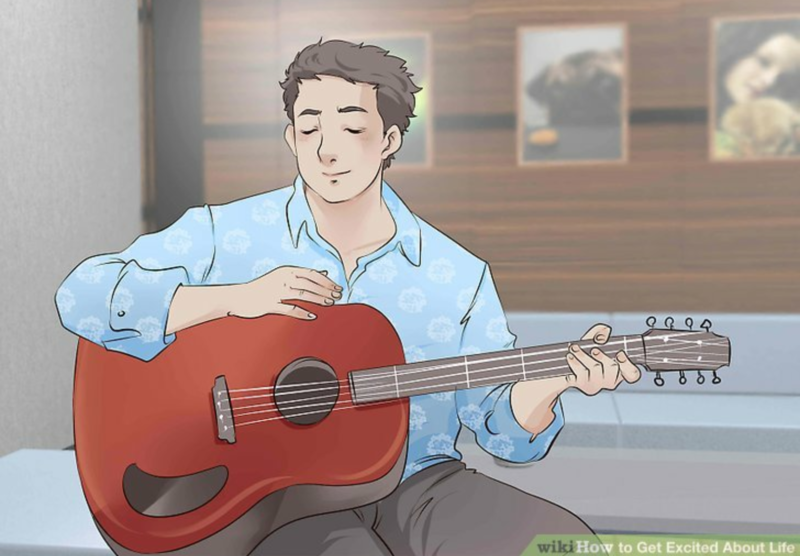 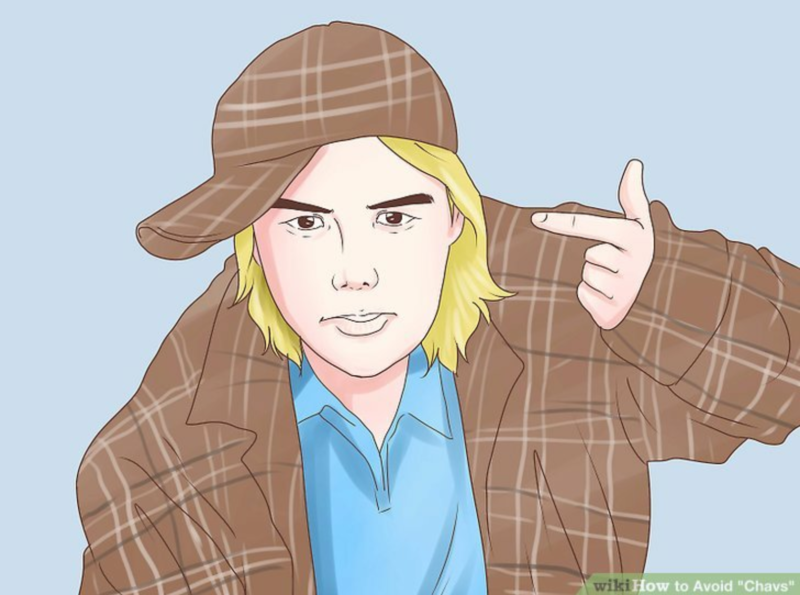 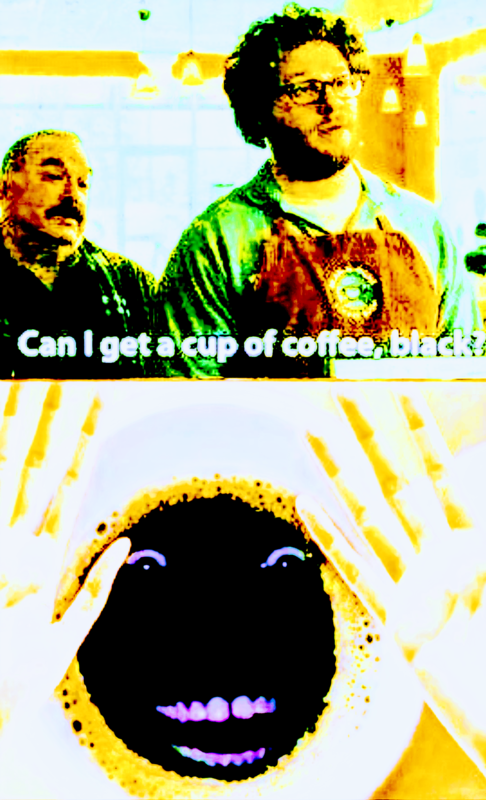 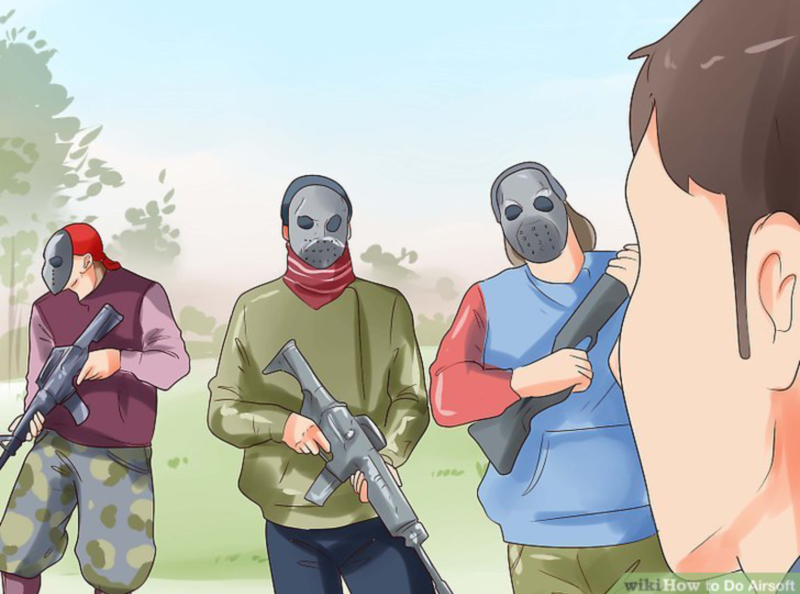 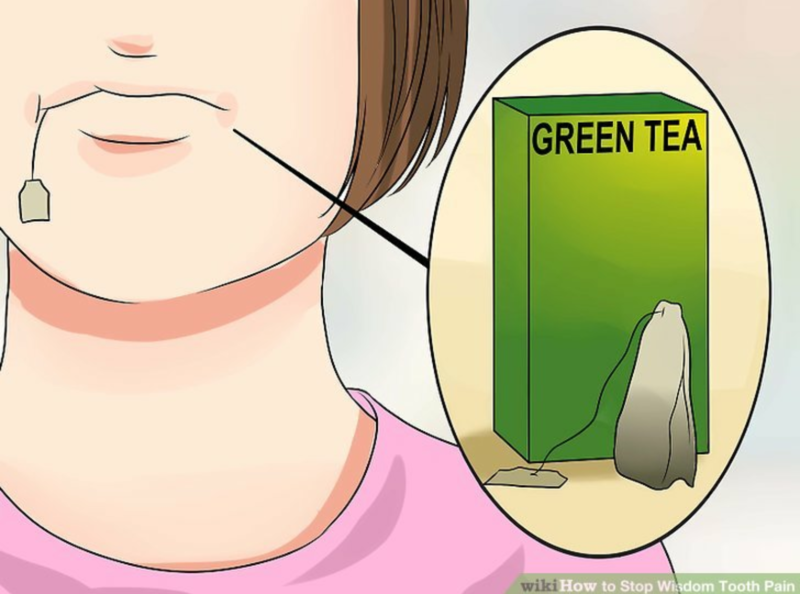 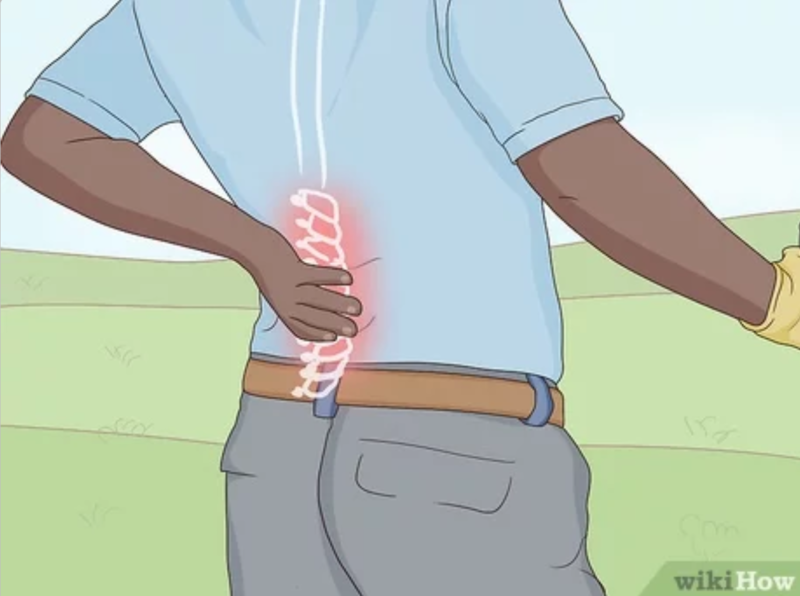 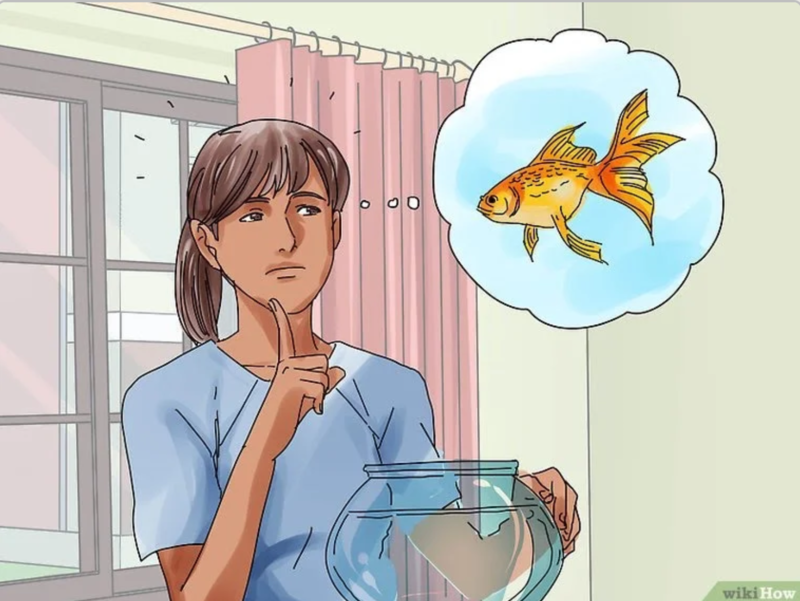 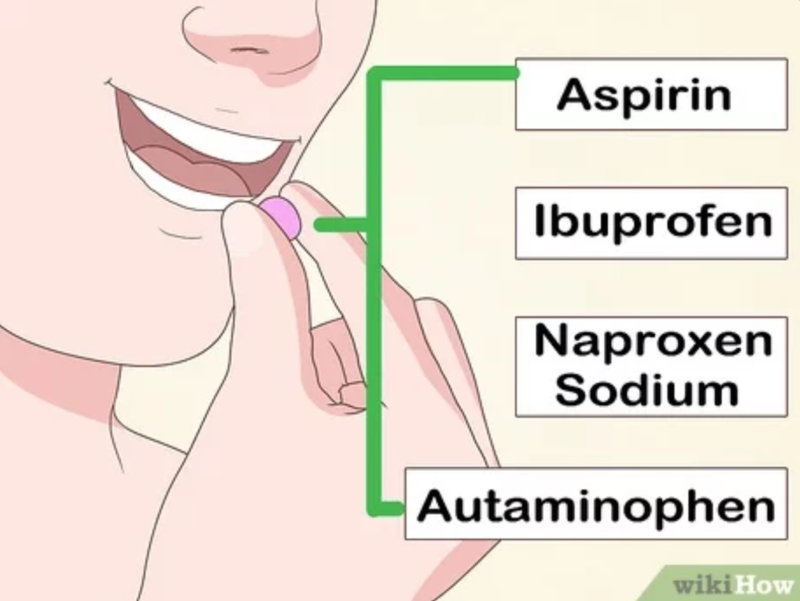 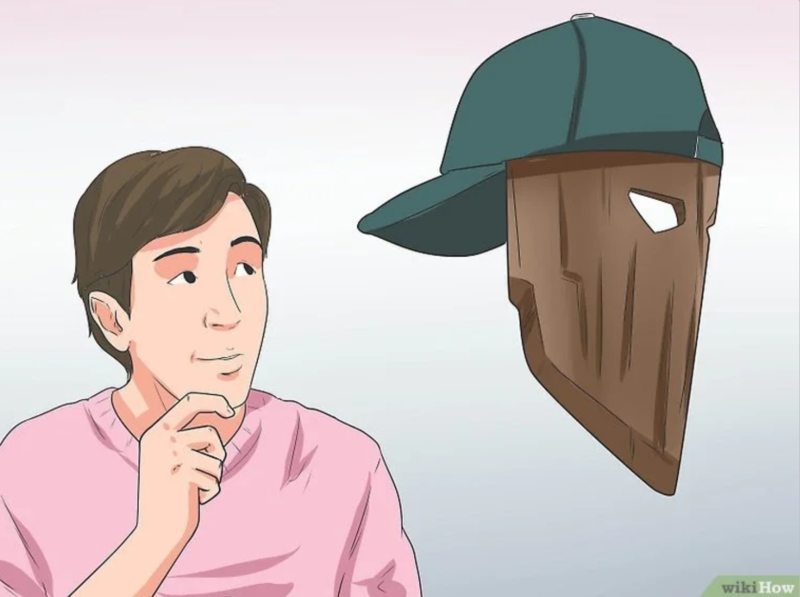 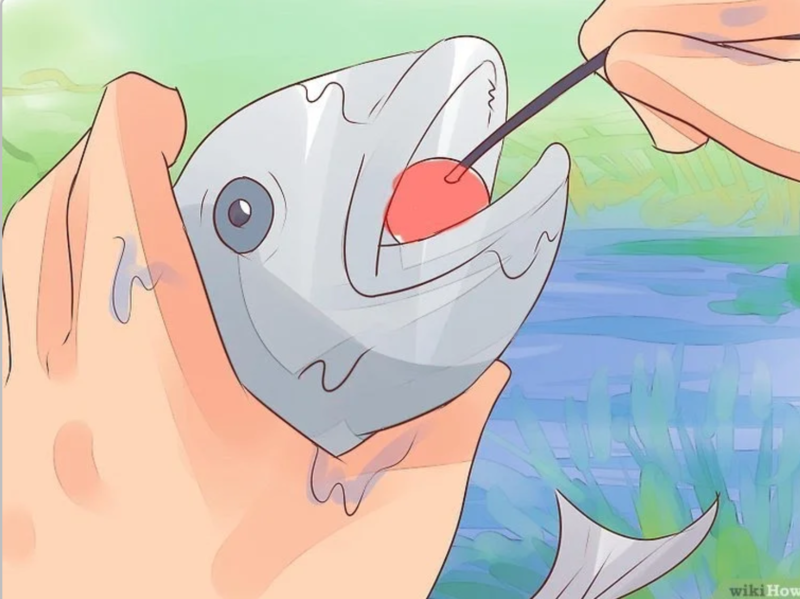 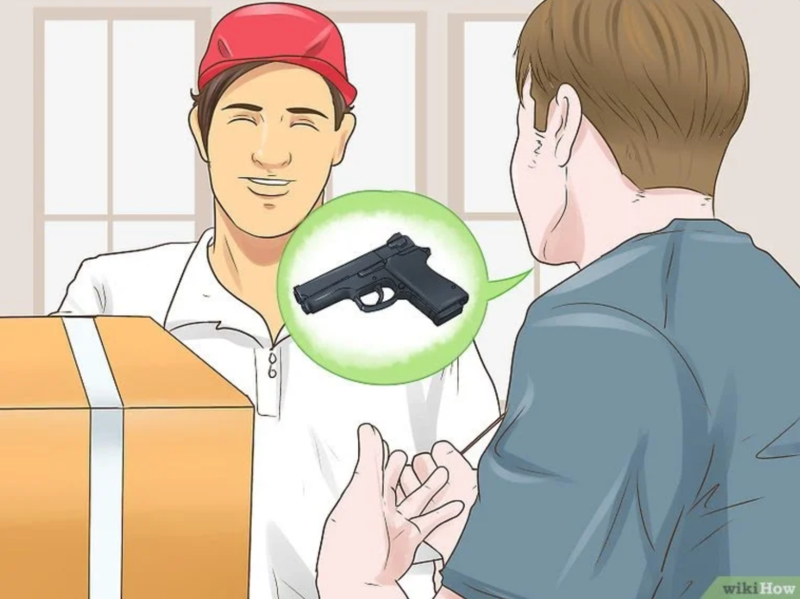 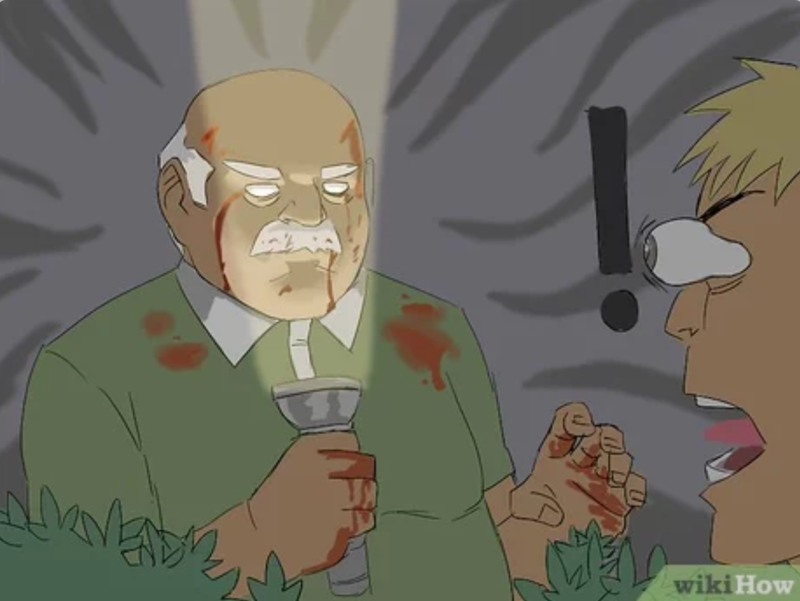 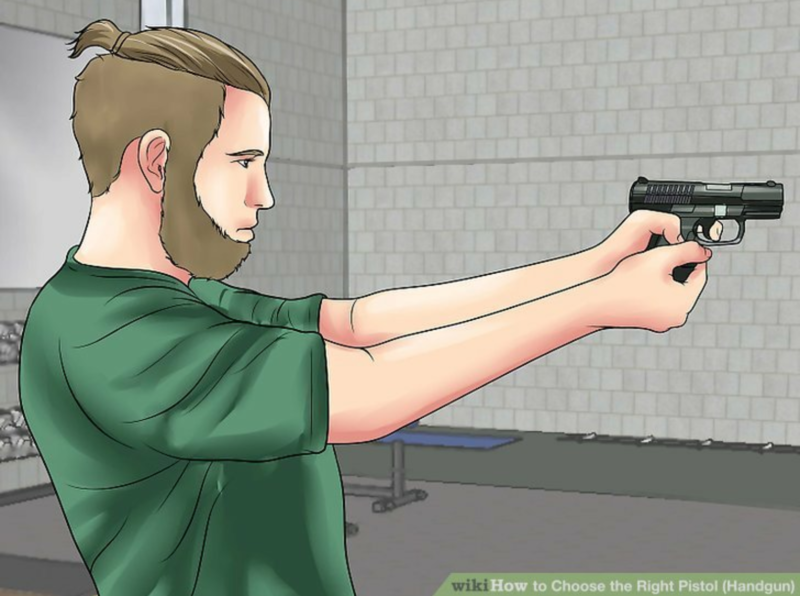 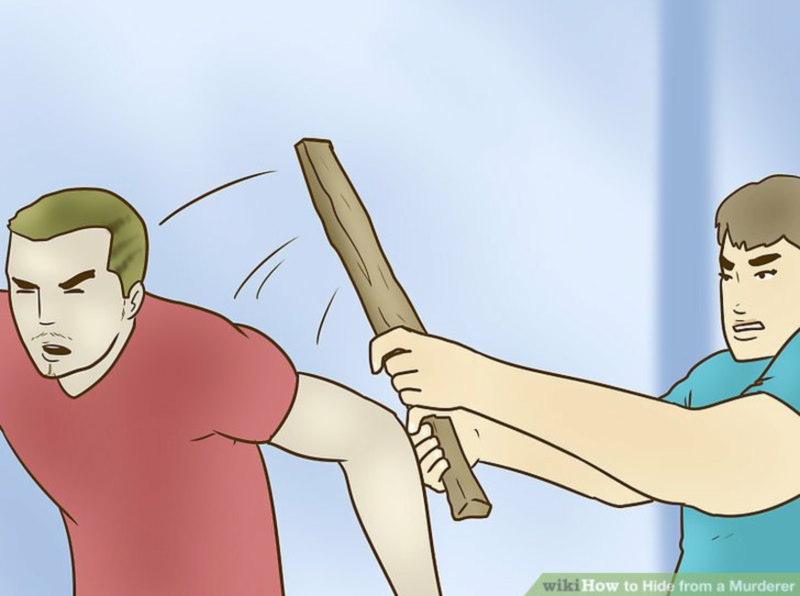 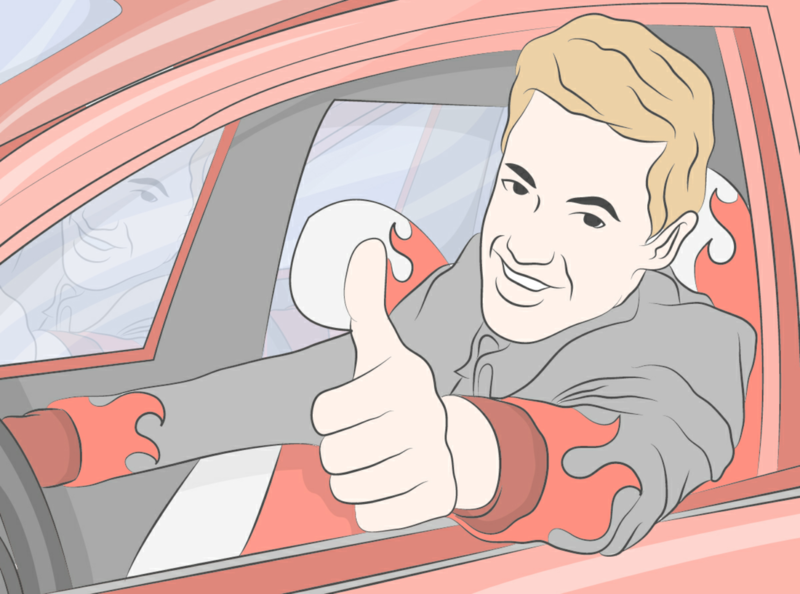 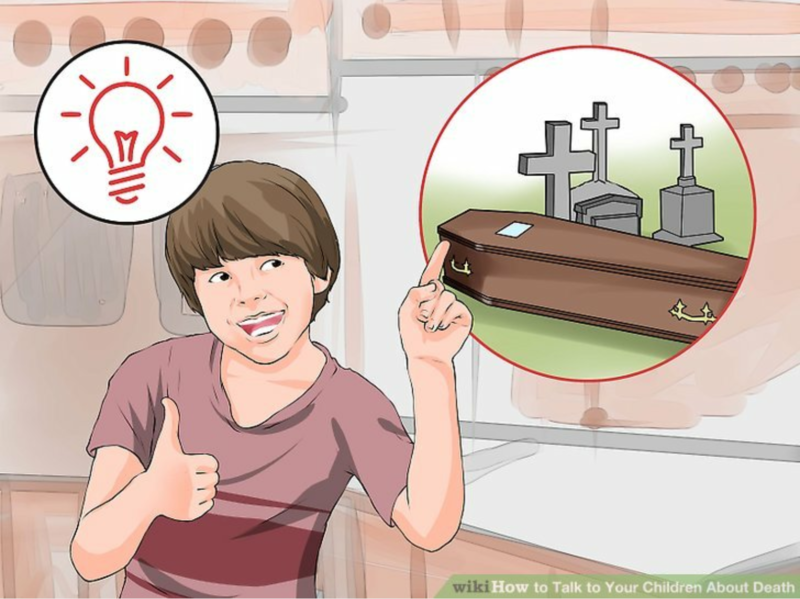 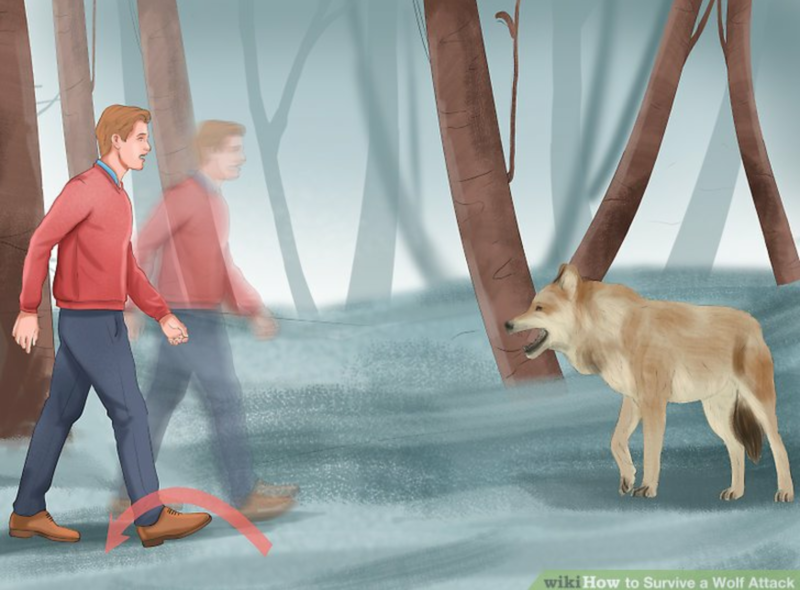 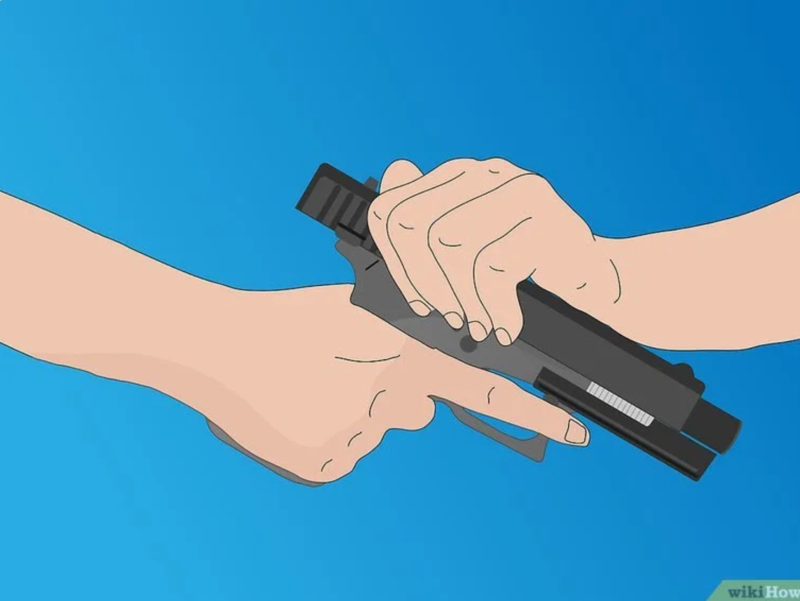 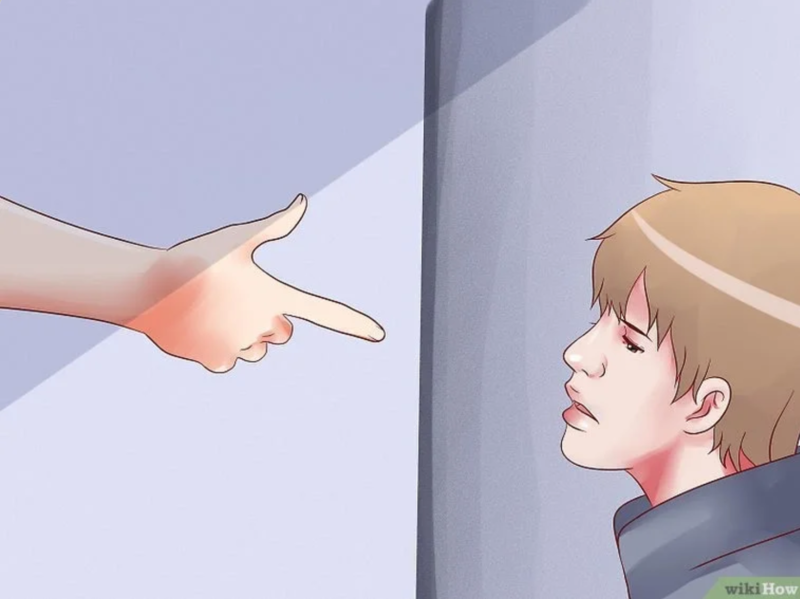 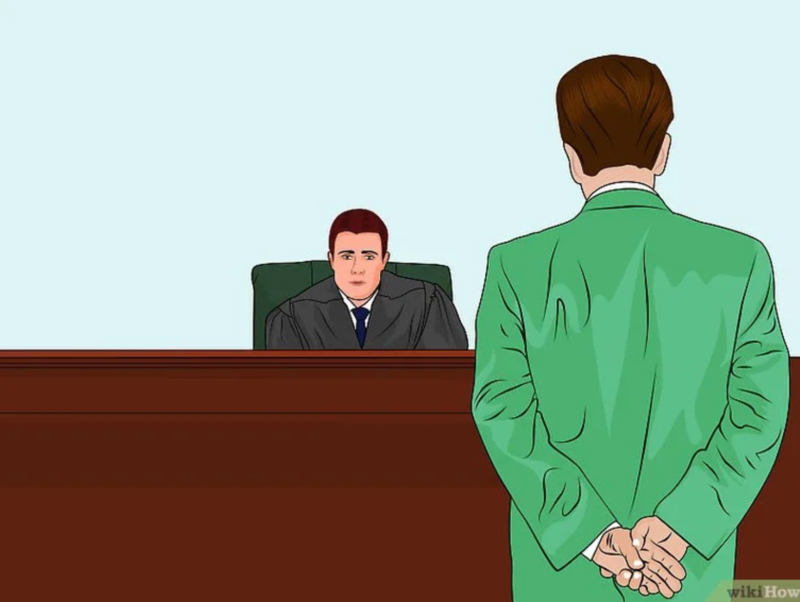 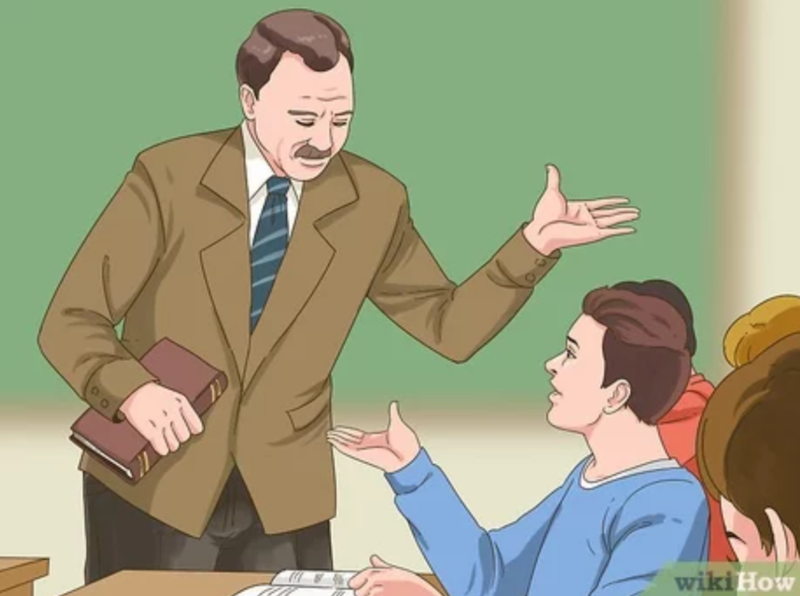 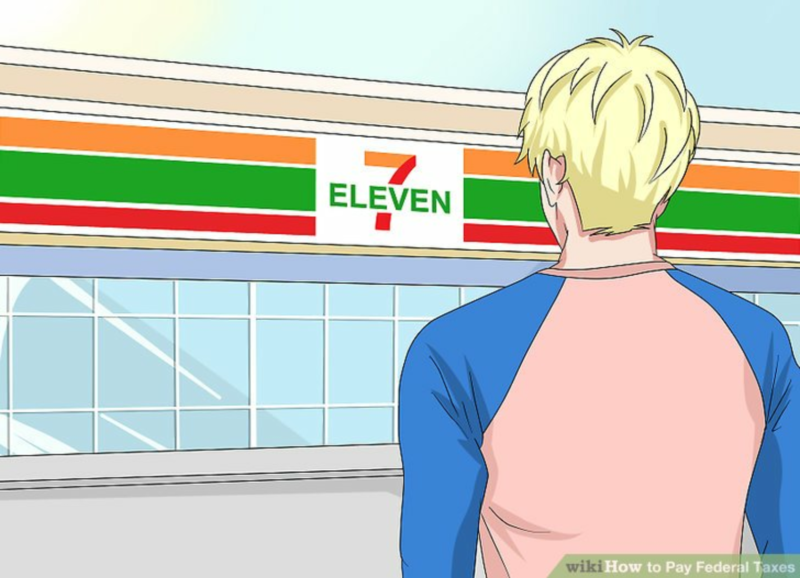 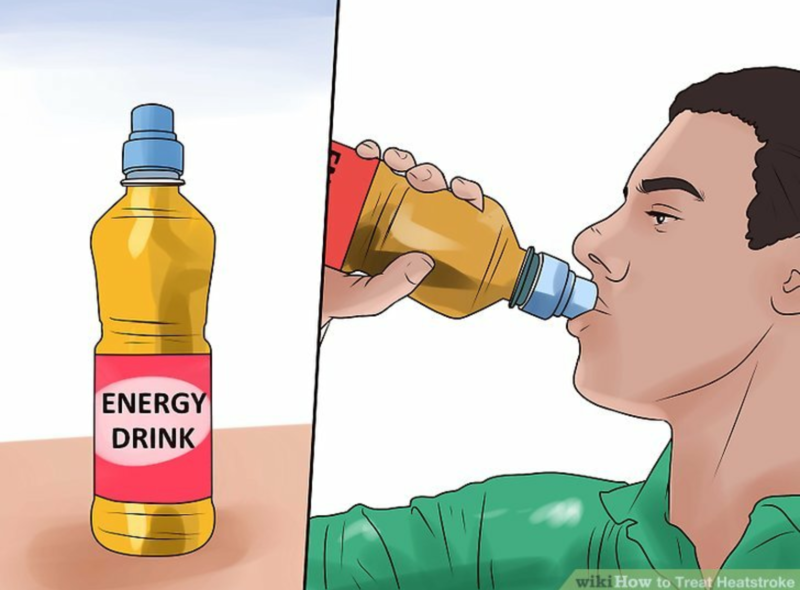 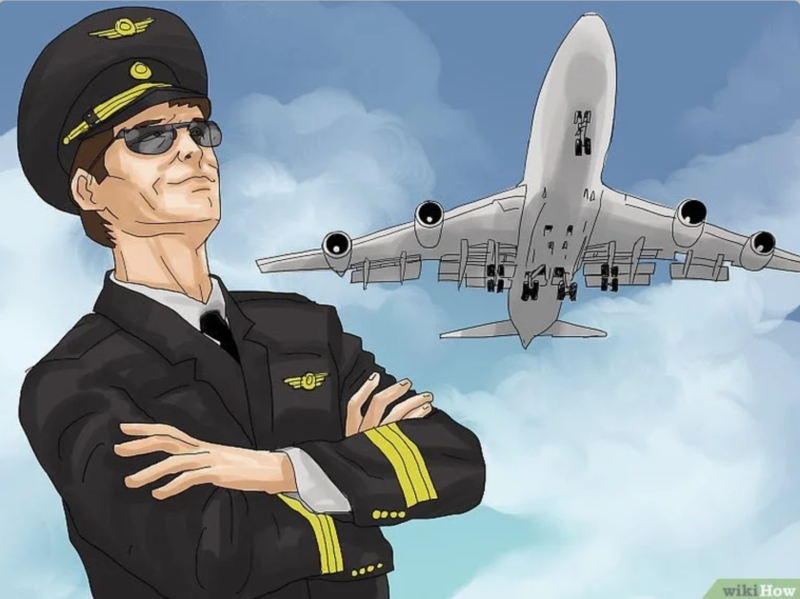 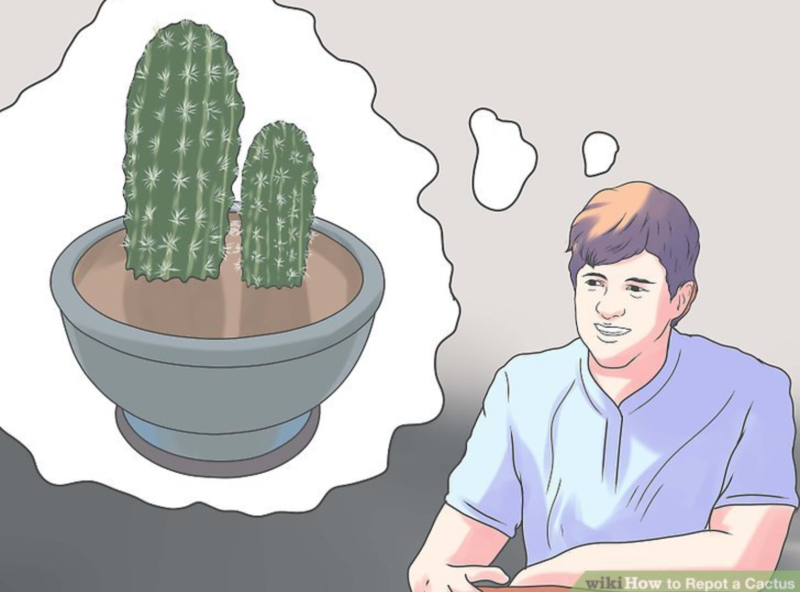 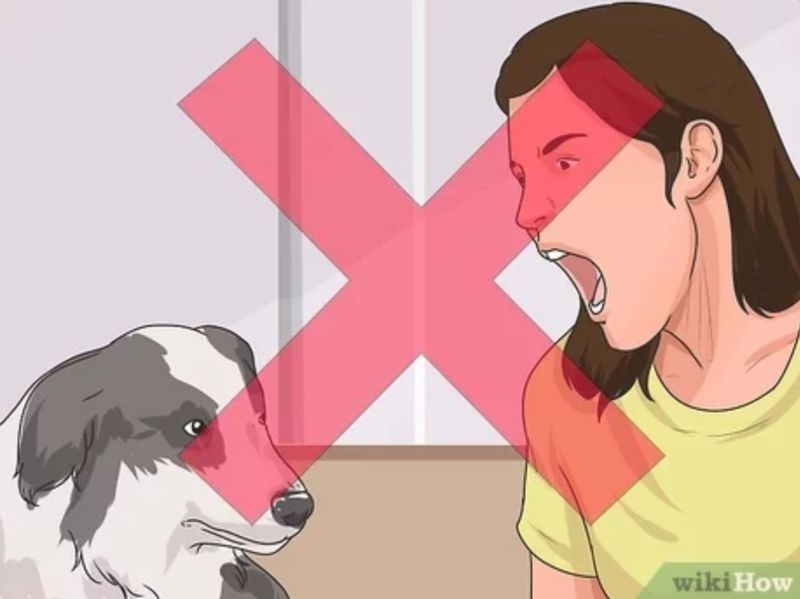 I Saw Something Familliar On Wikihow. 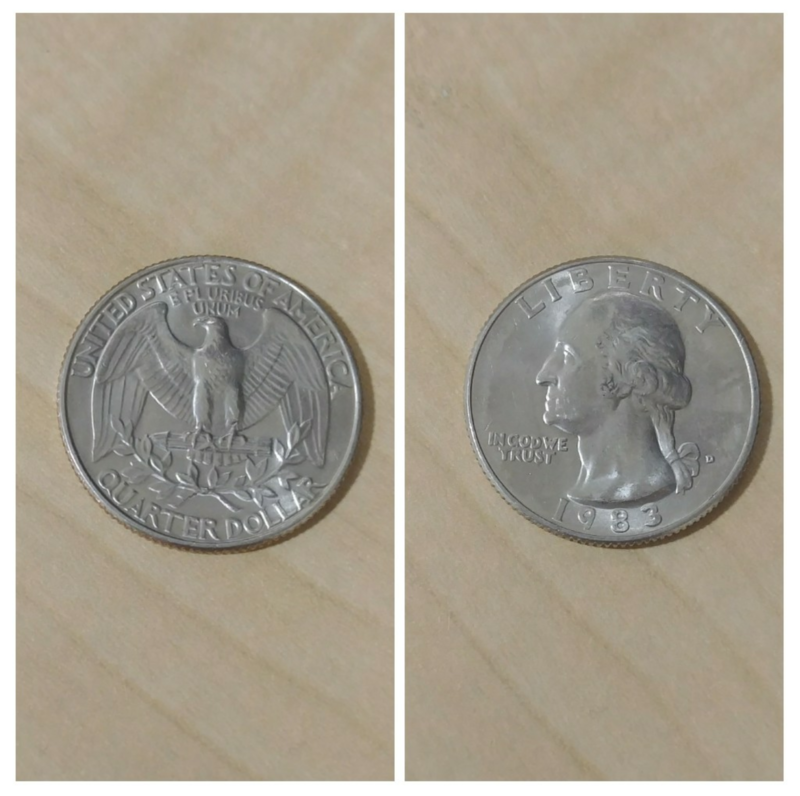 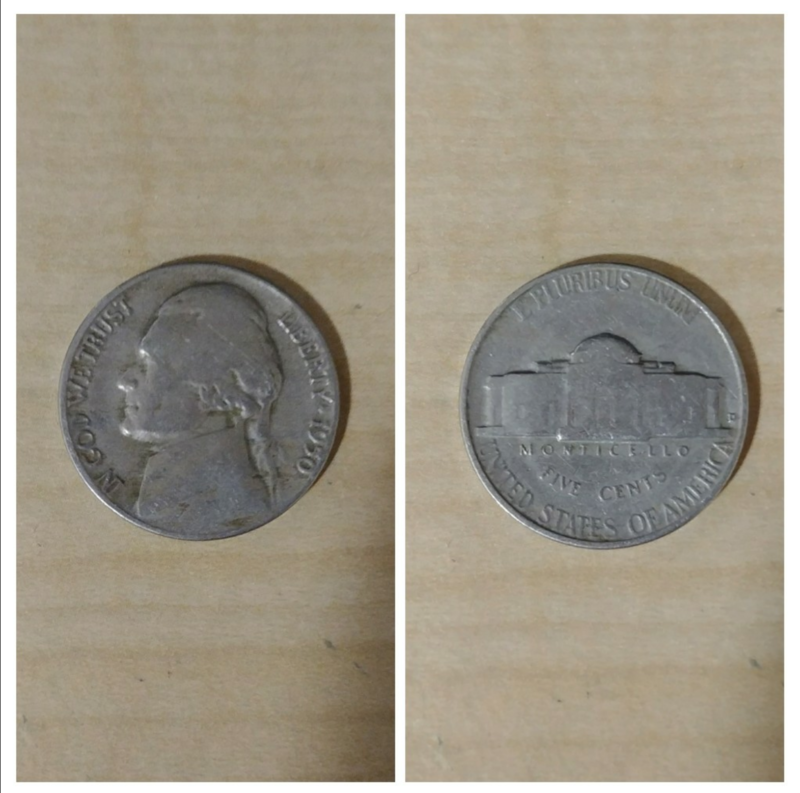 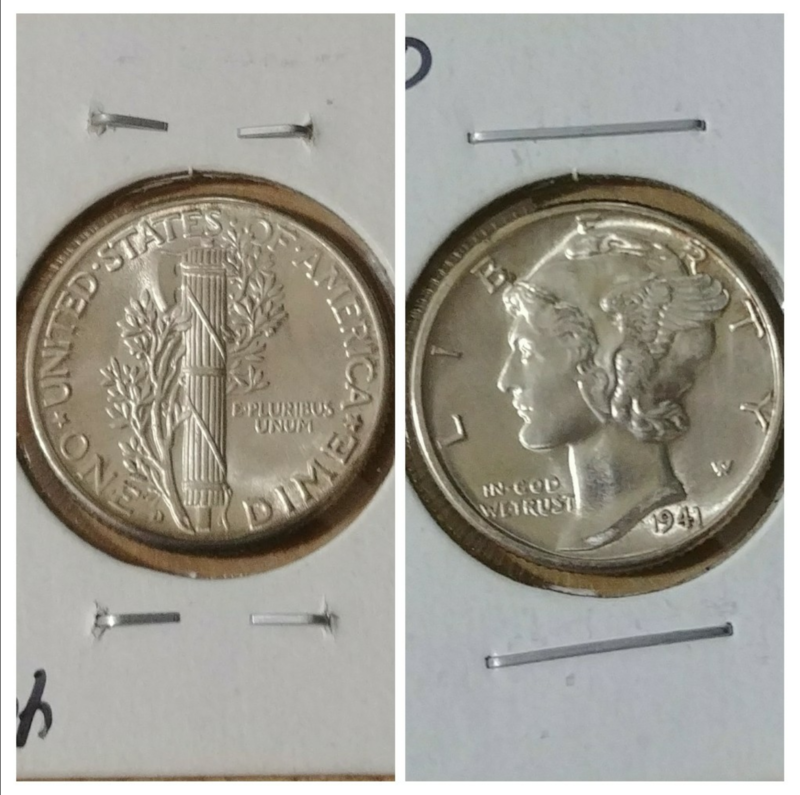 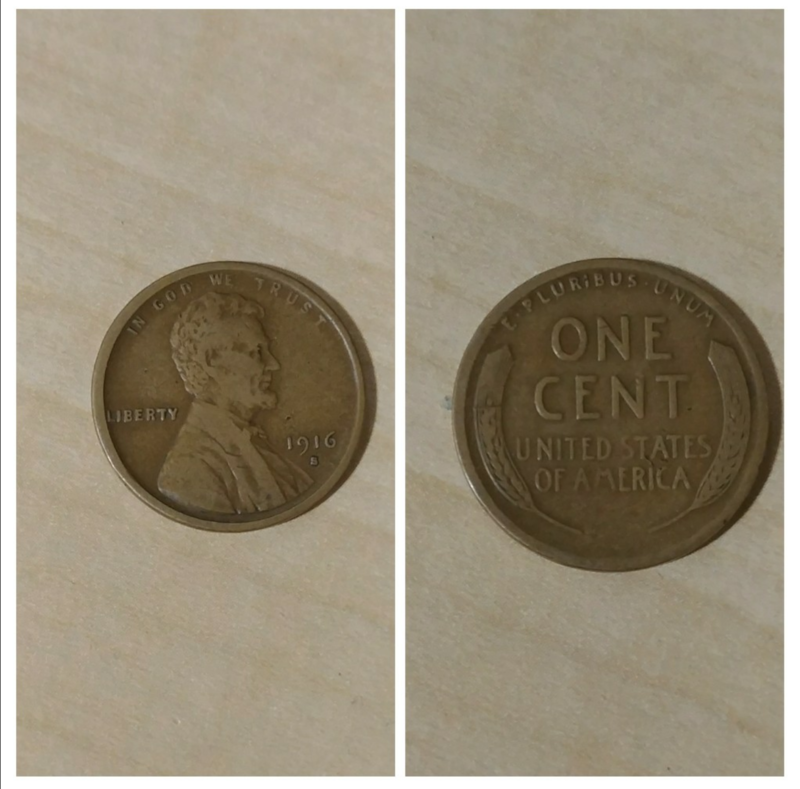 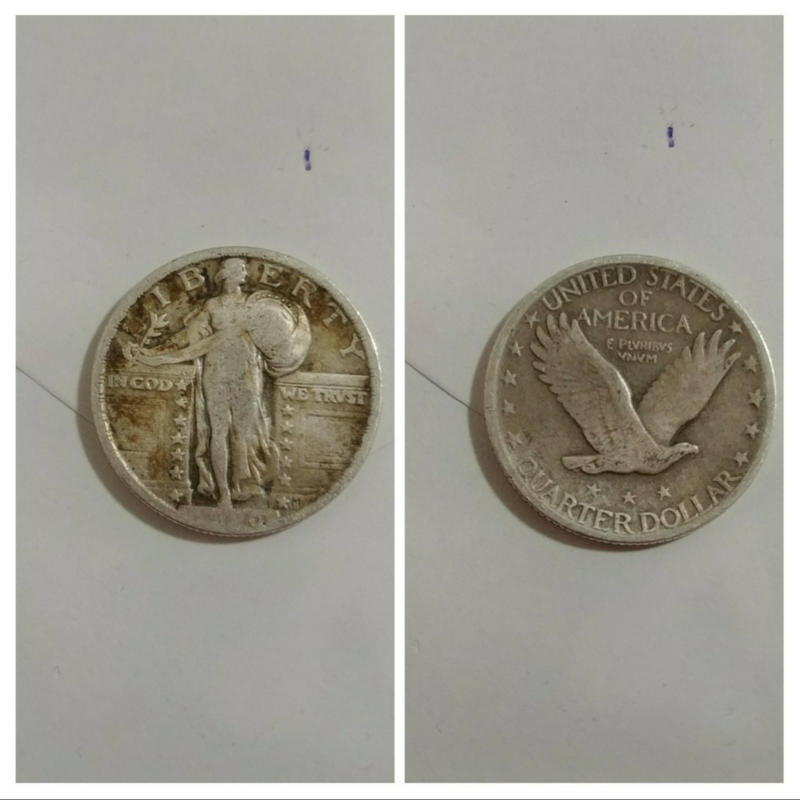 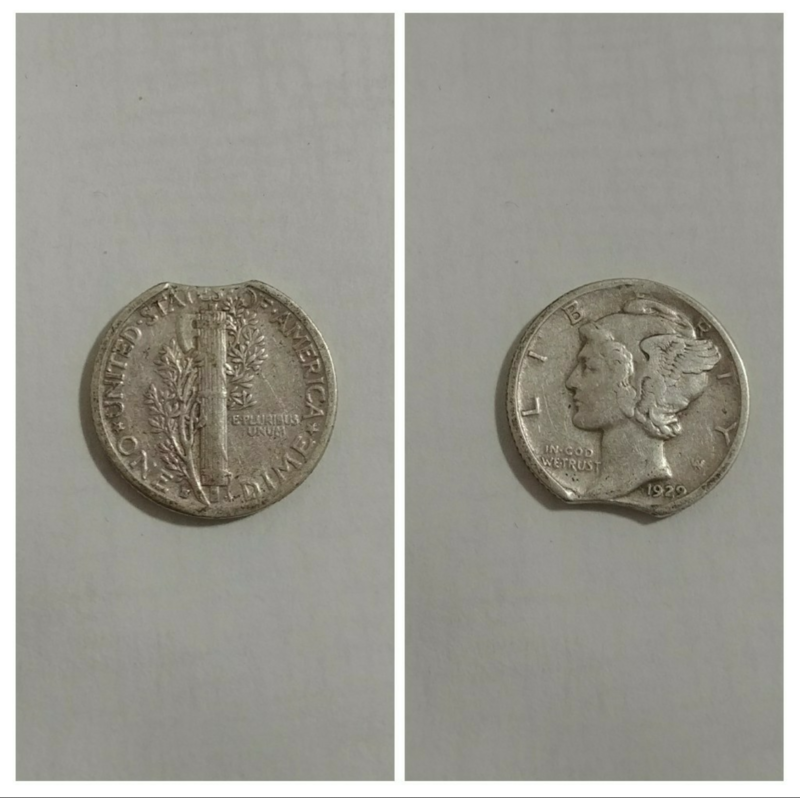 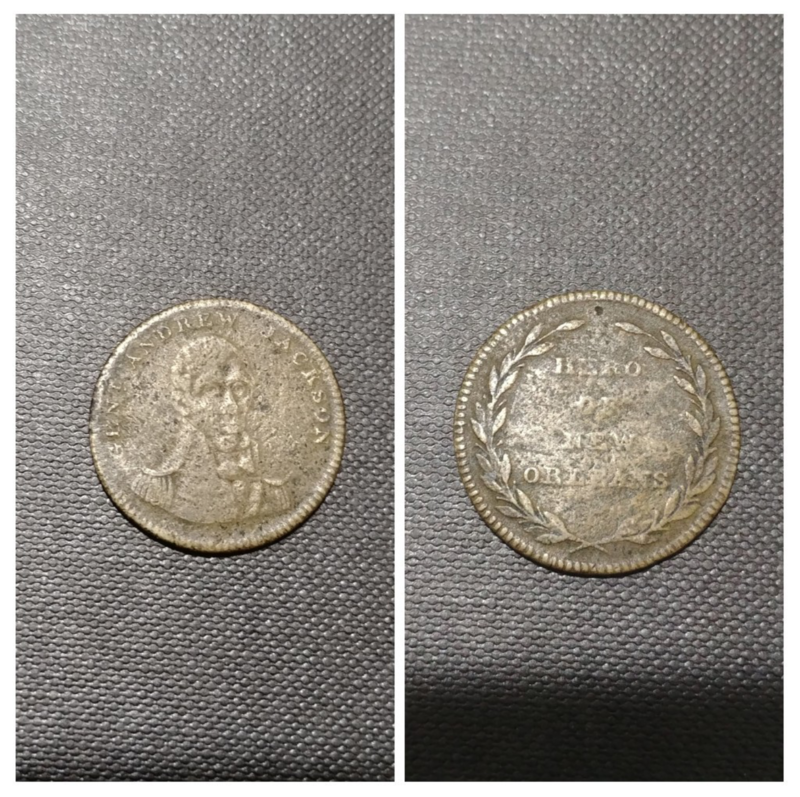 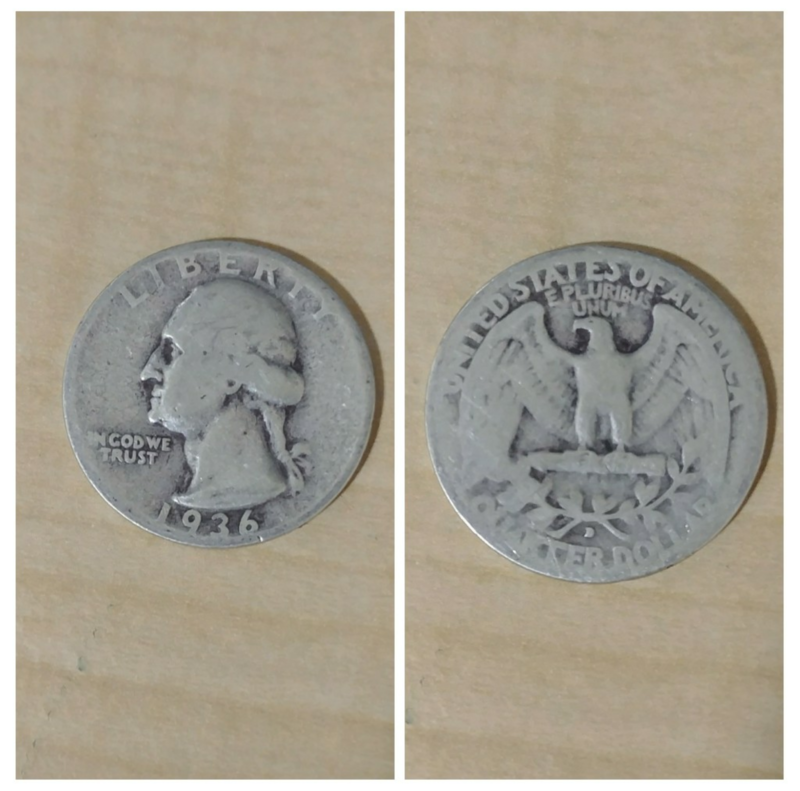 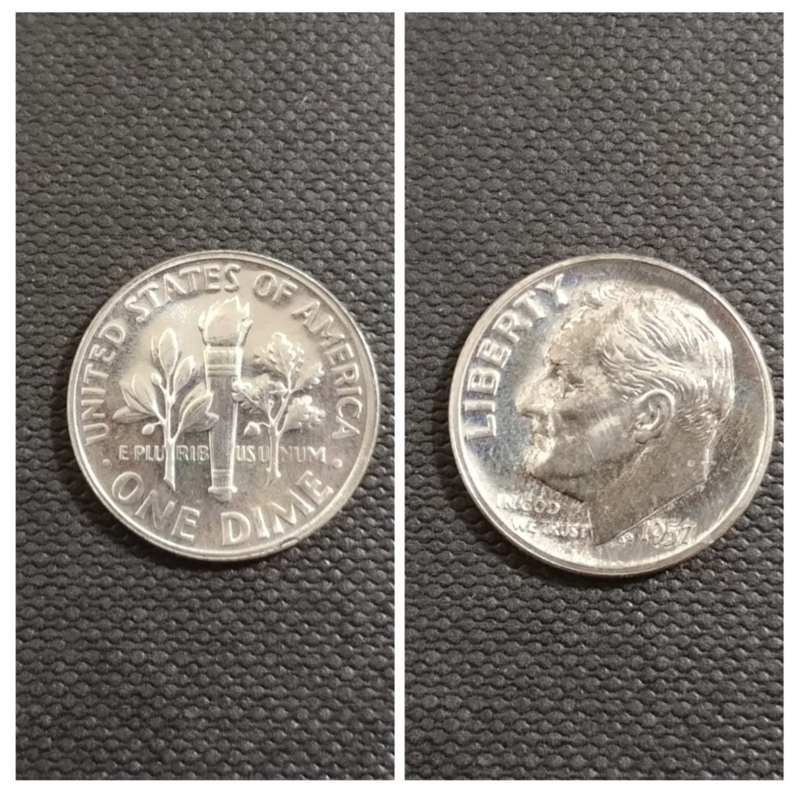 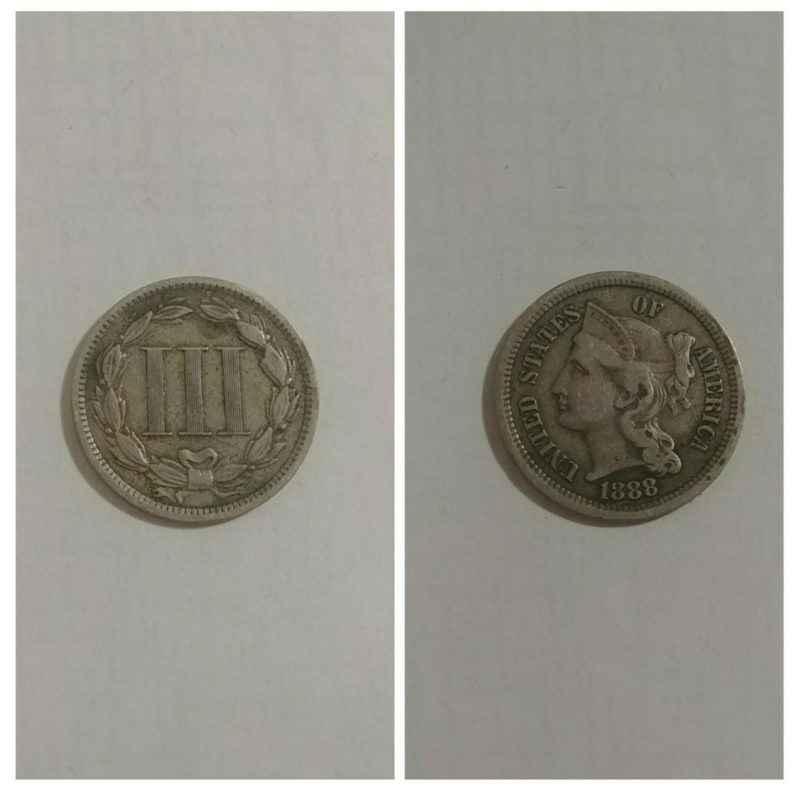 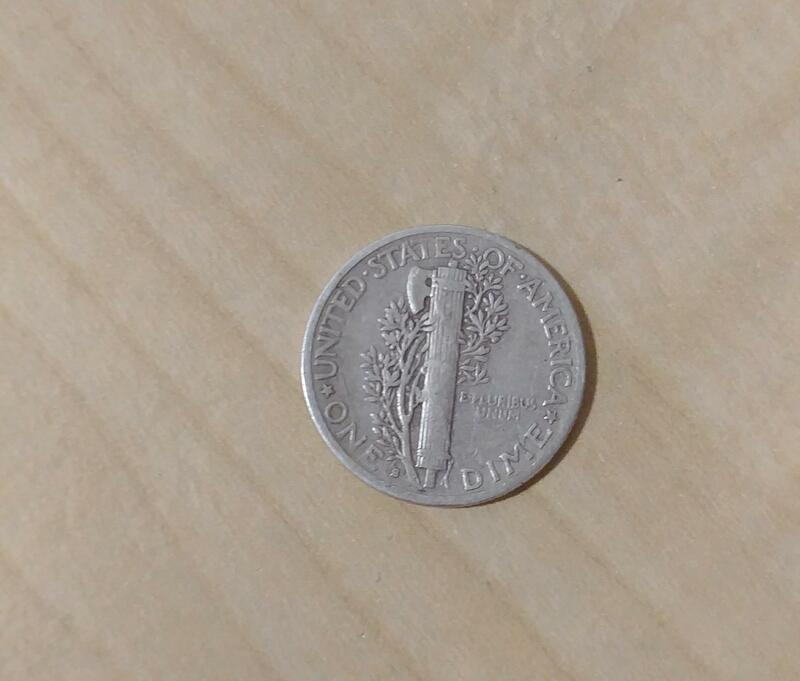 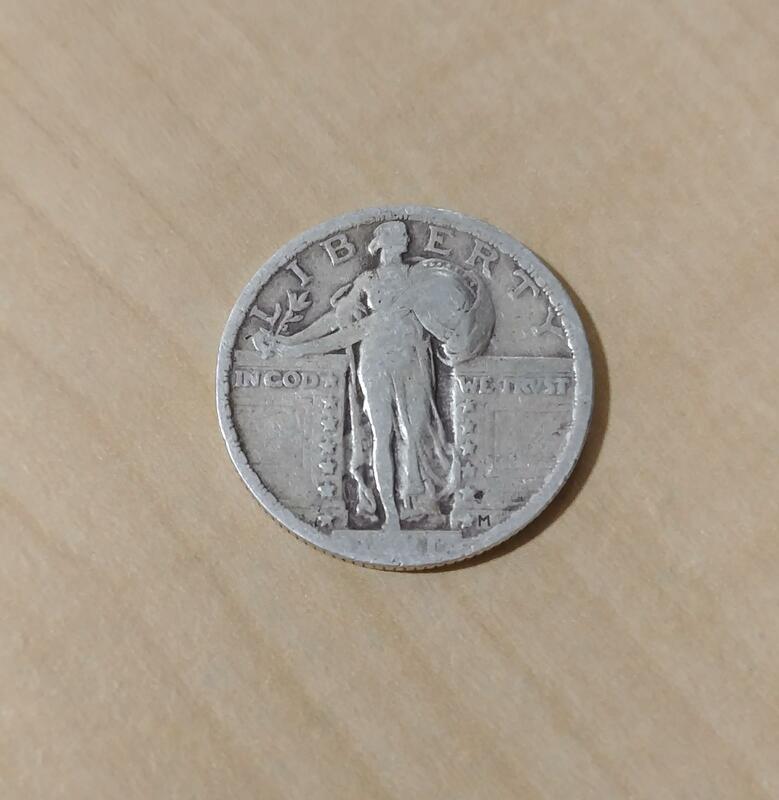 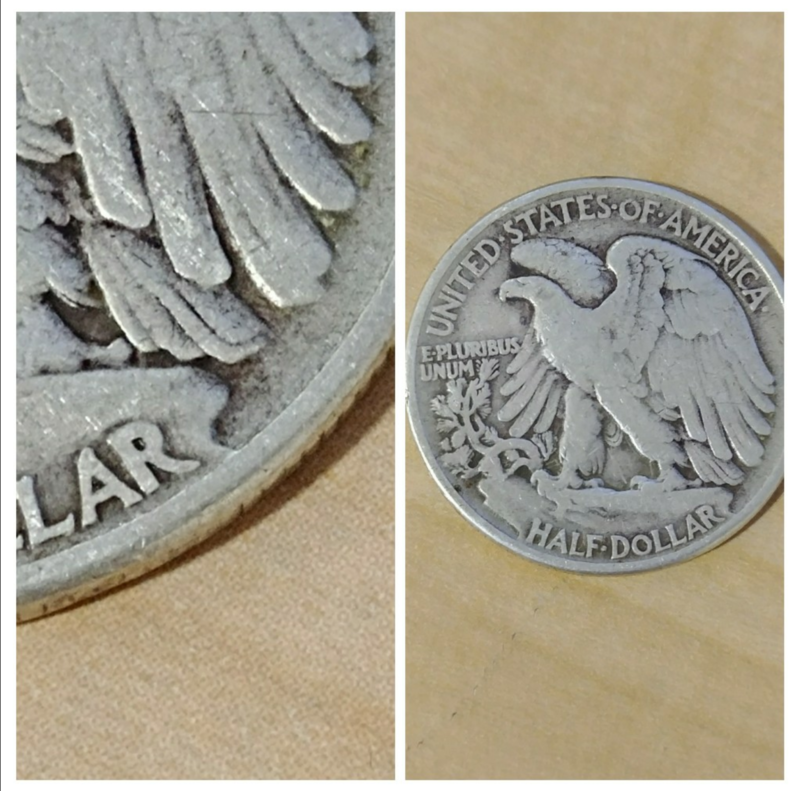 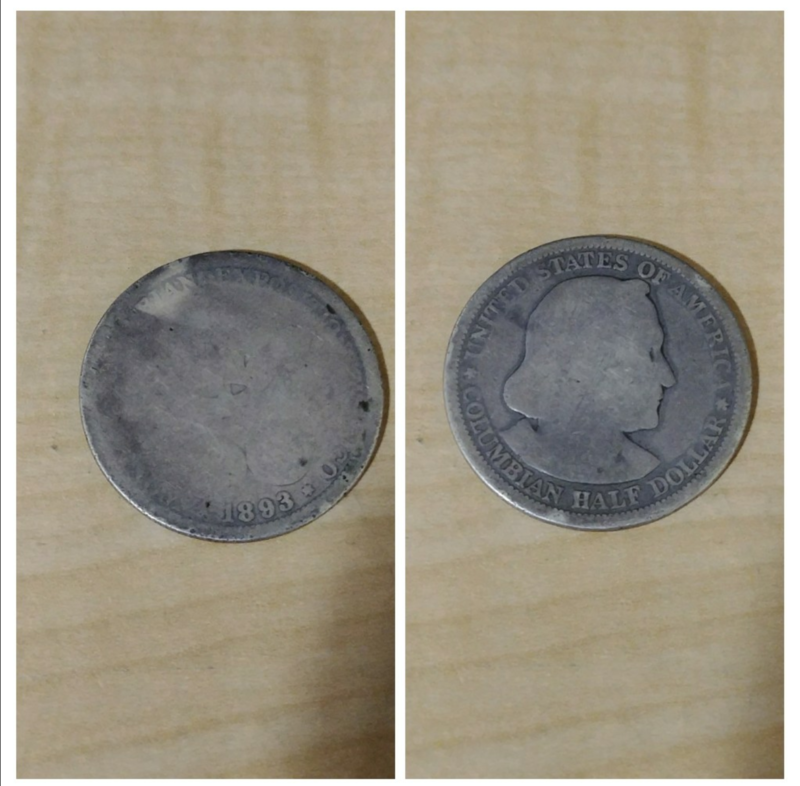 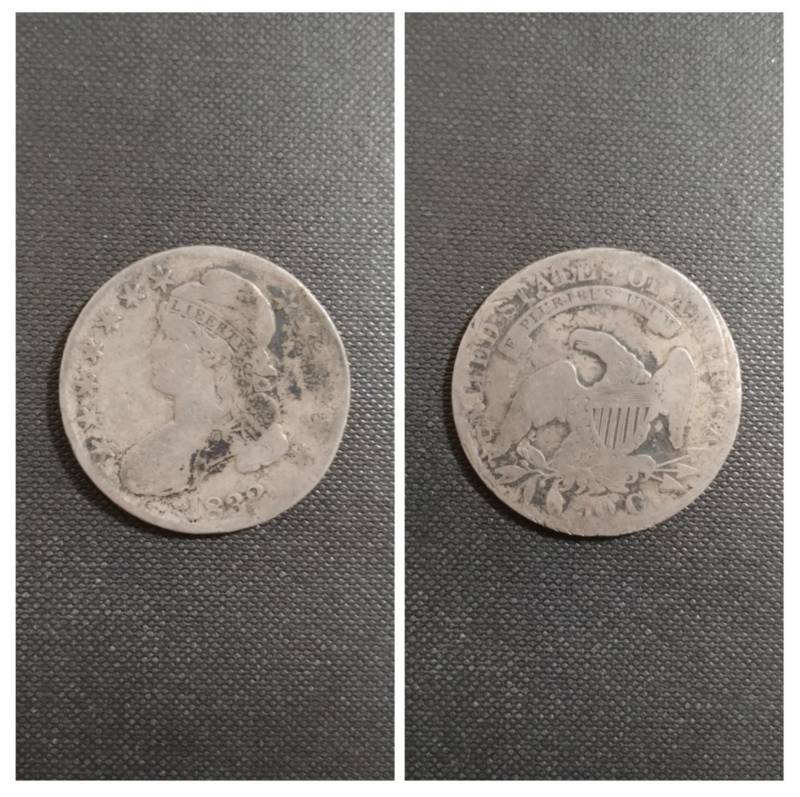 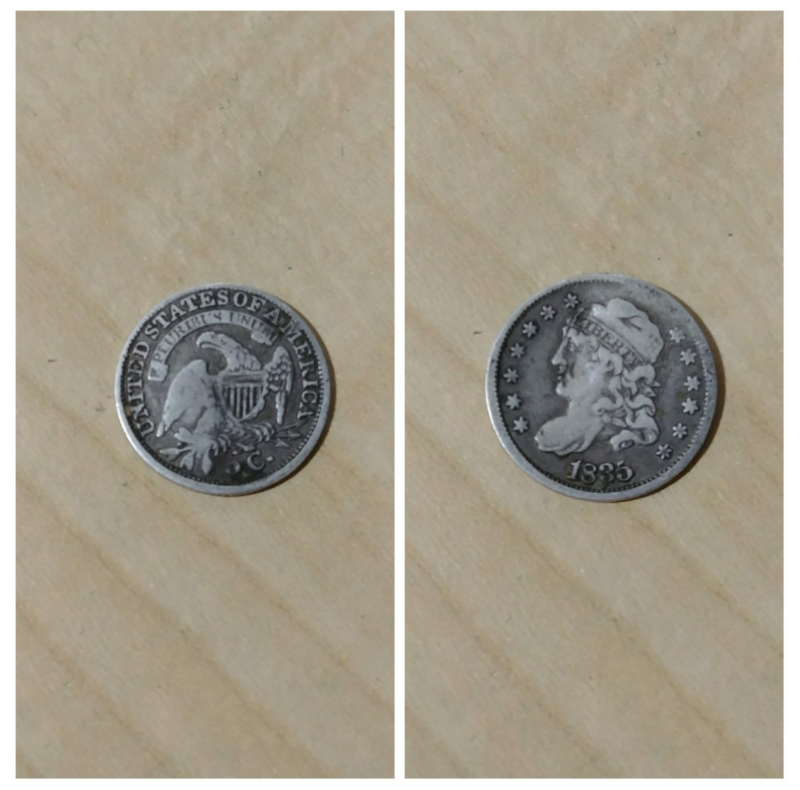 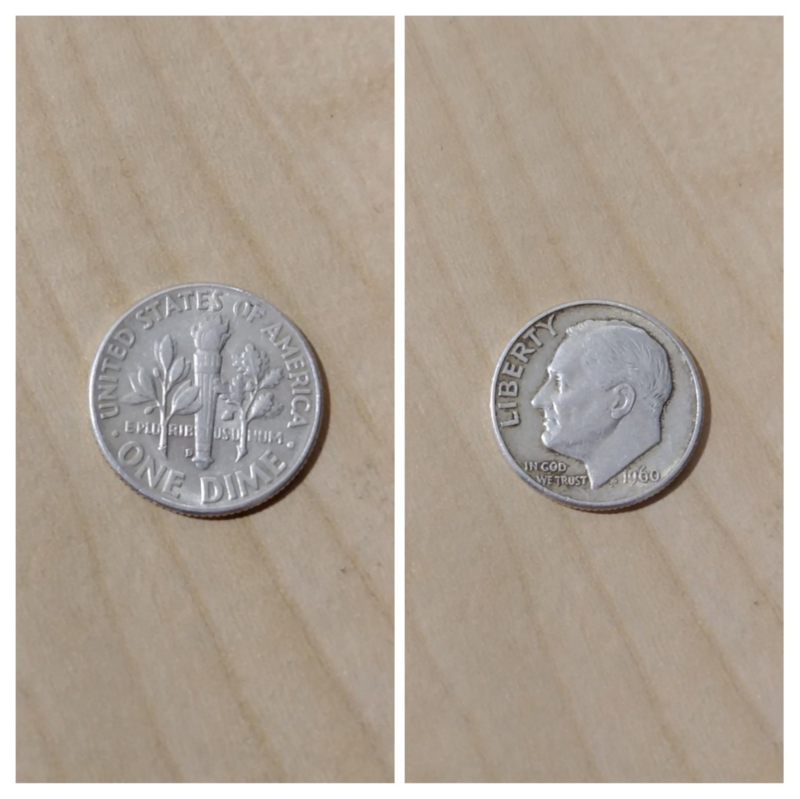 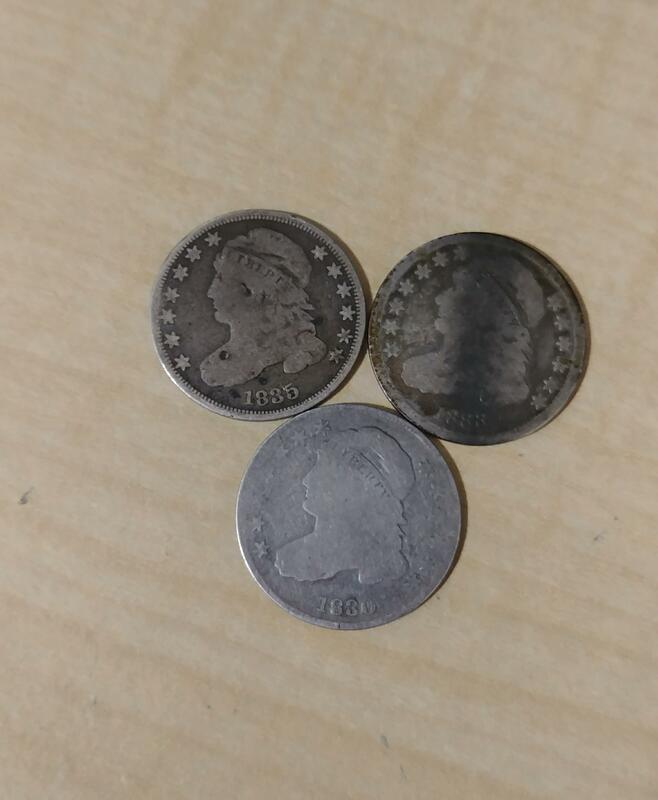 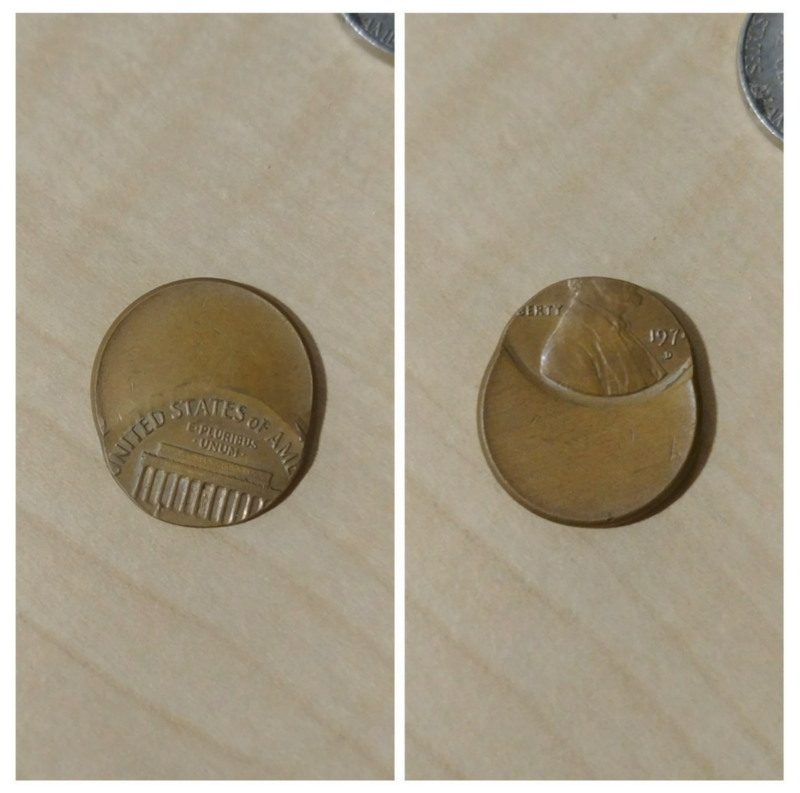 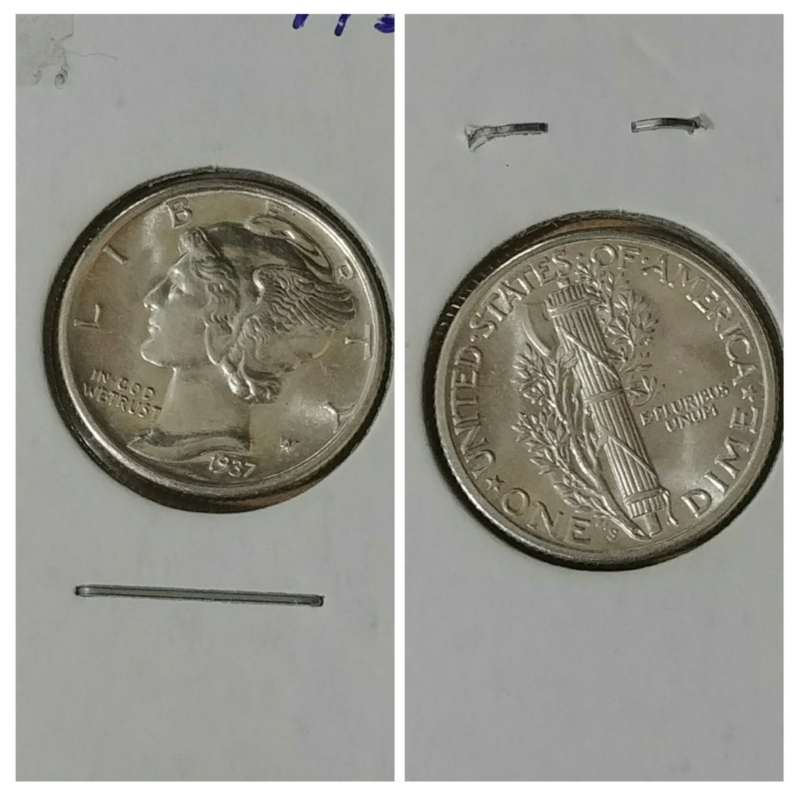 I Found A Seated Liberty Dime In A Foreign Coin Bin! 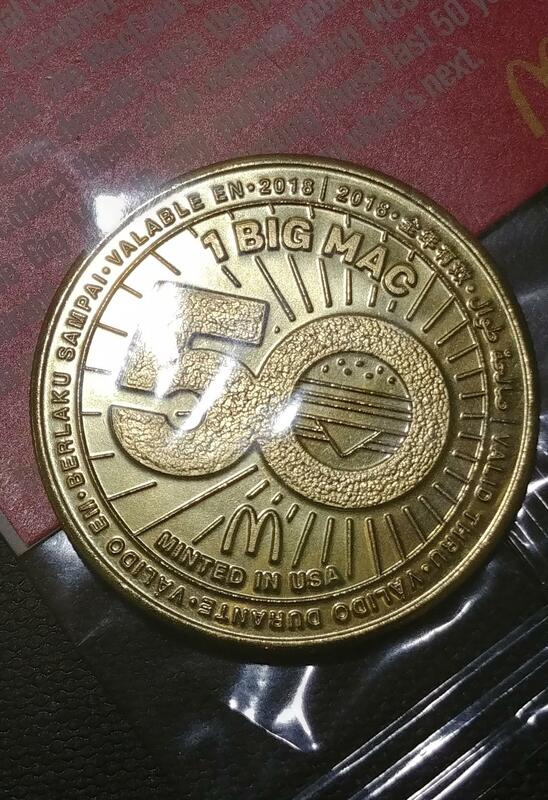 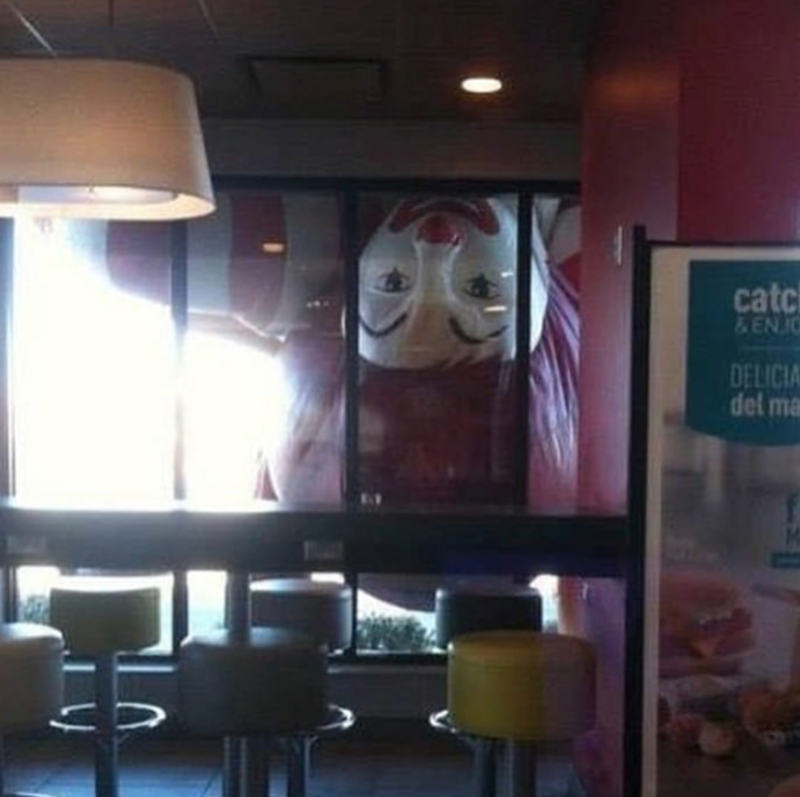 Got My Big Mac Coin! 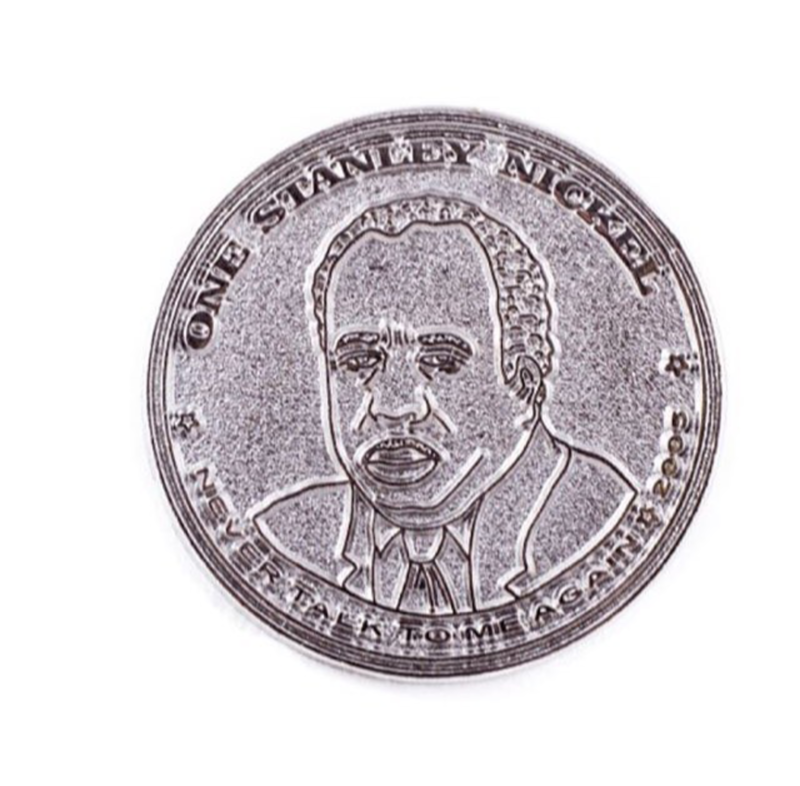 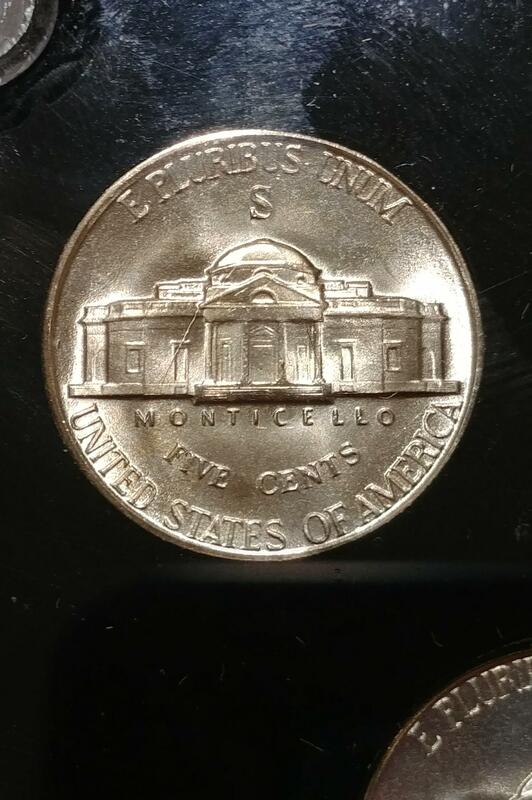 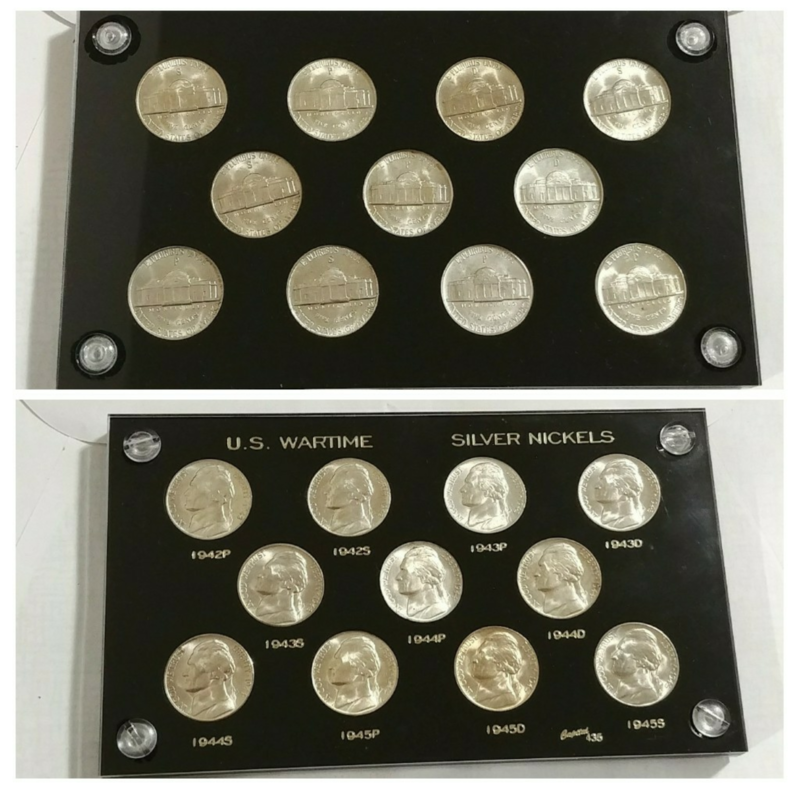 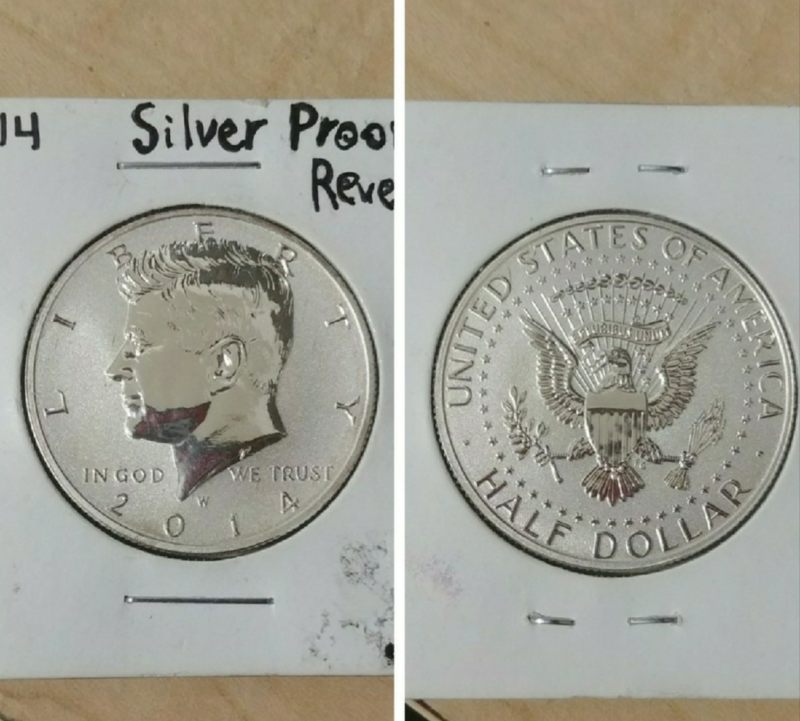 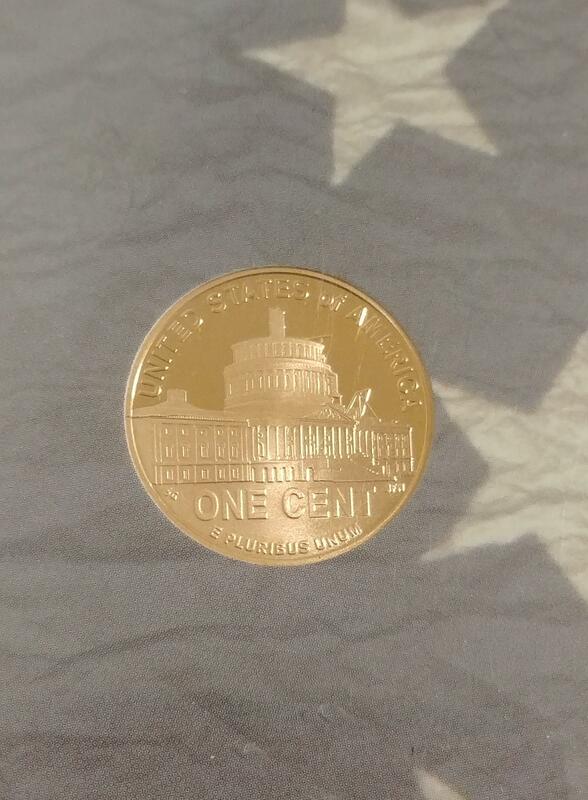 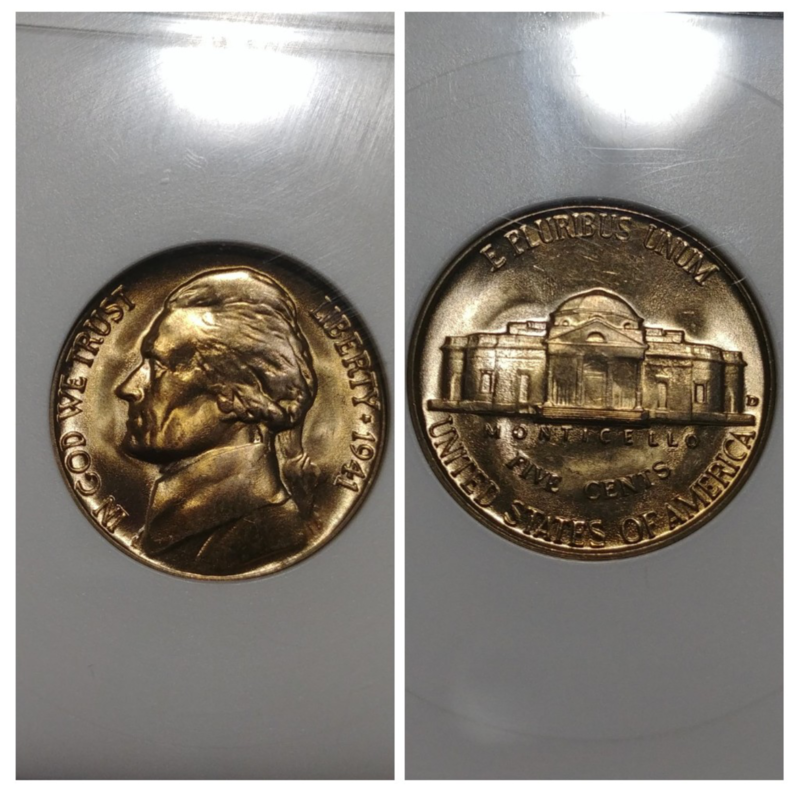 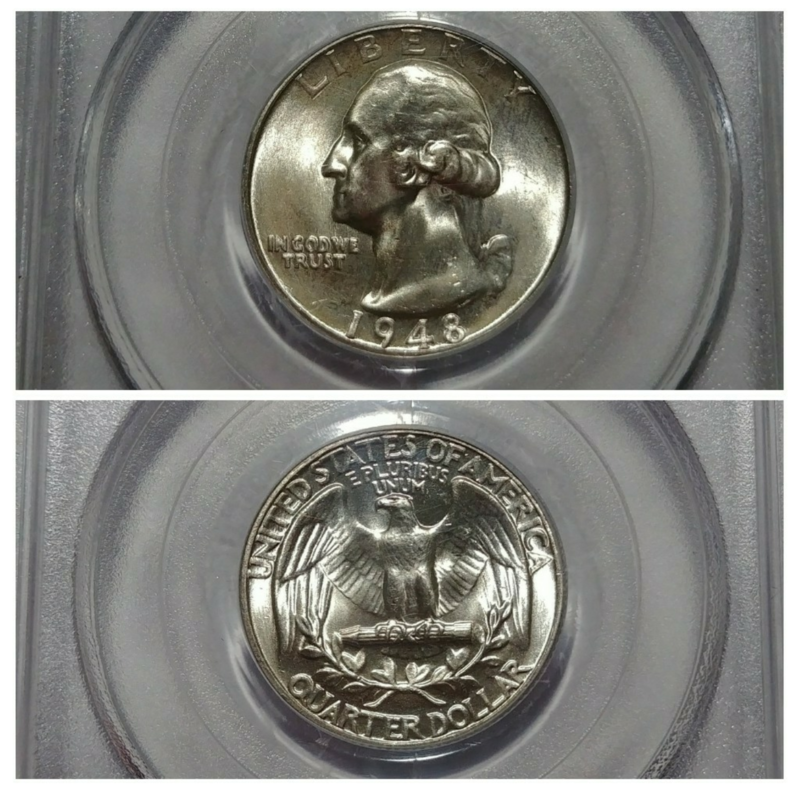 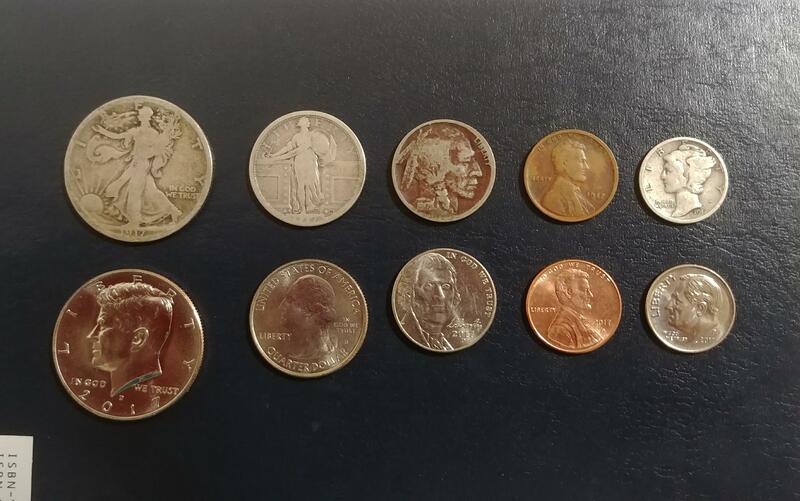 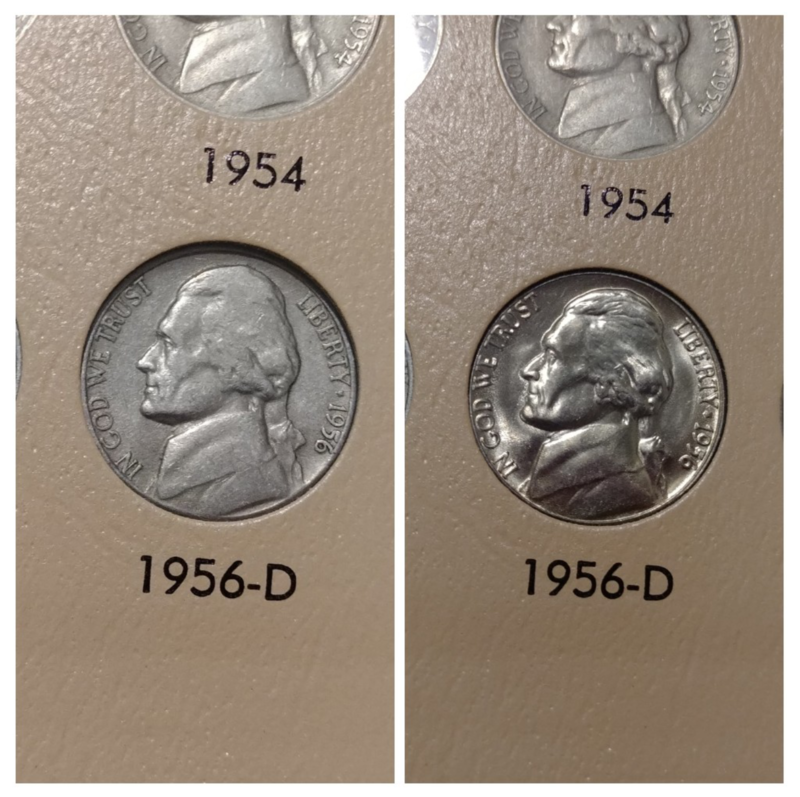 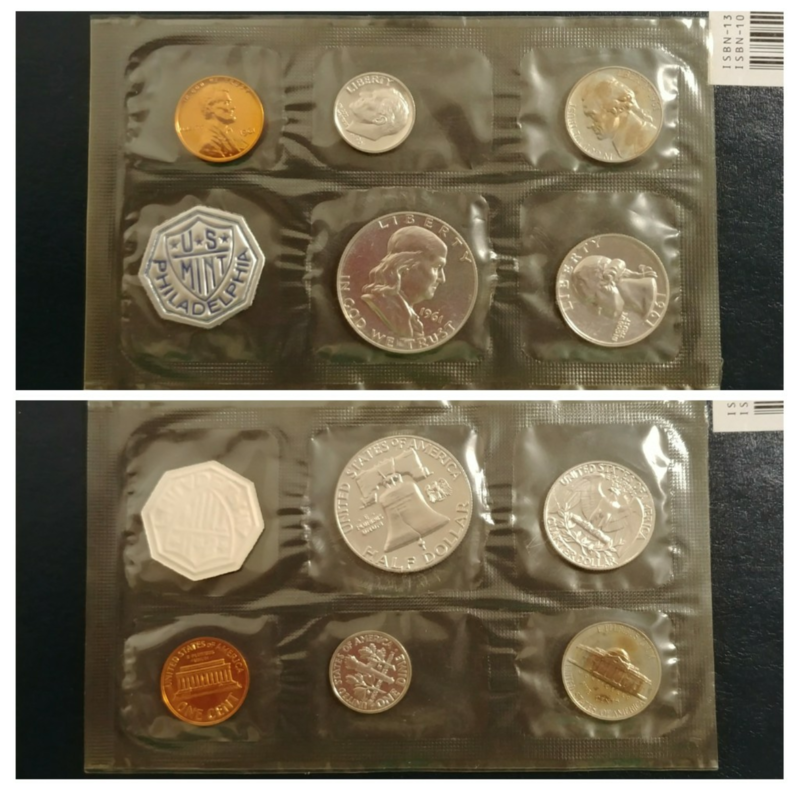 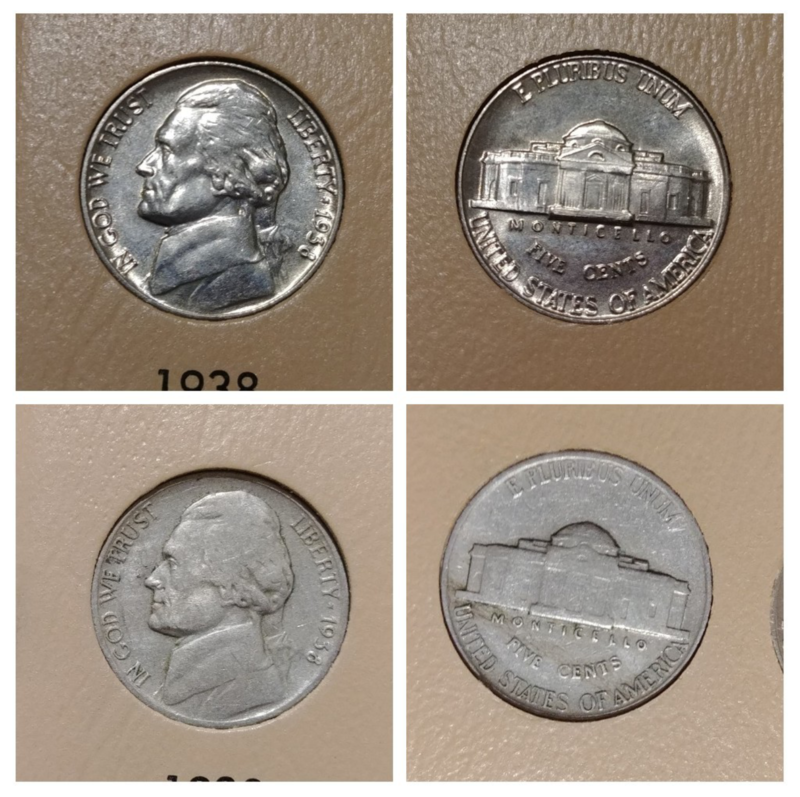 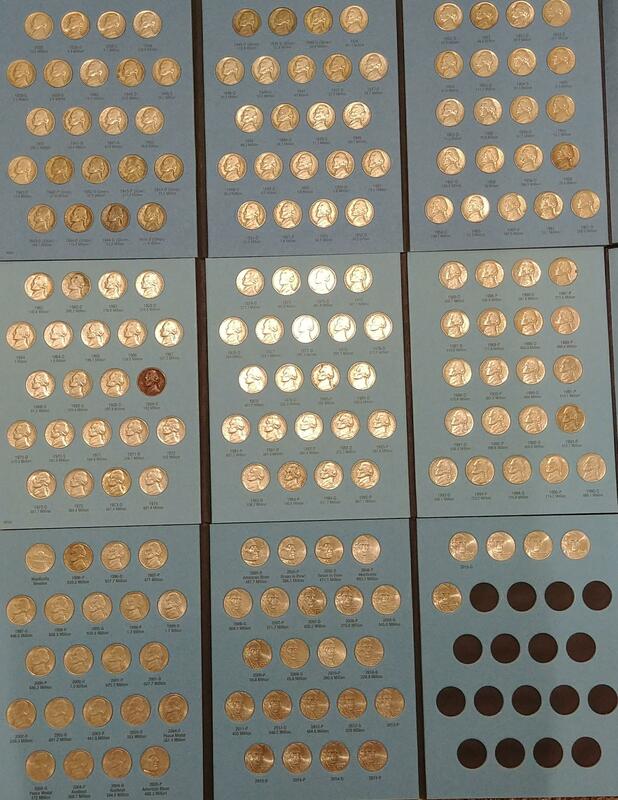 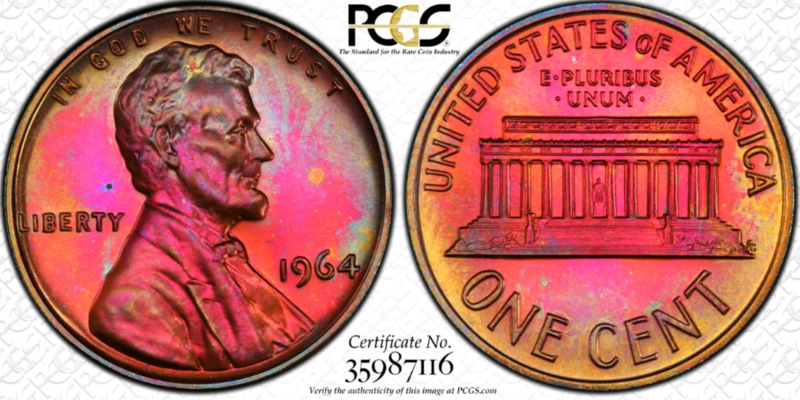 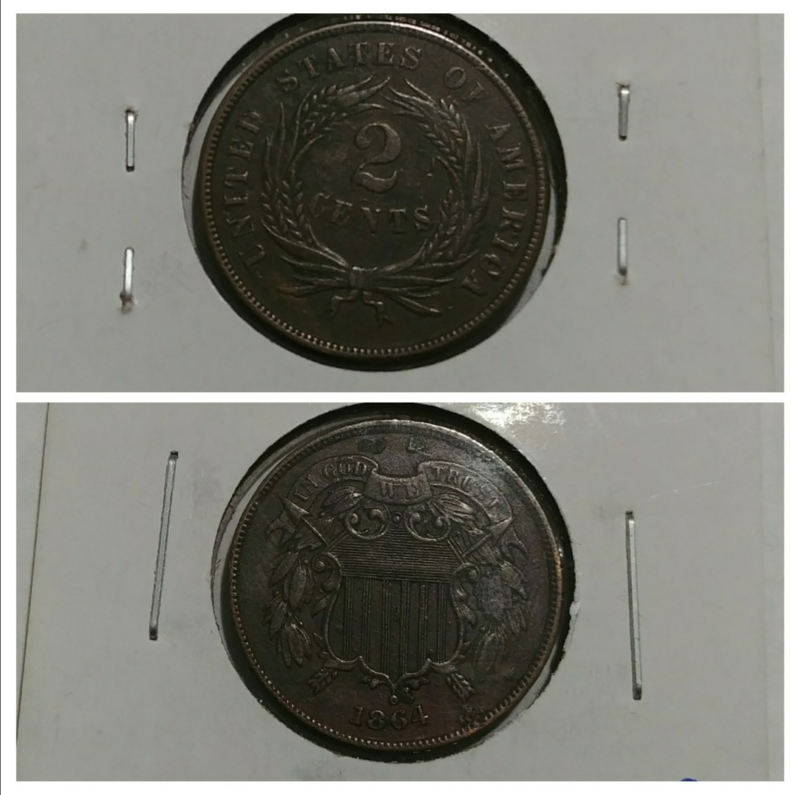 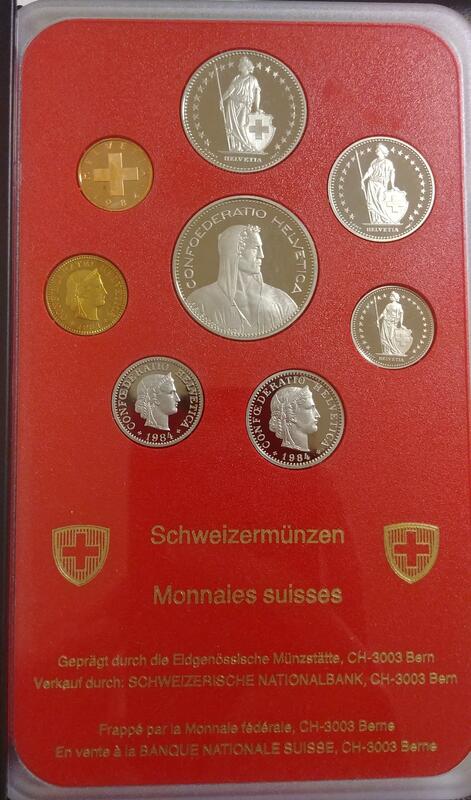 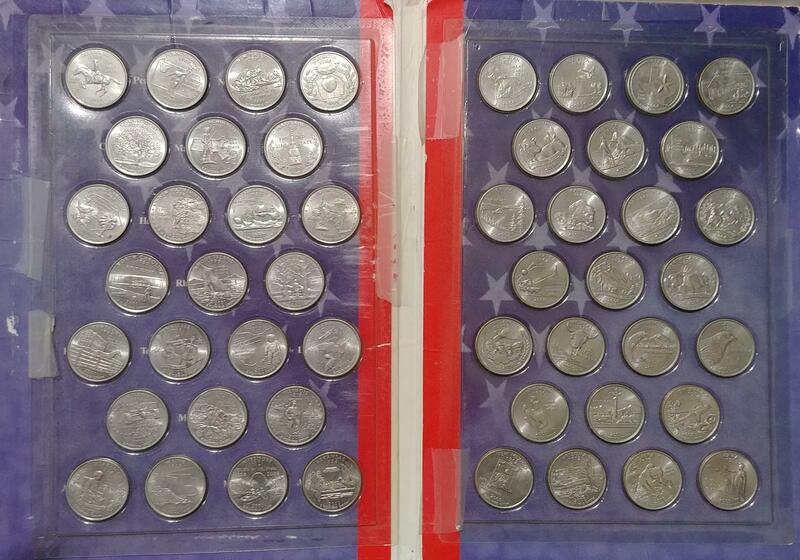 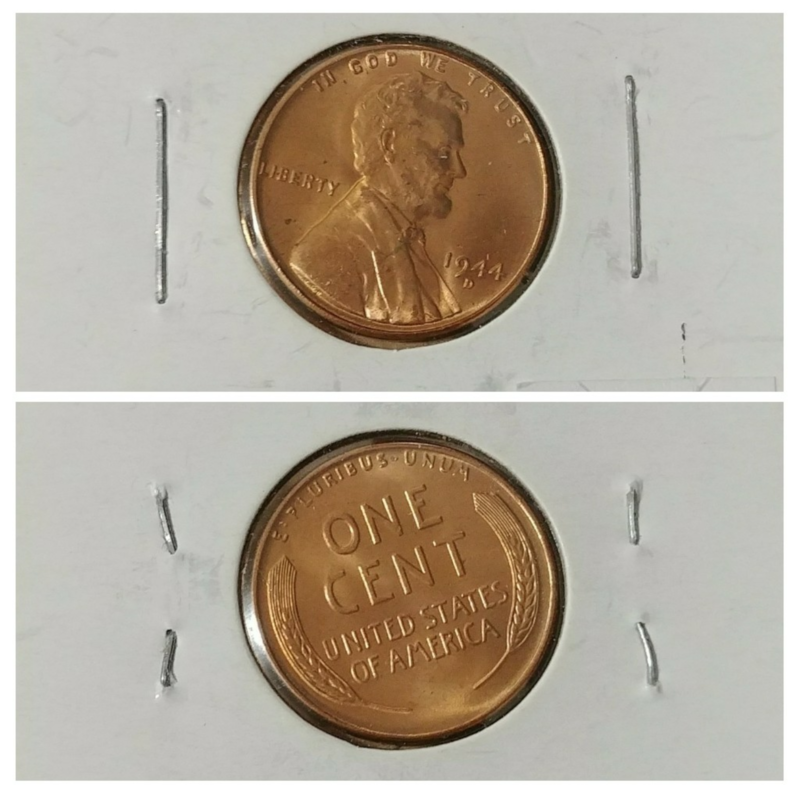 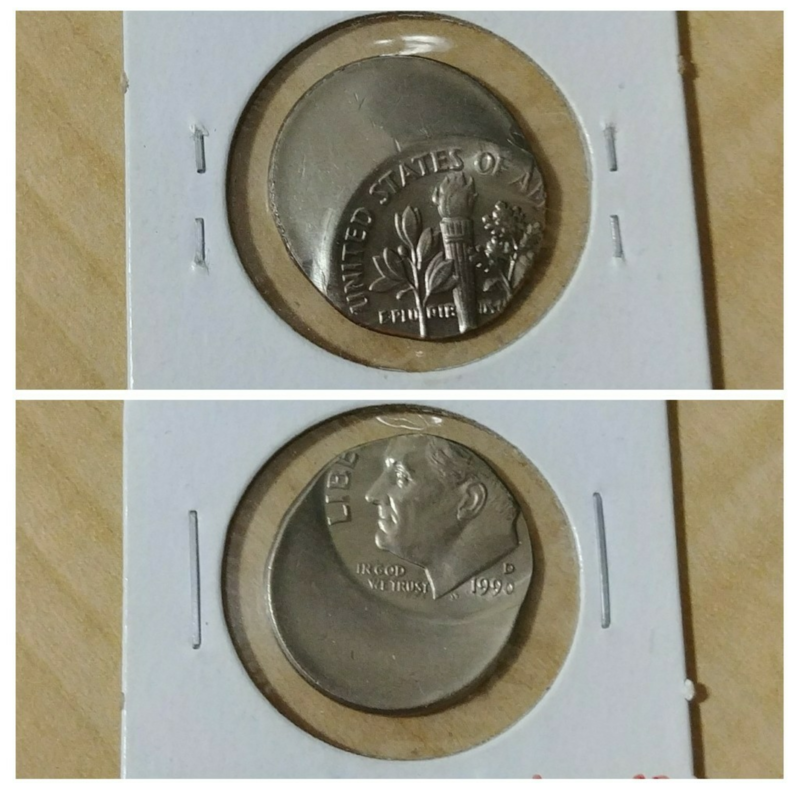 I Finally Completed My Uncirculated War Nickel Set! 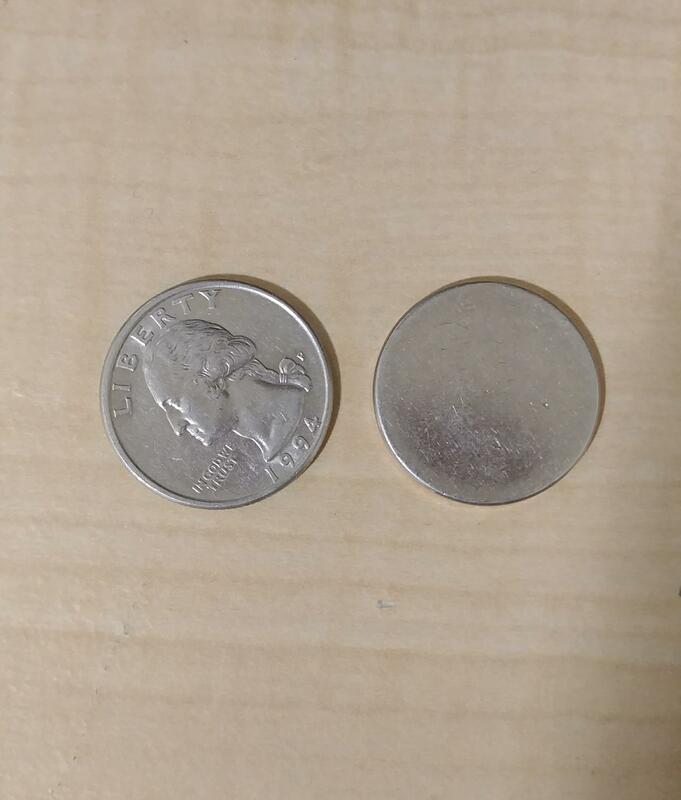 Nothing Like Getting An Upgrade! 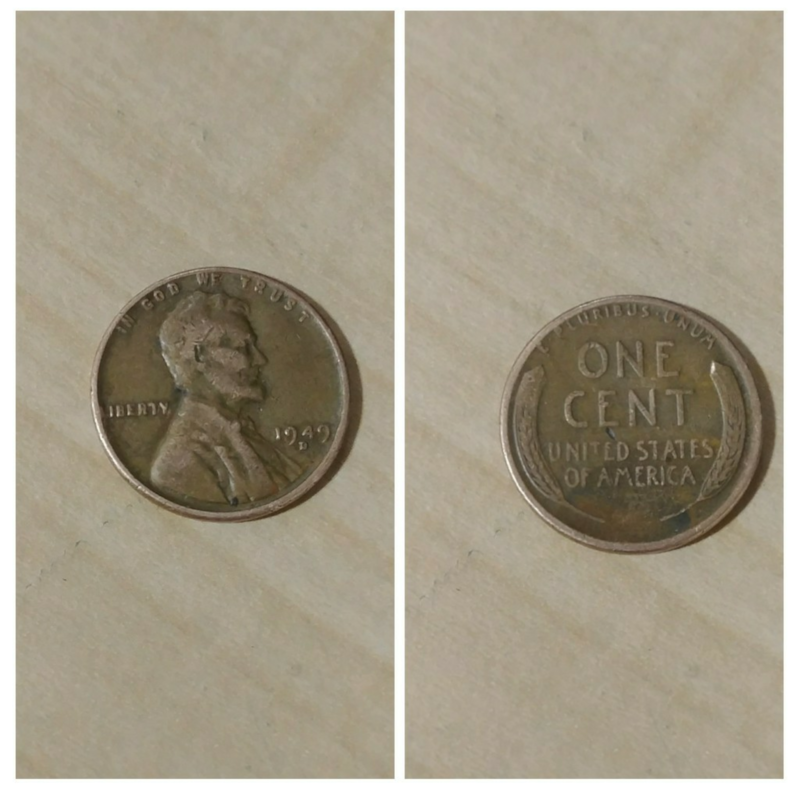 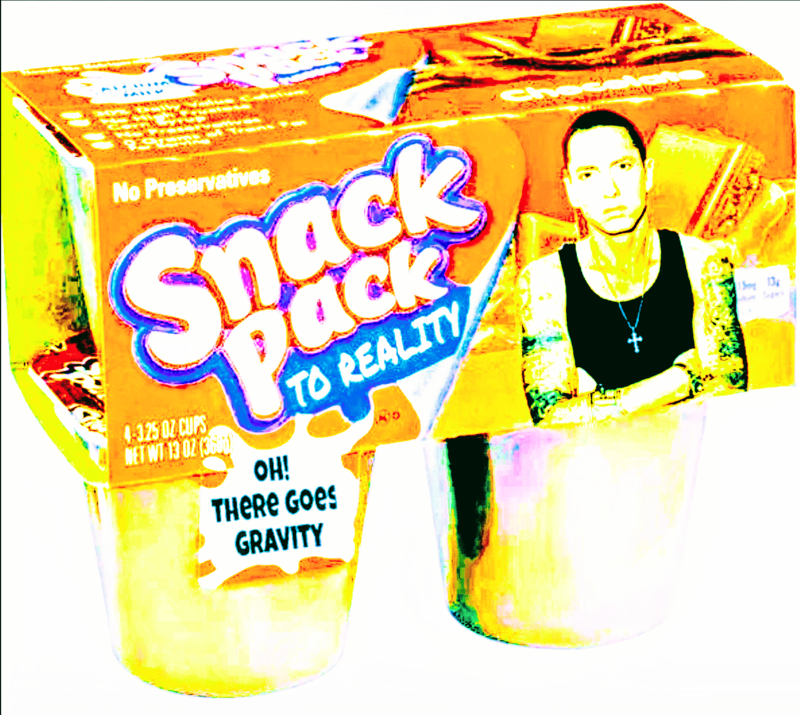 Found This On The Ground Today! 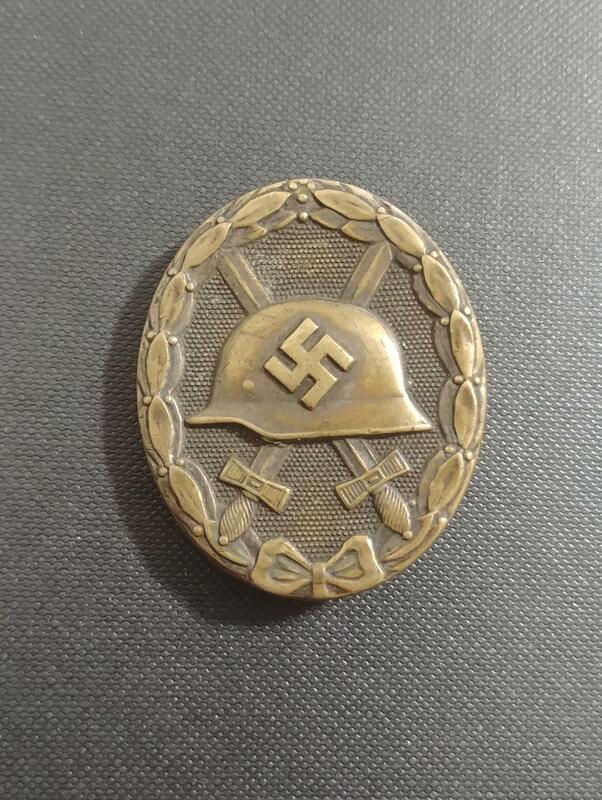 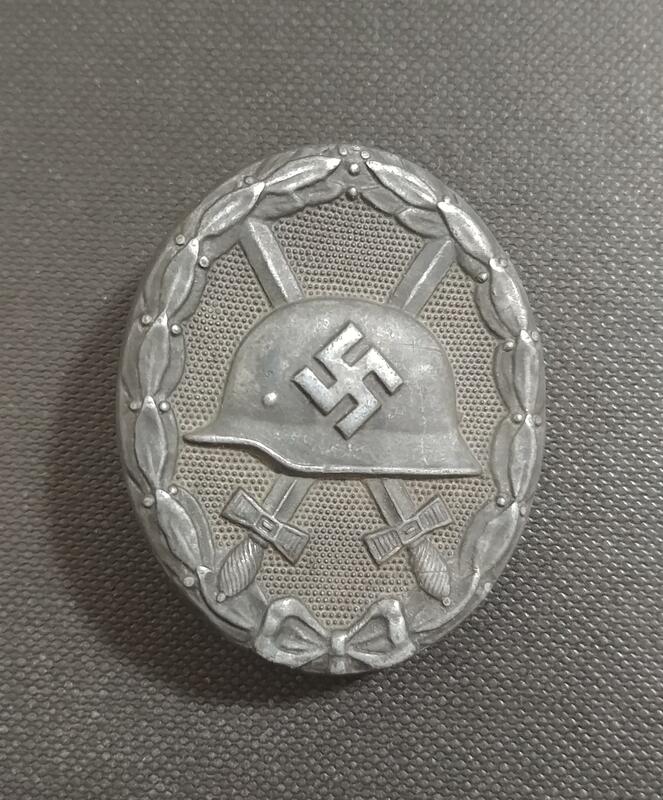 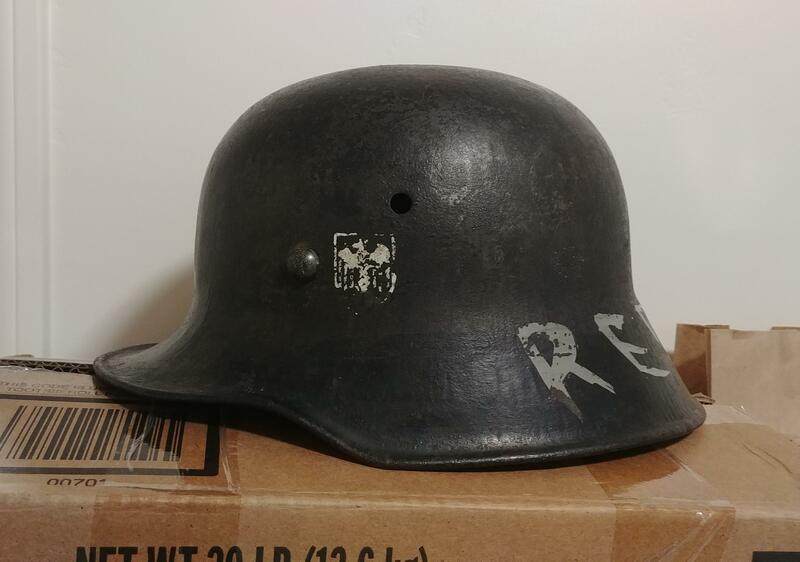 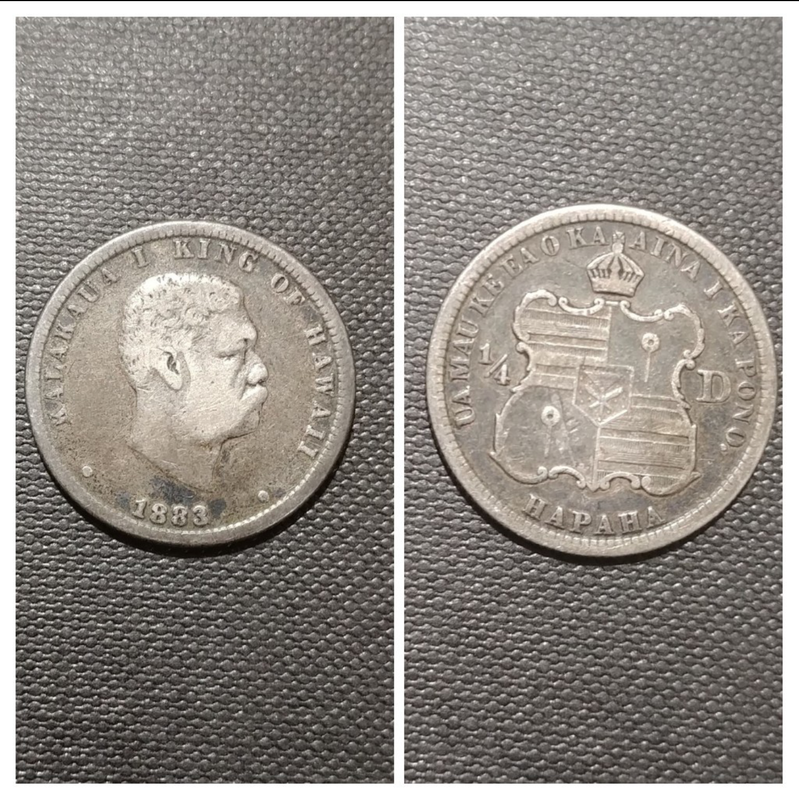 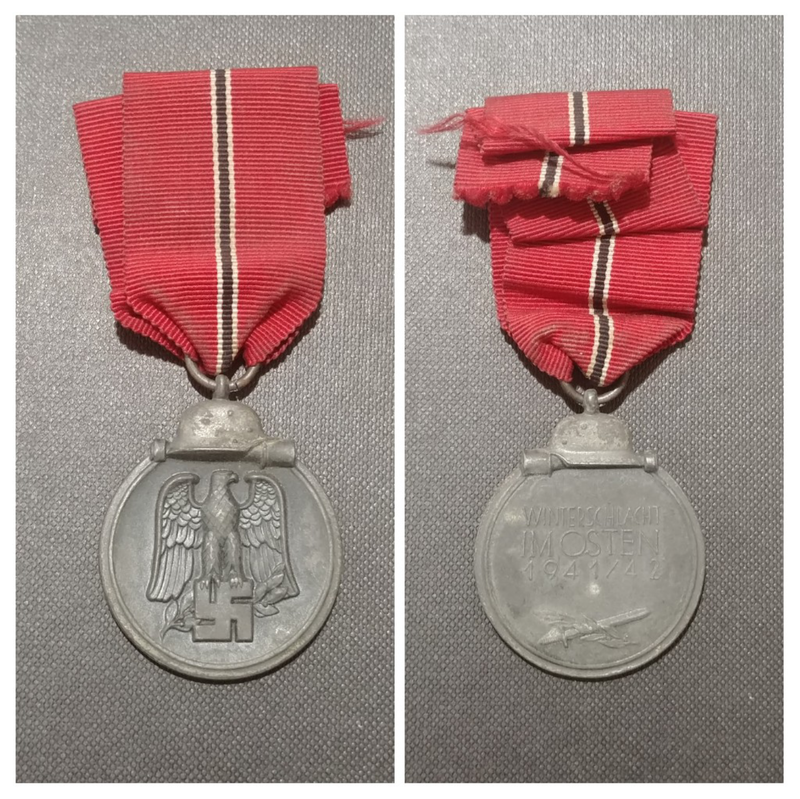 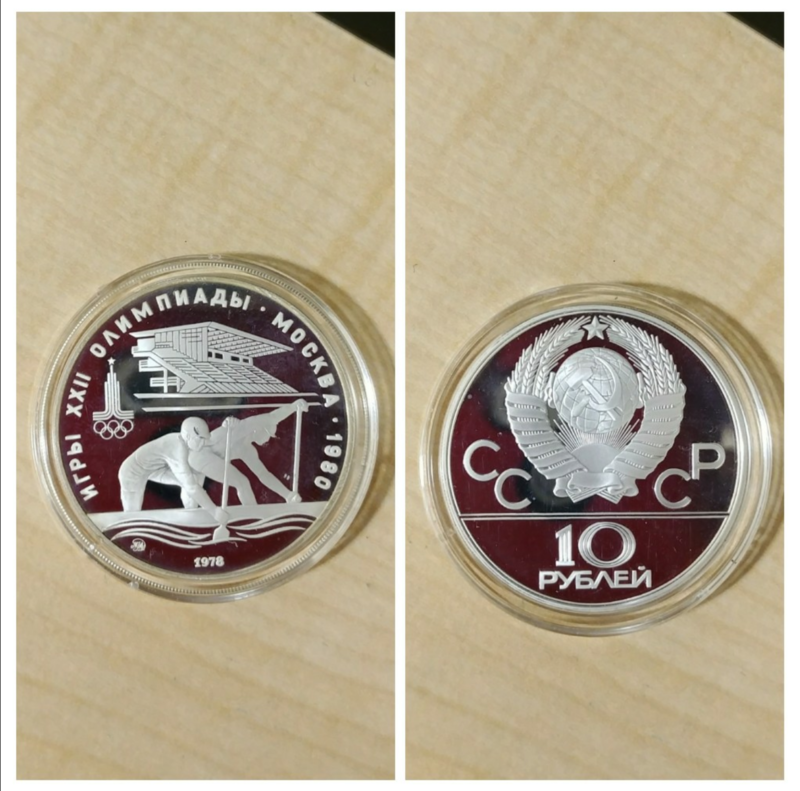 The Foreign Coin Bin Pays Off Yet Again! 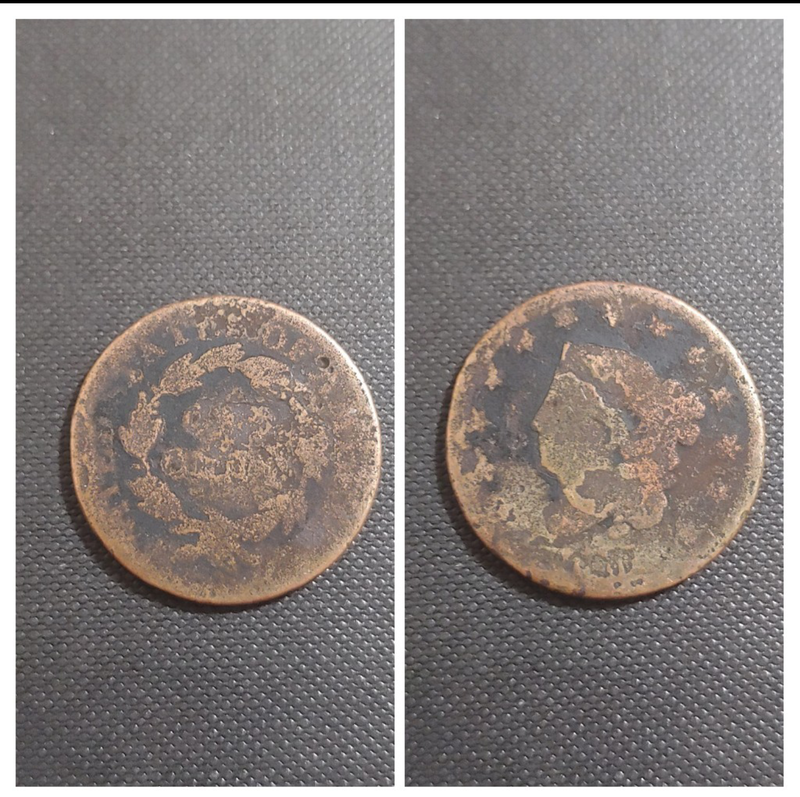 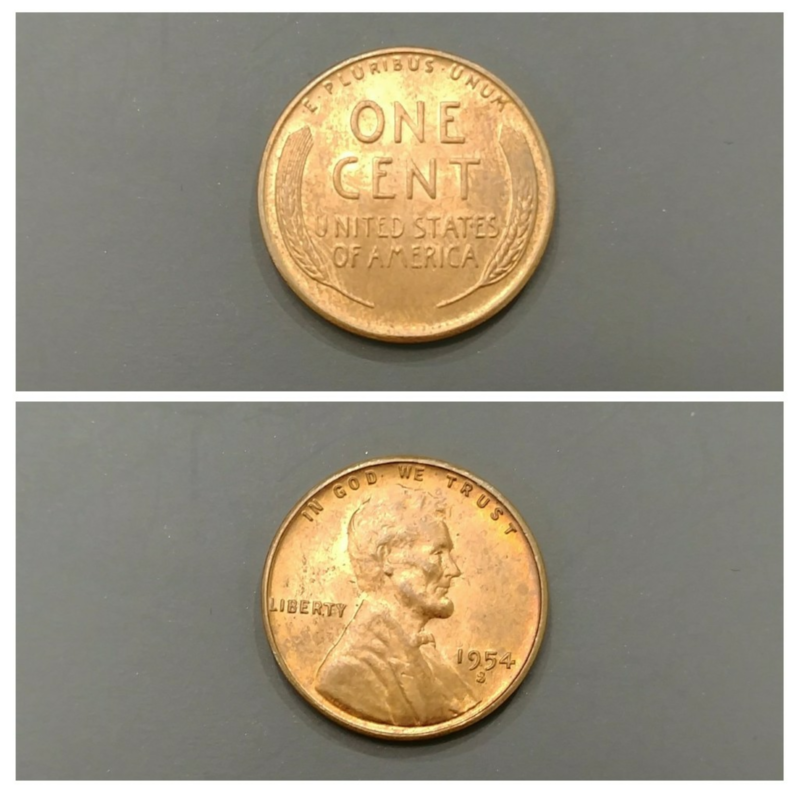 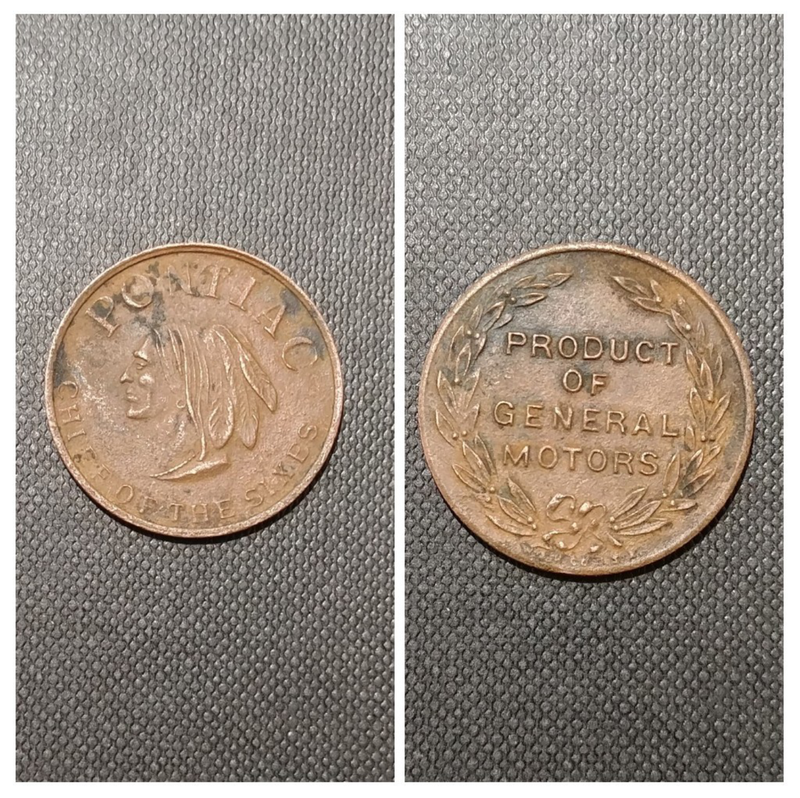 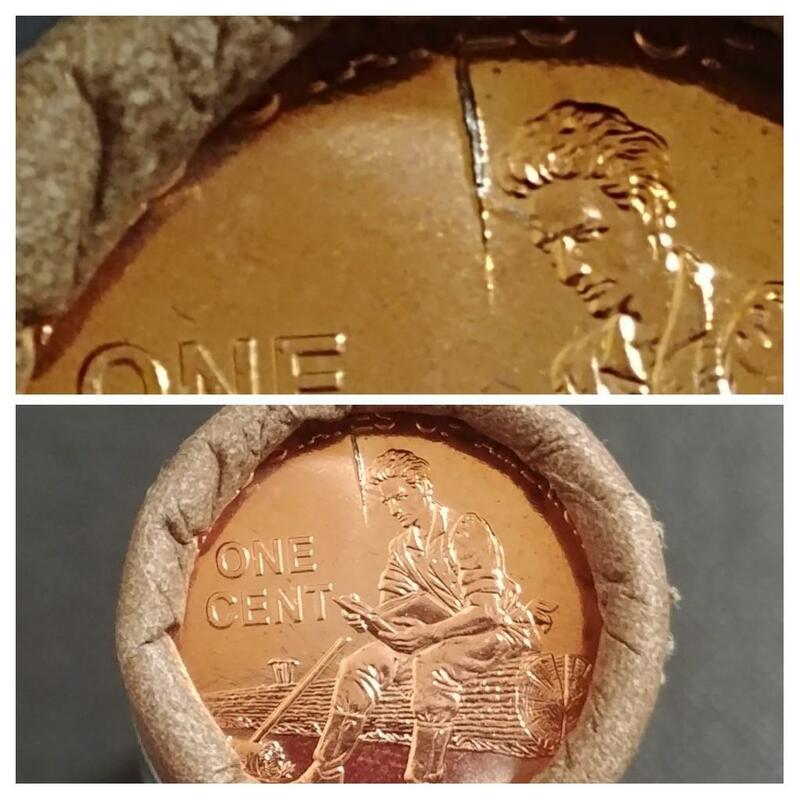 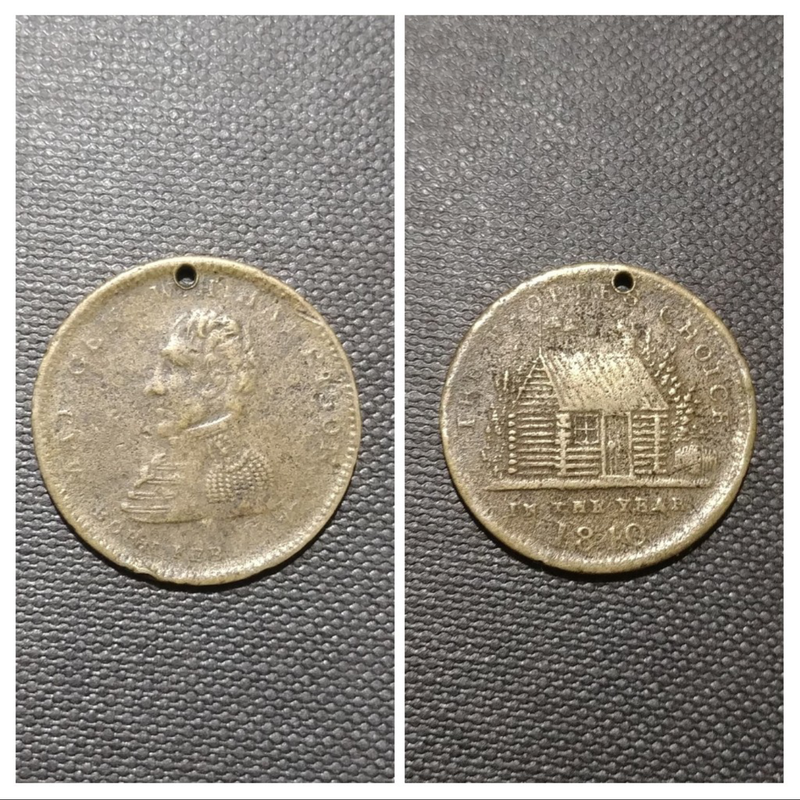 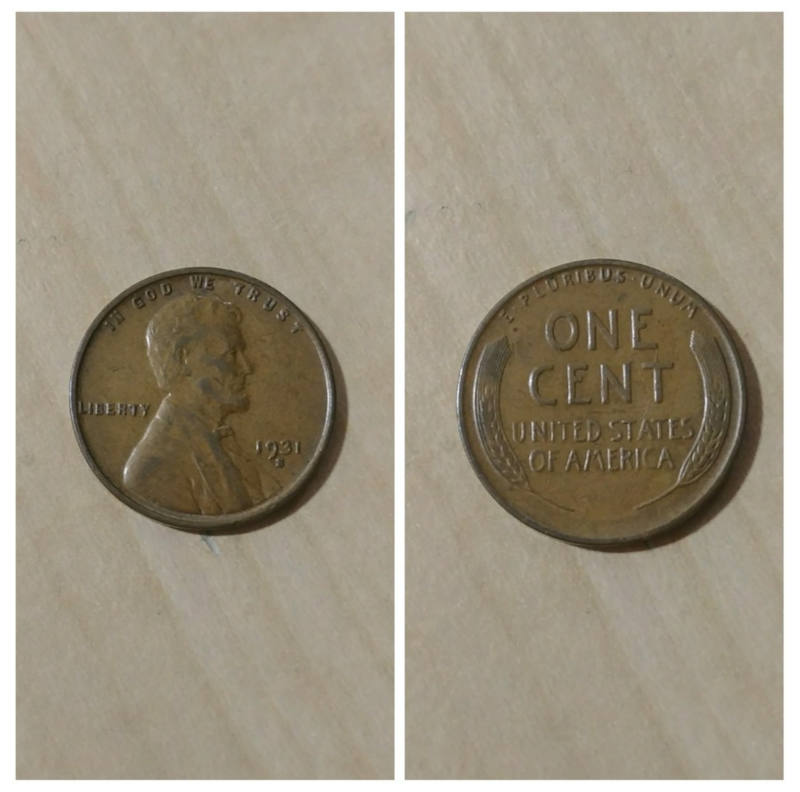 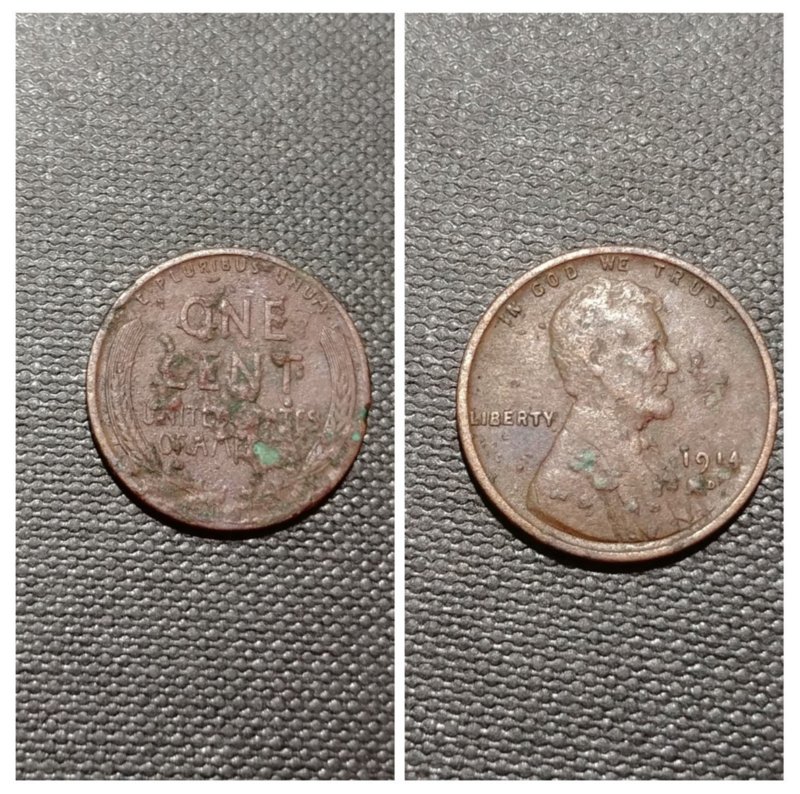 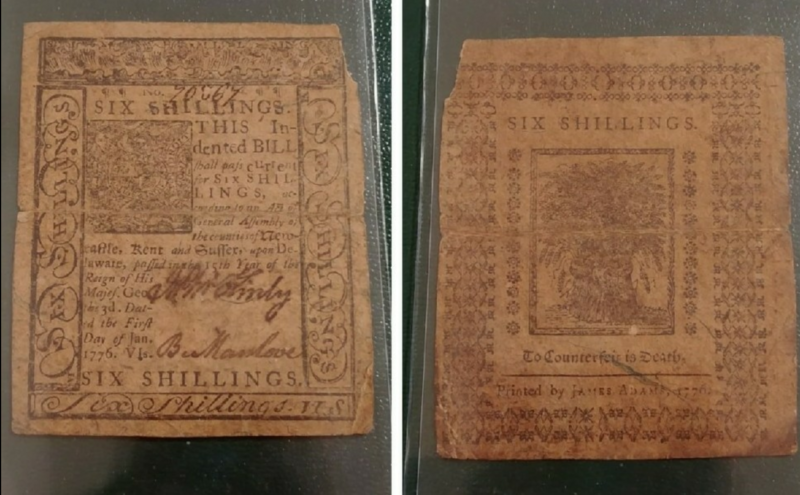 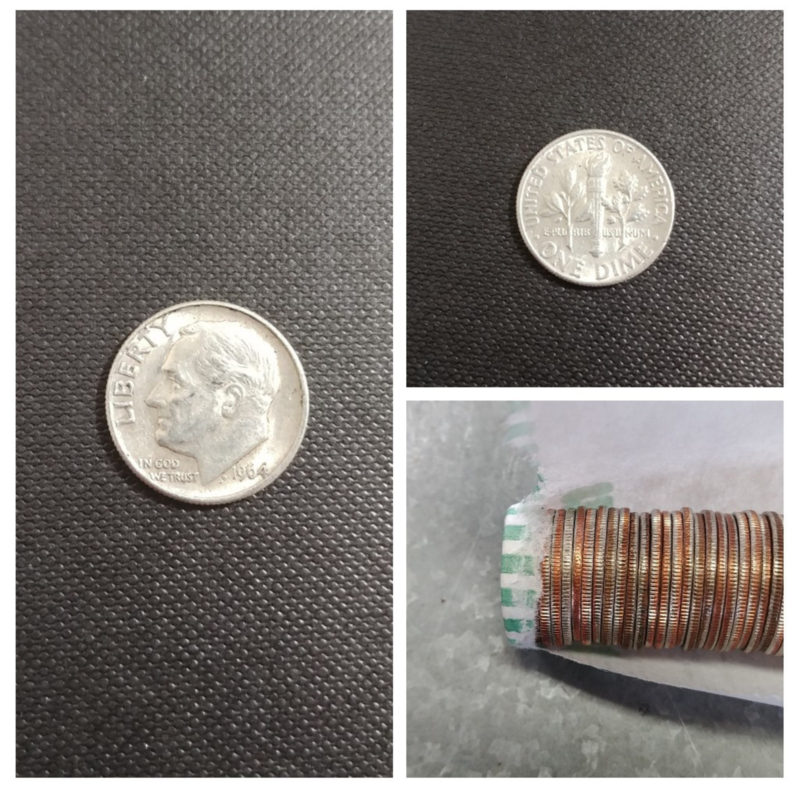 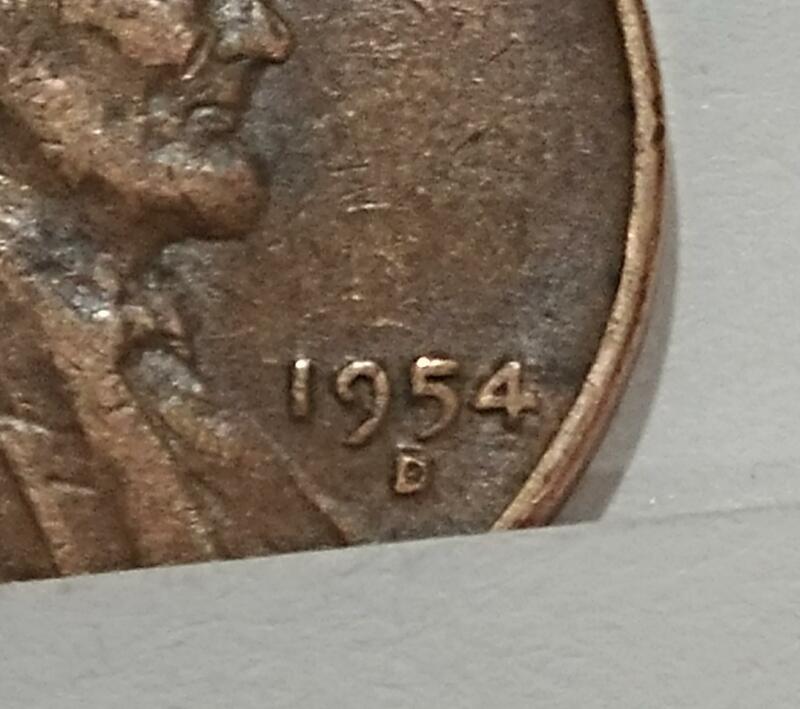 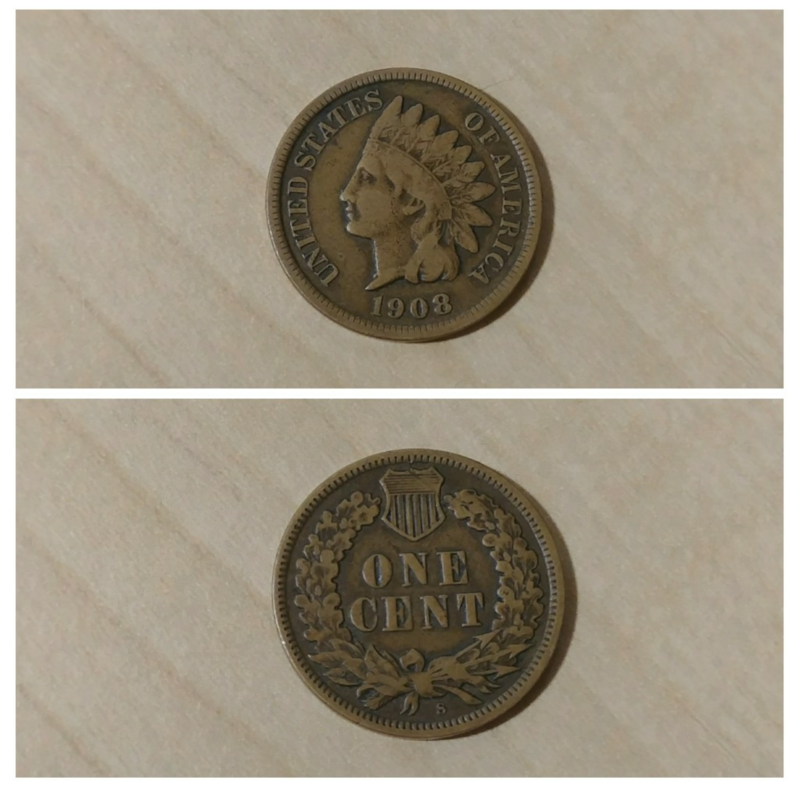 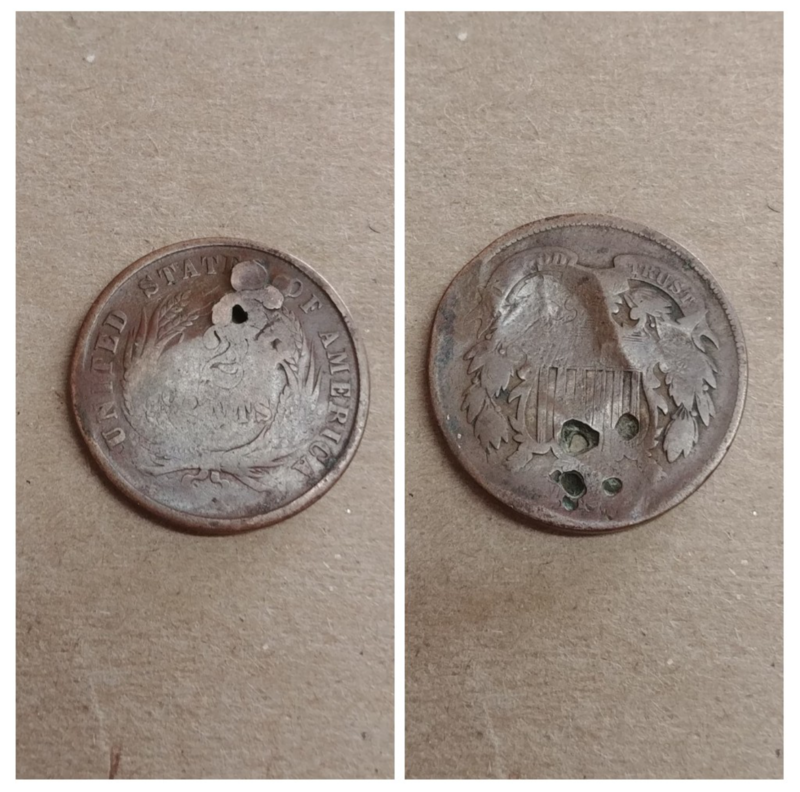 My Oldest Coin Roll Hunting Find Yet! 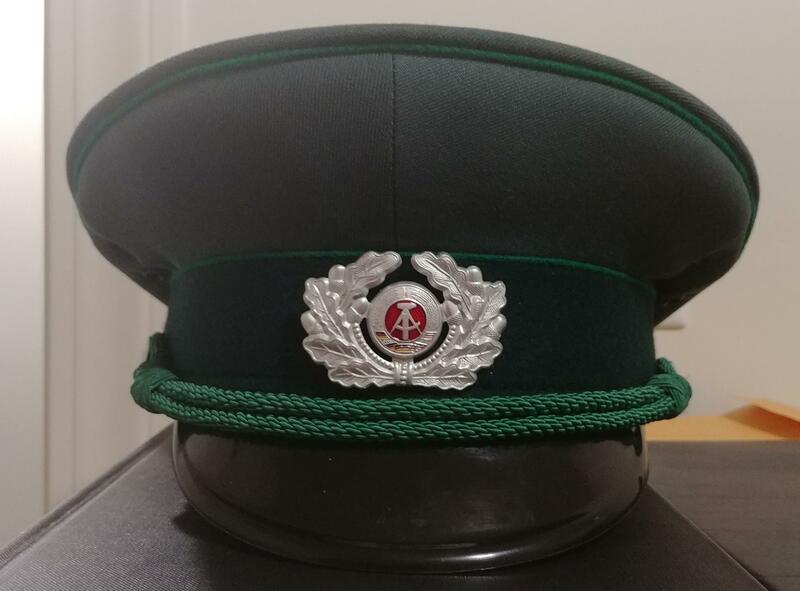 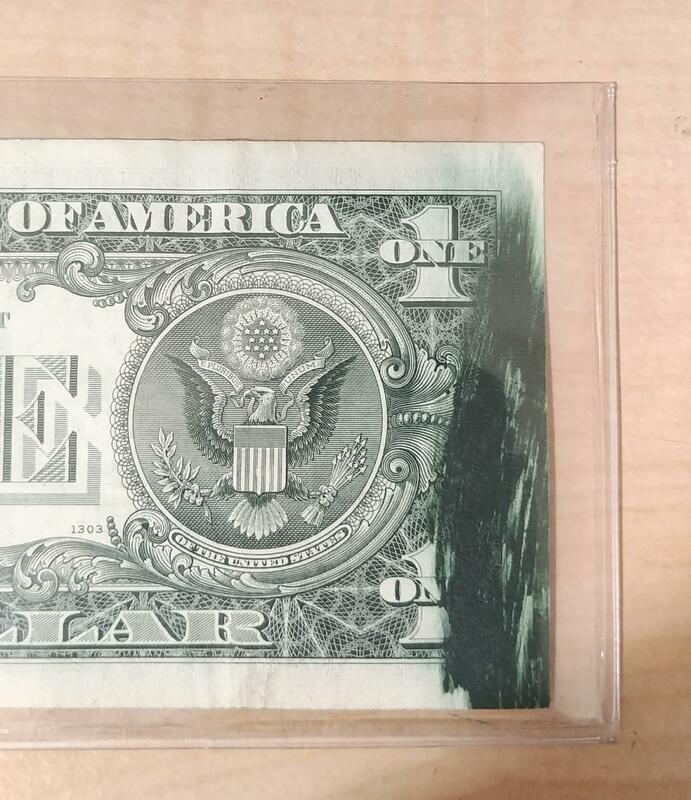 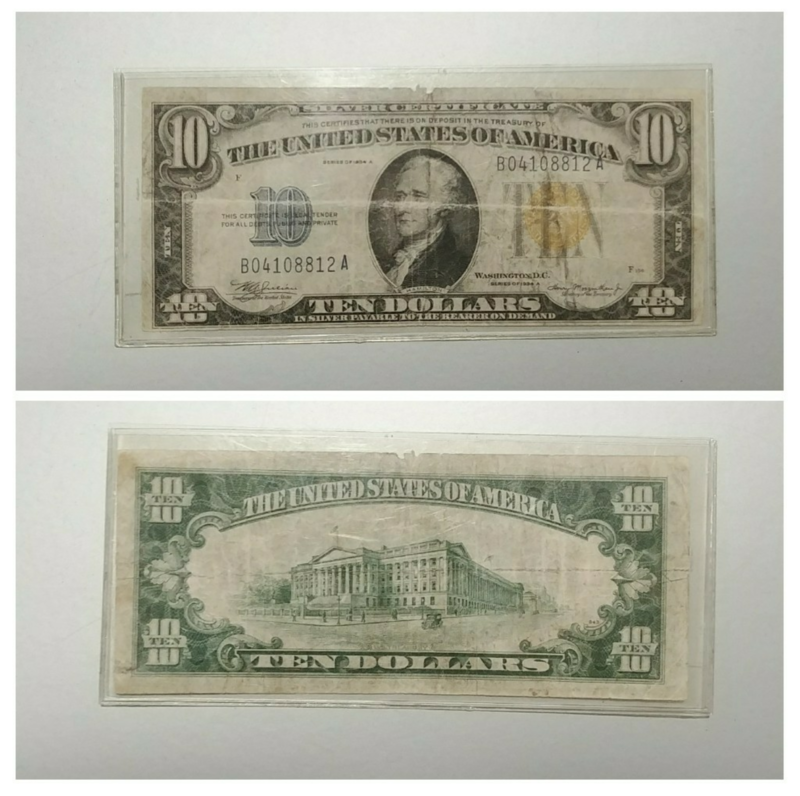 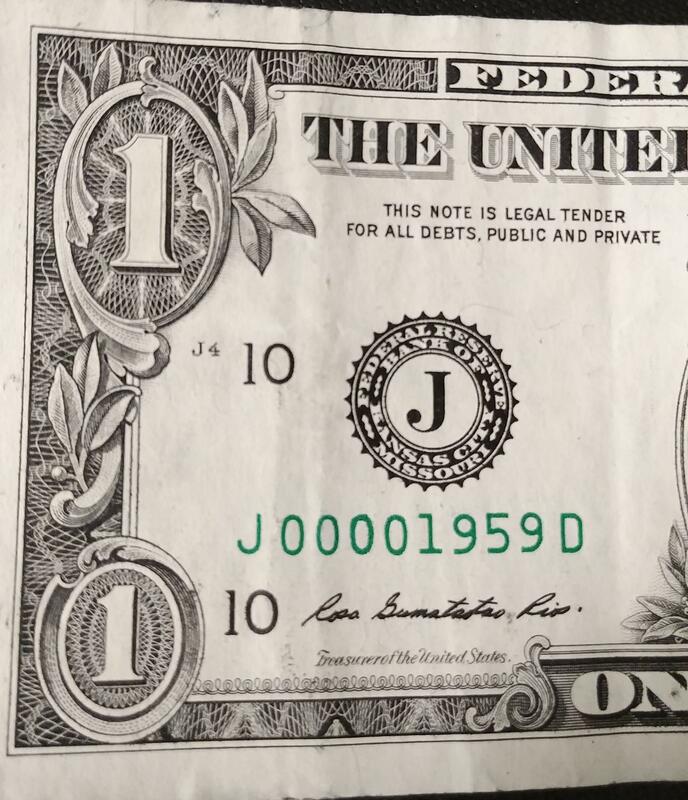 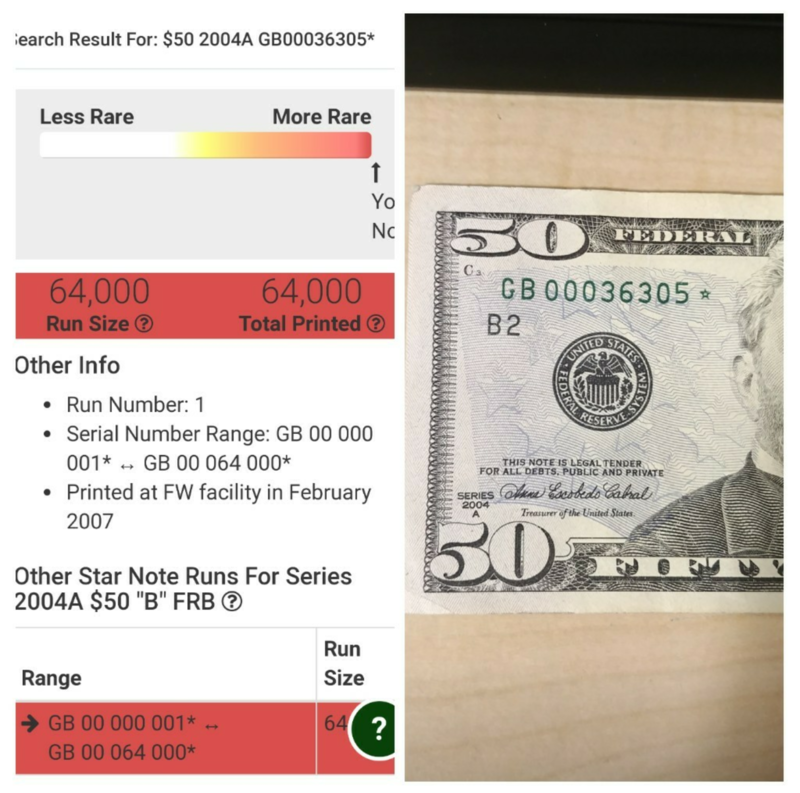 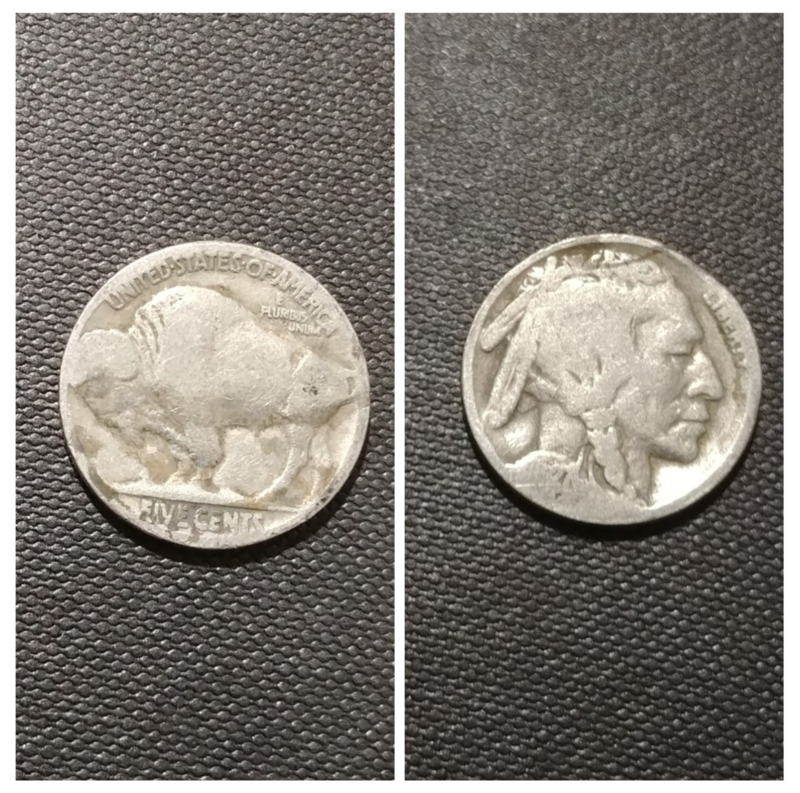 Got This From The Bank! 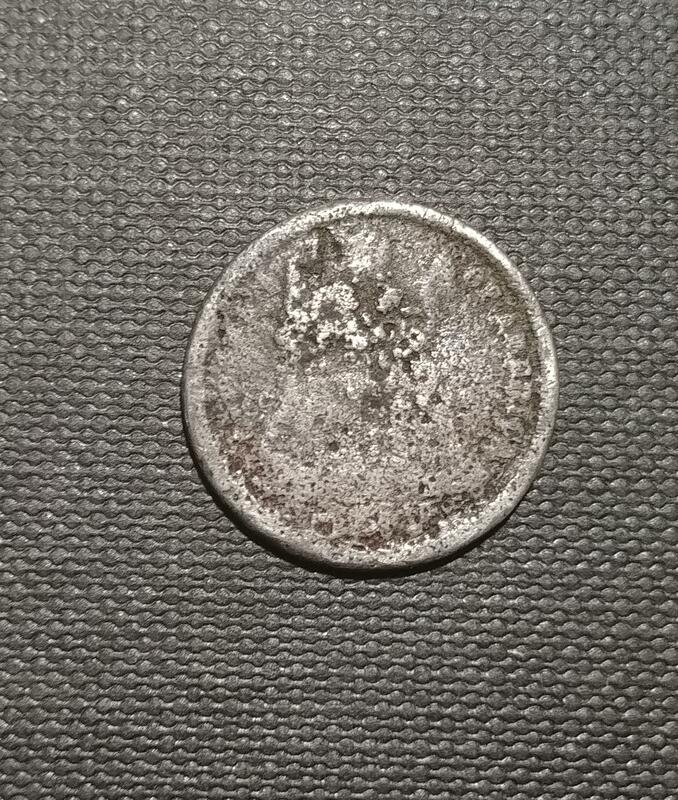 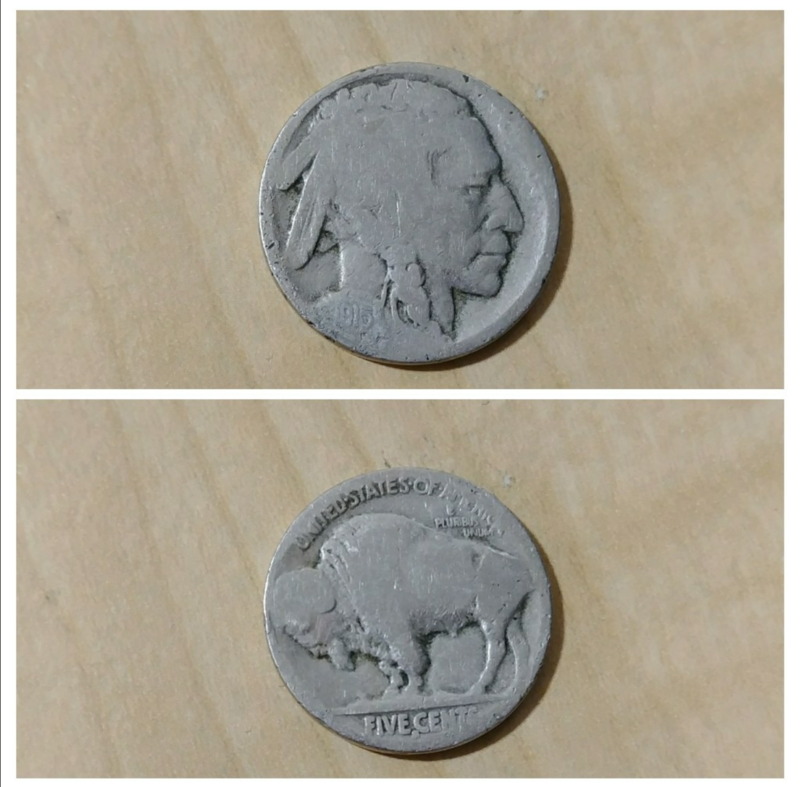 I Found My First Buffalo Nickel!! 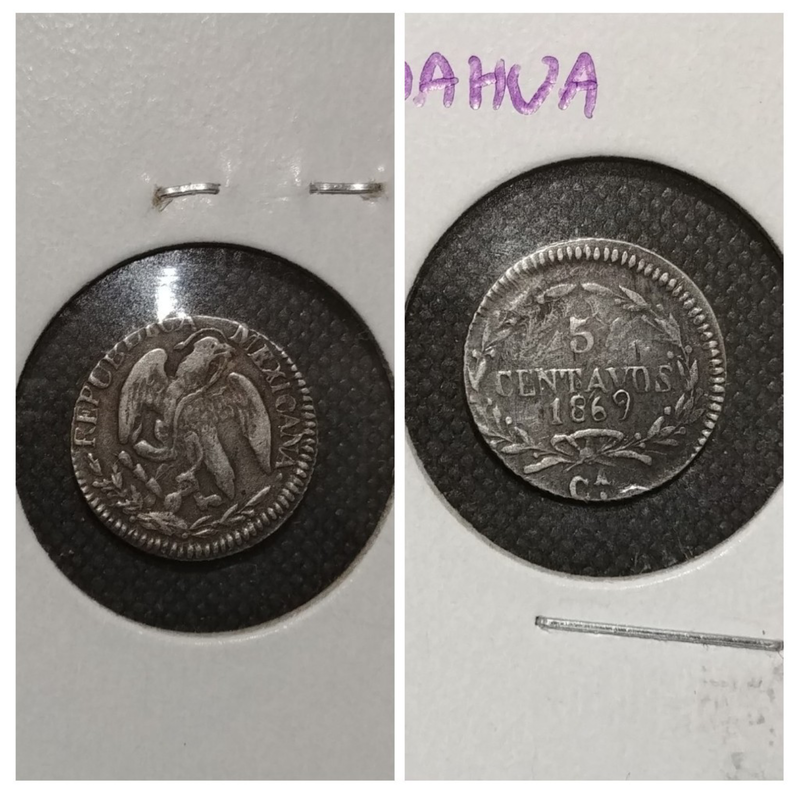 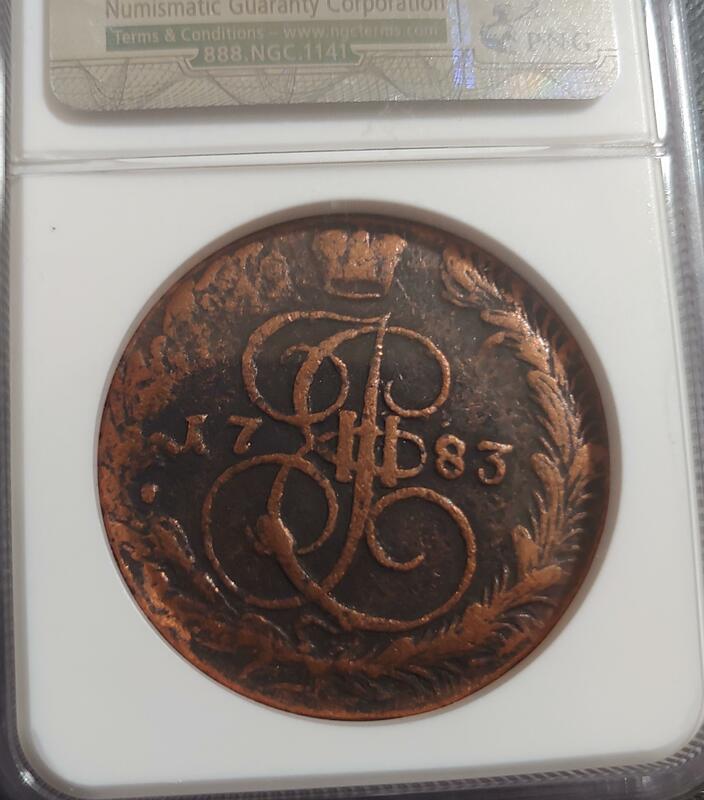 I Finally Bought A Key Date! 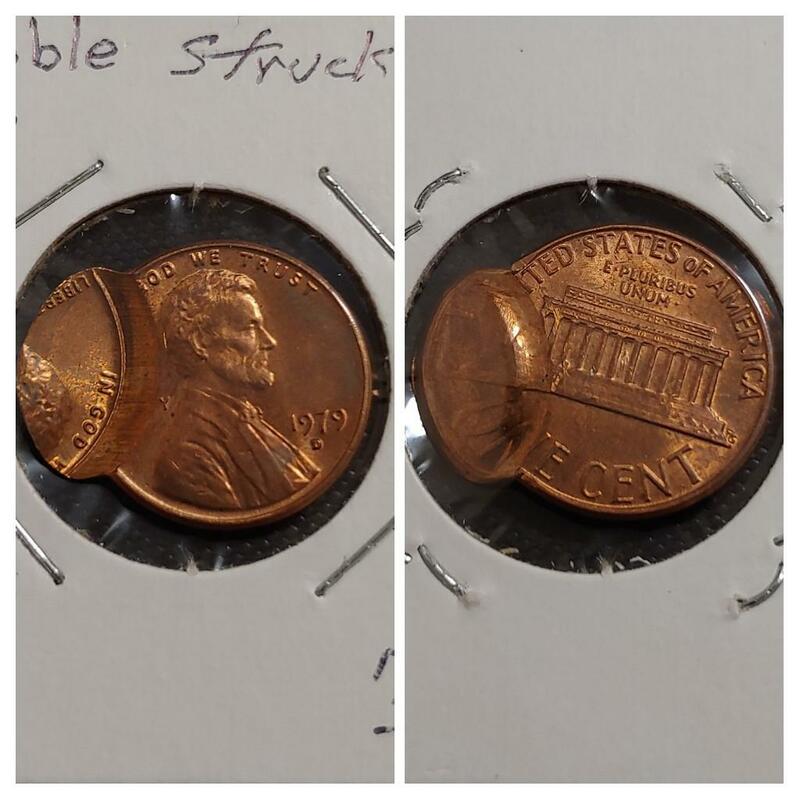 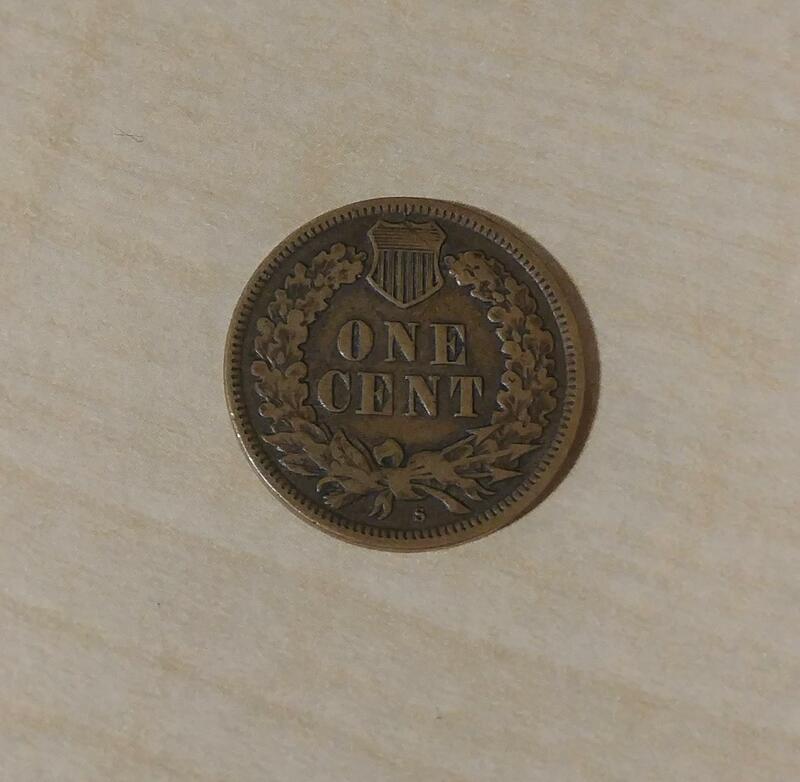 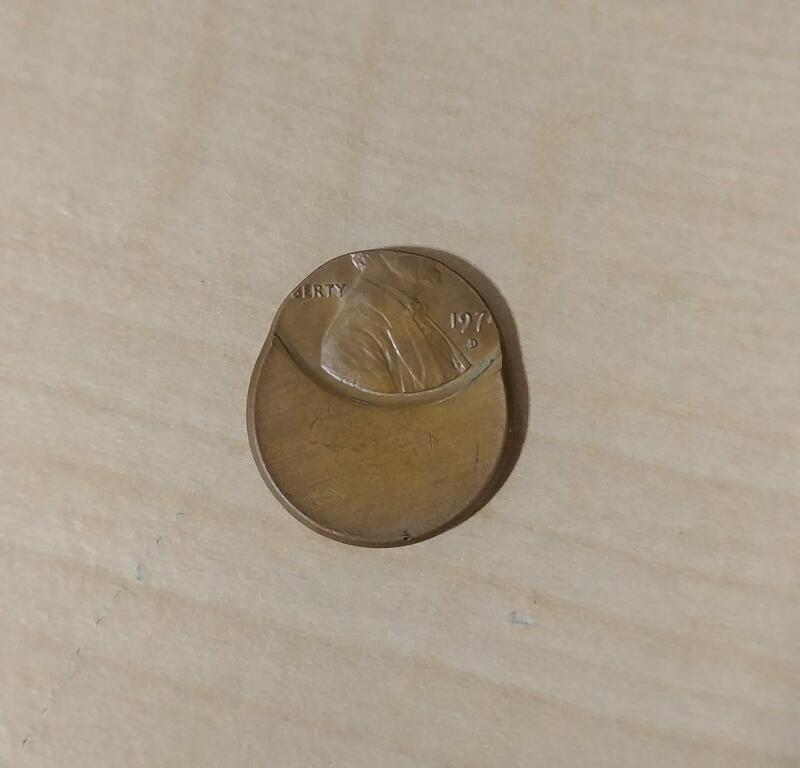 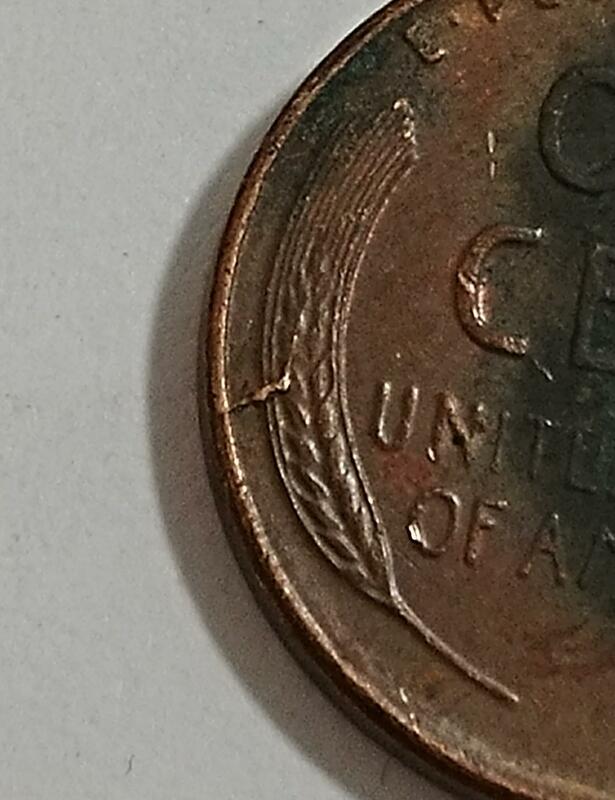 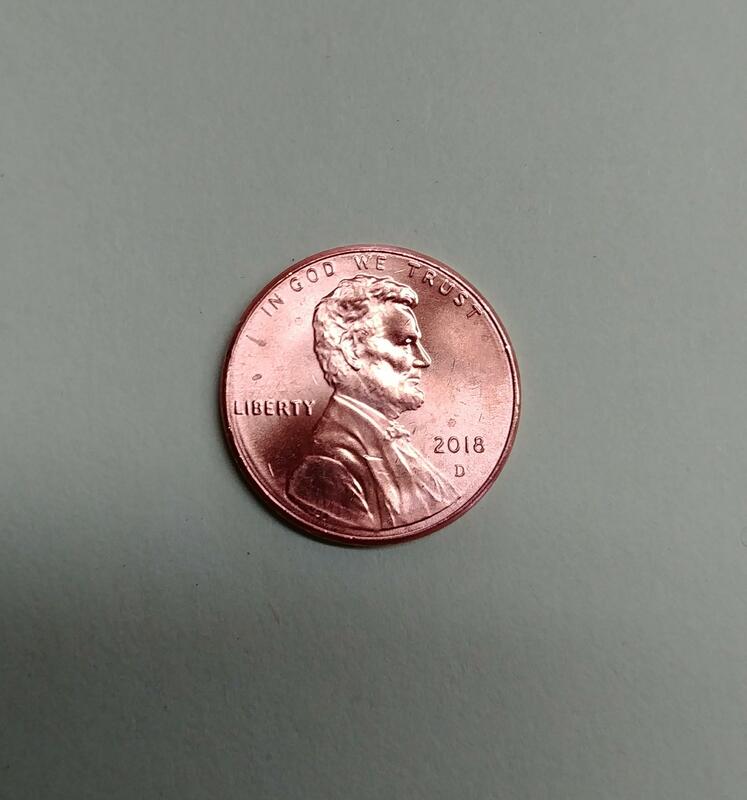 Finally Got A 2018 Penny! 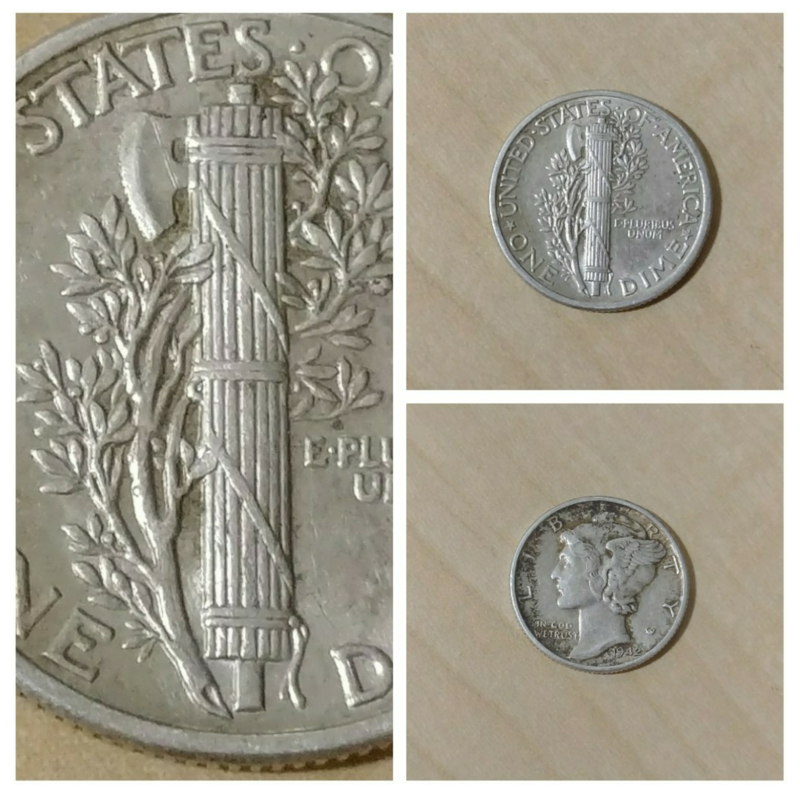 Found This At Work Today! 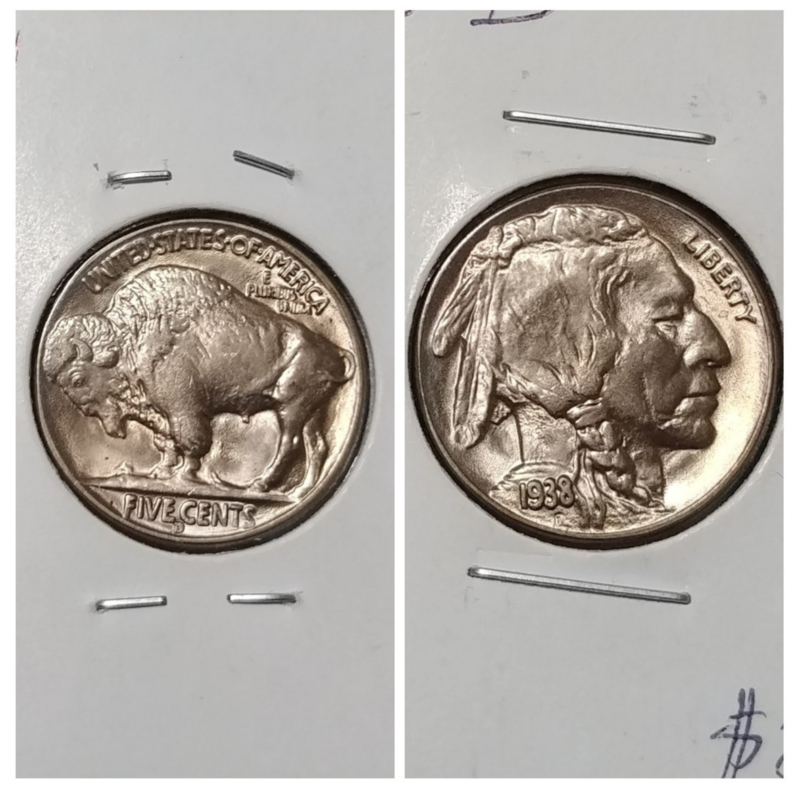 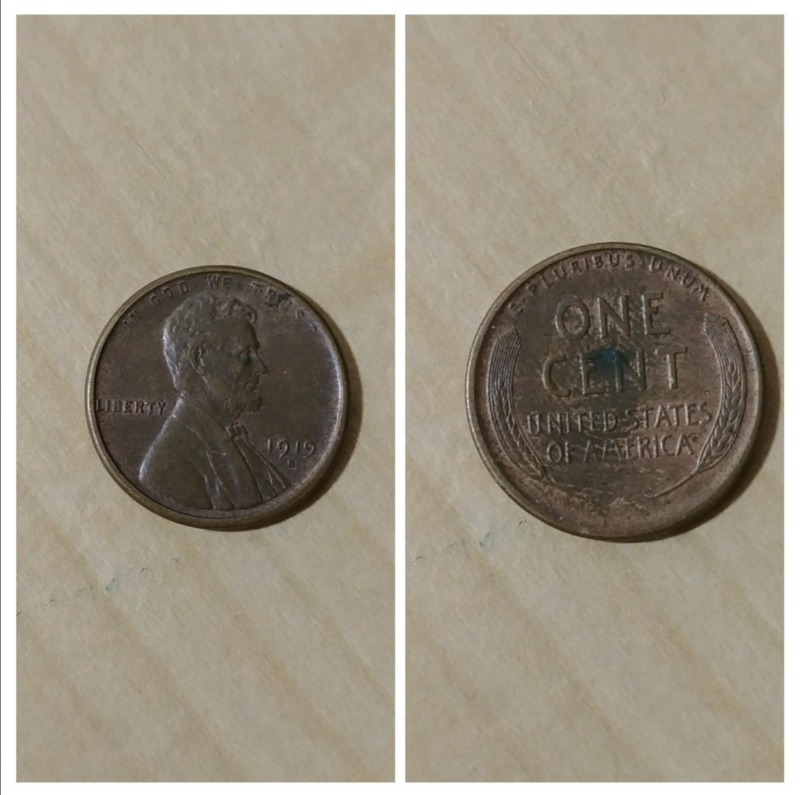 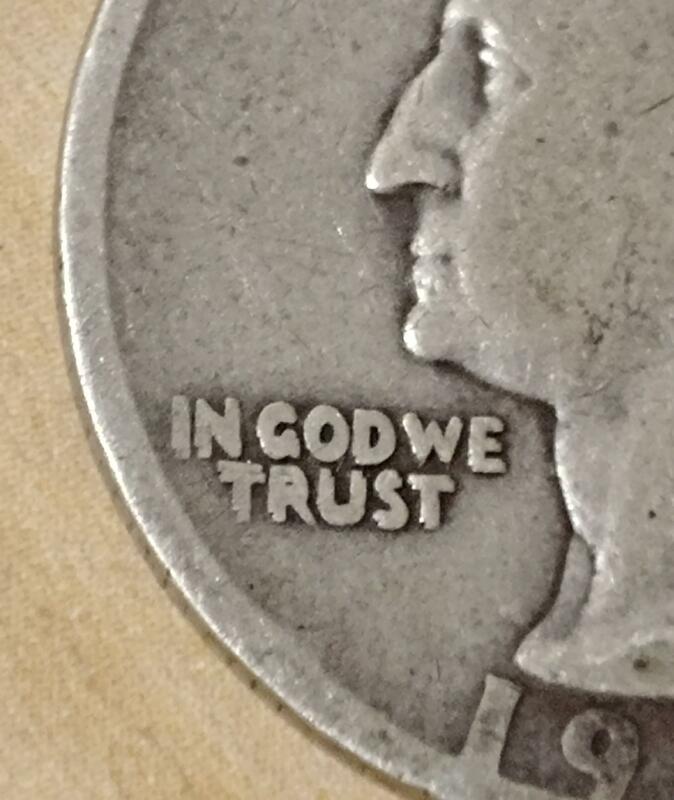 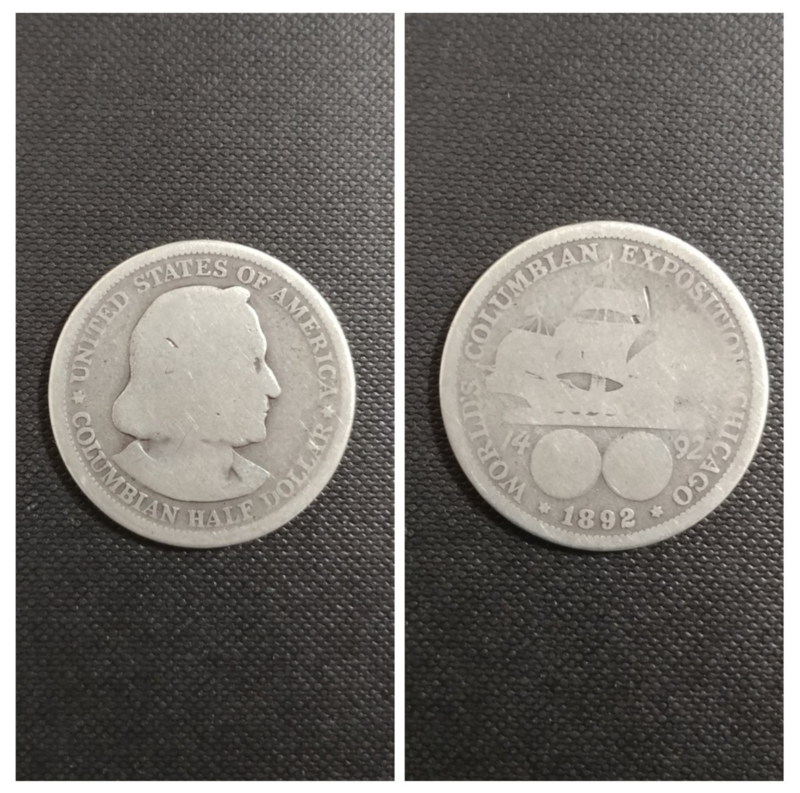 Found This Gem In My Change Today! 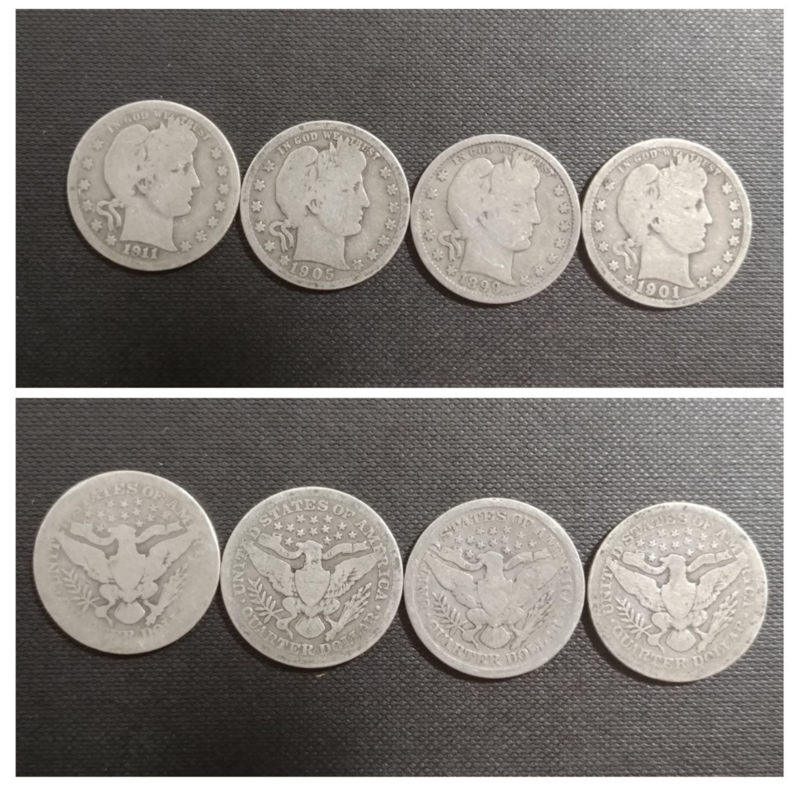 Paid Spot For These, How Did I Do? 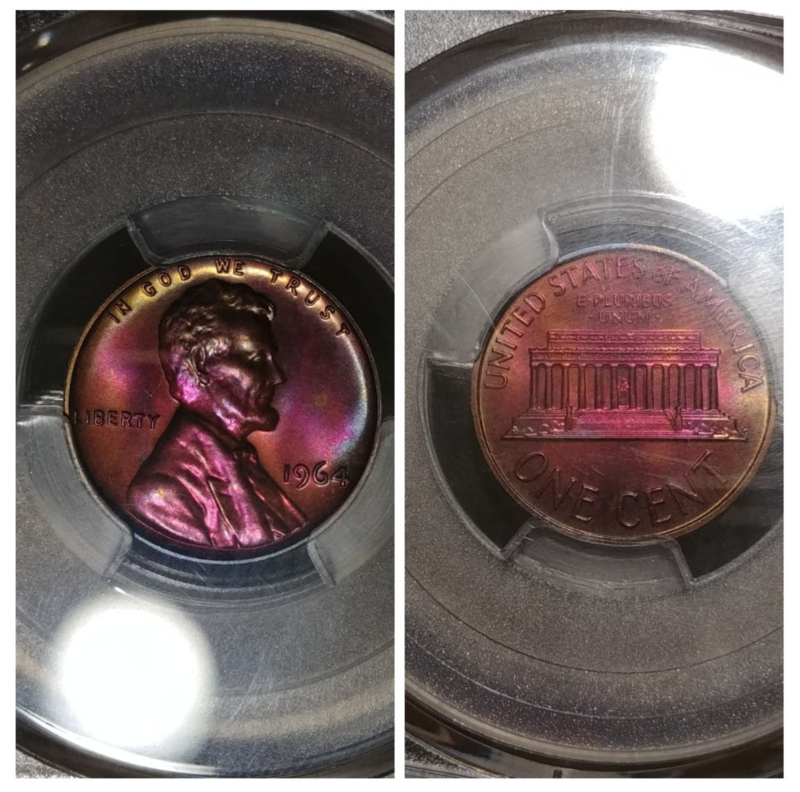 Pulled A Proof From The Junk Bin!